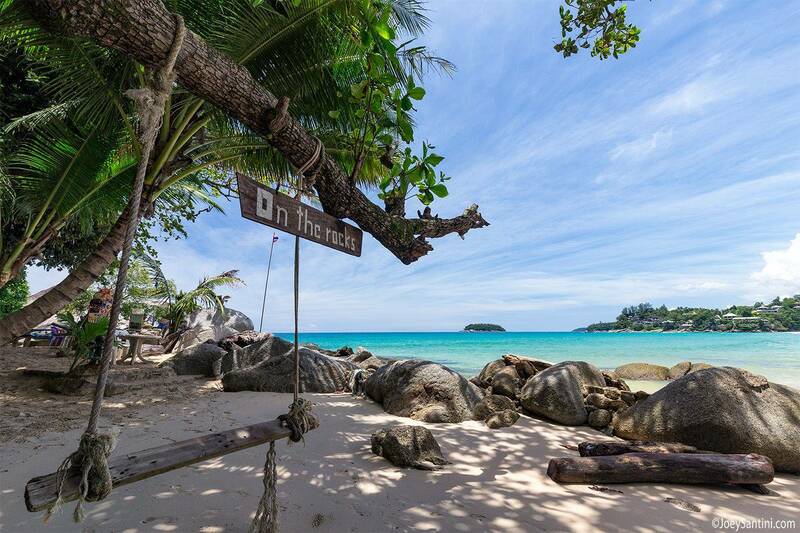 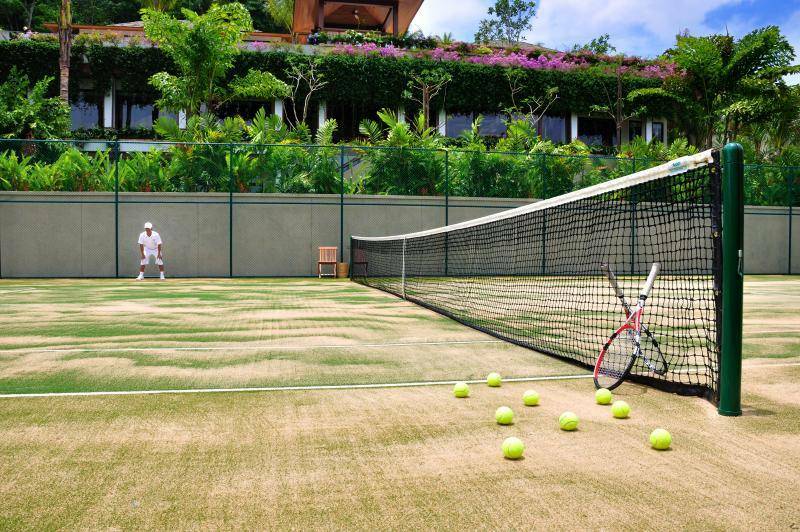 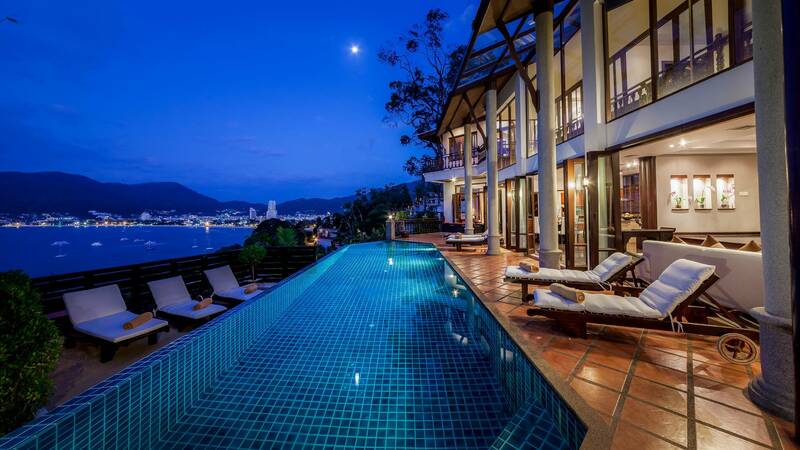 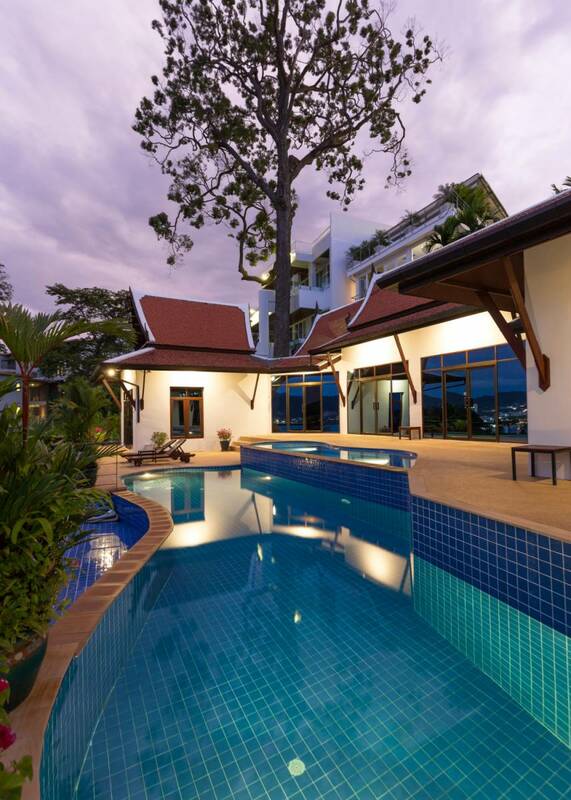 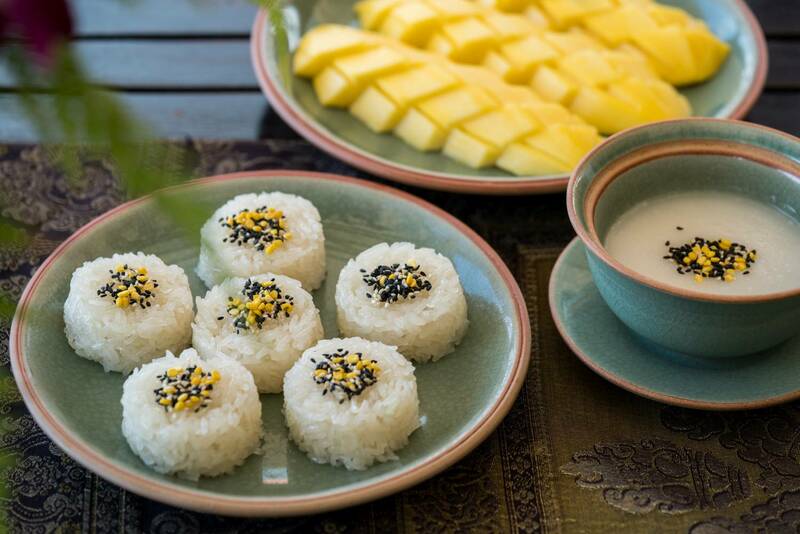 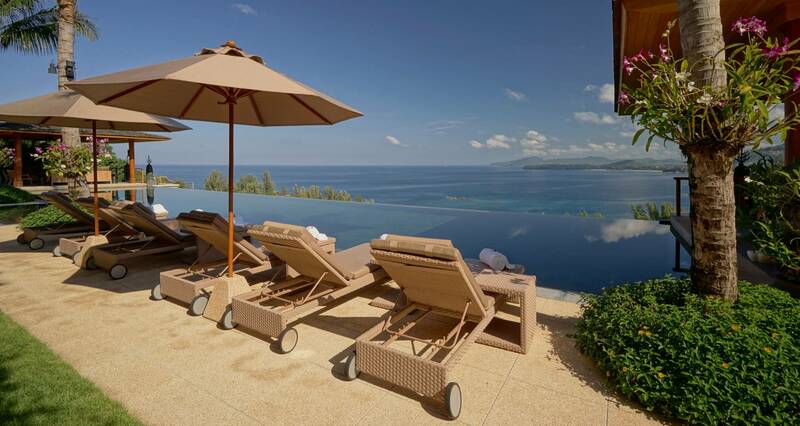 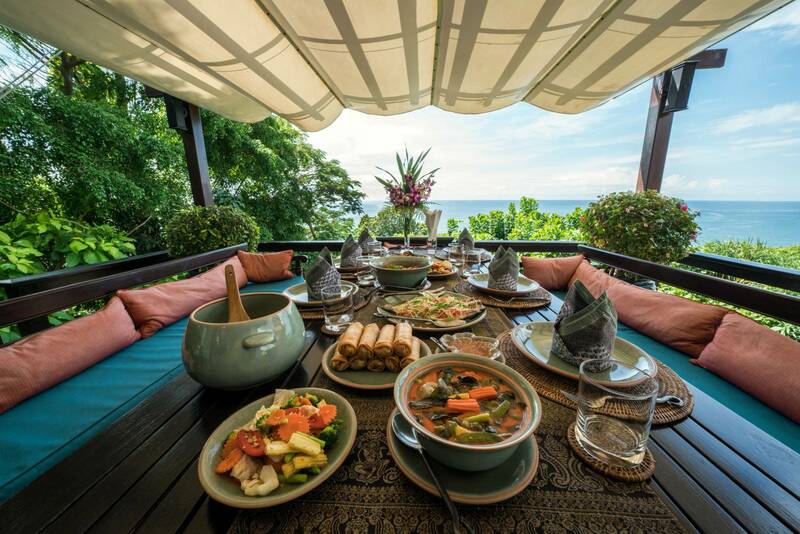 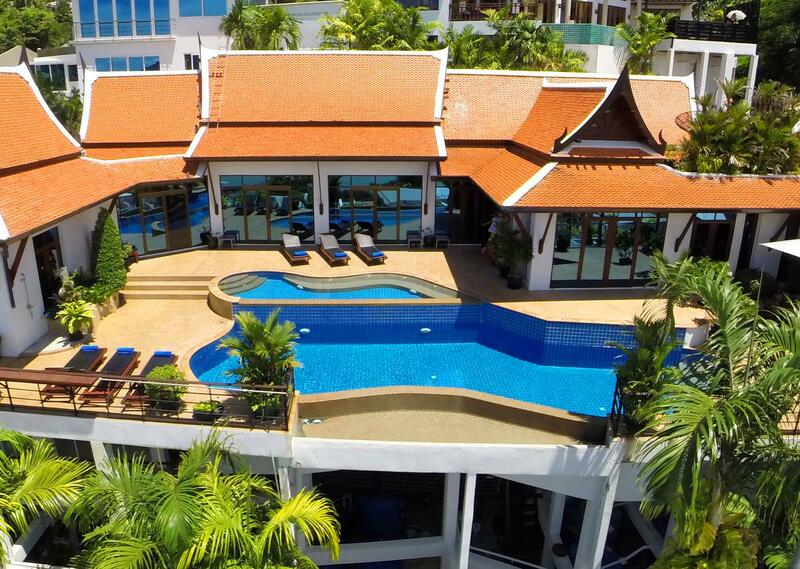 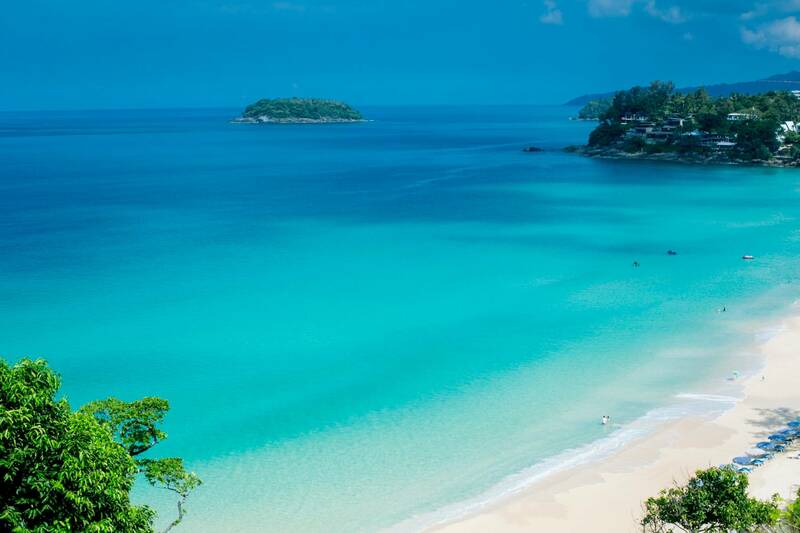 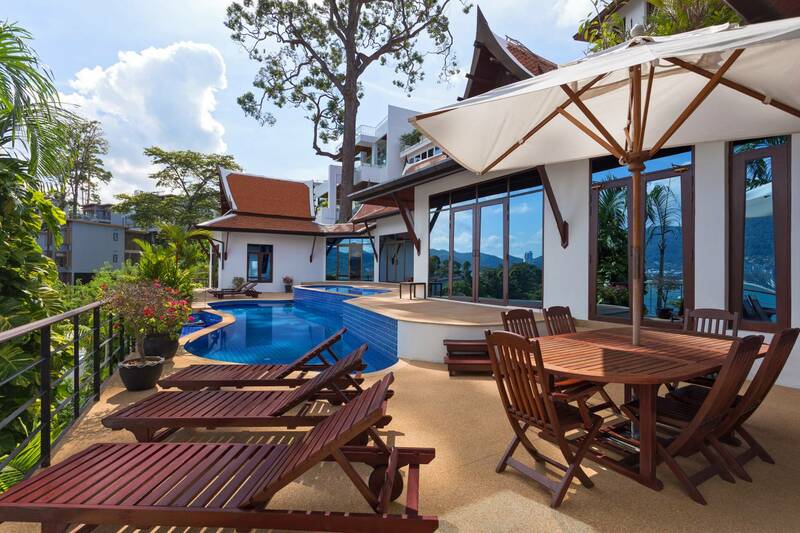 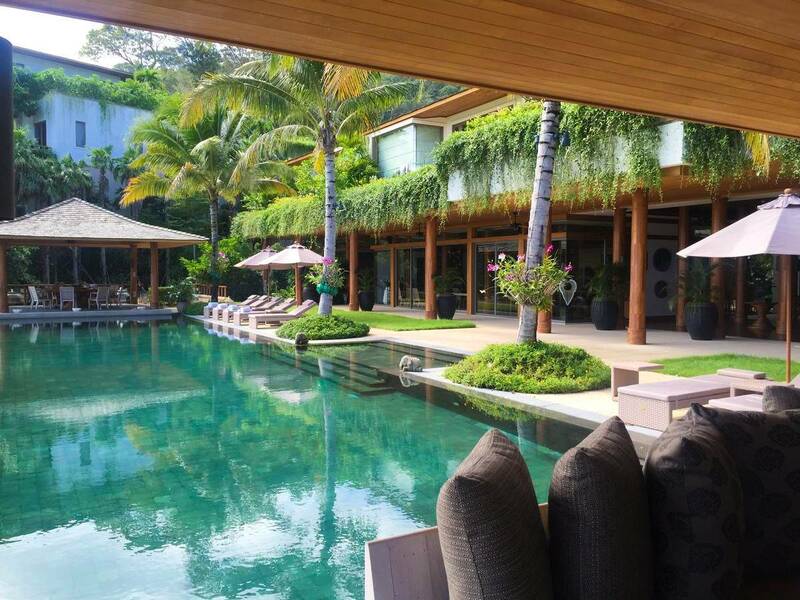 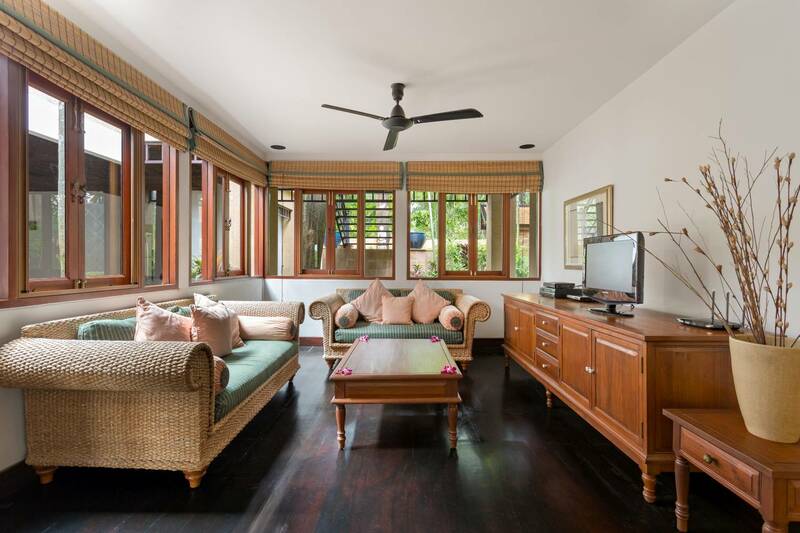 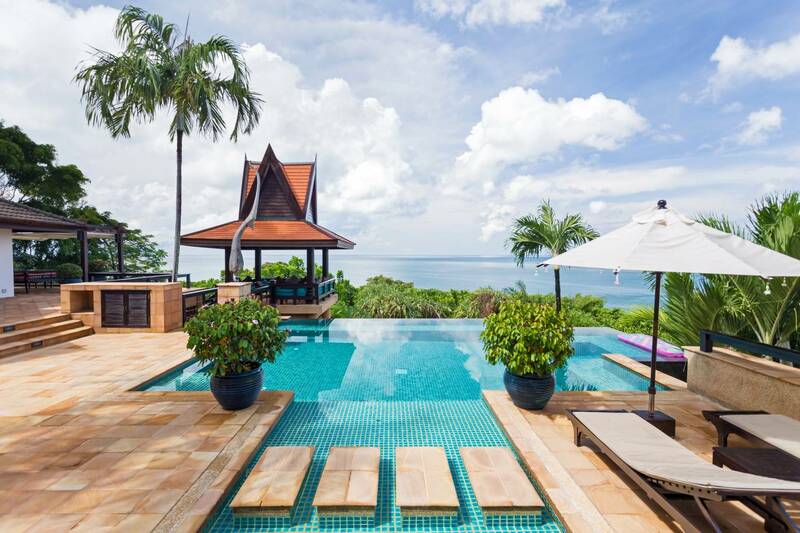 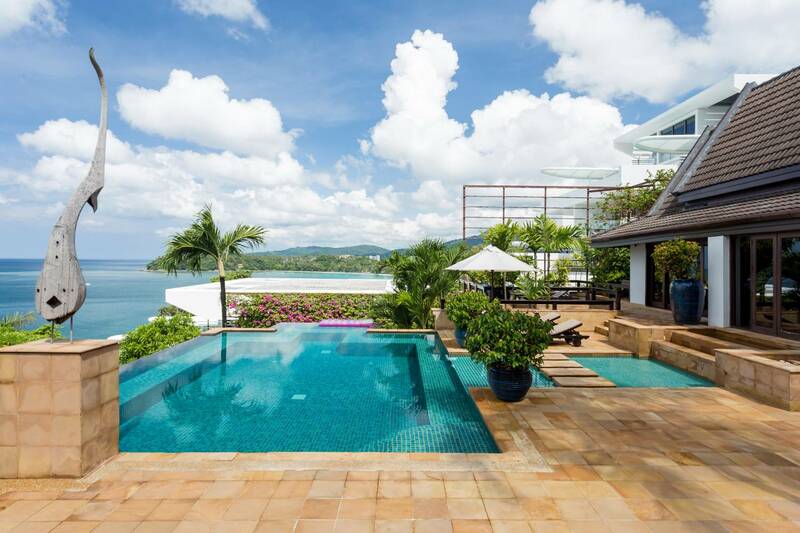 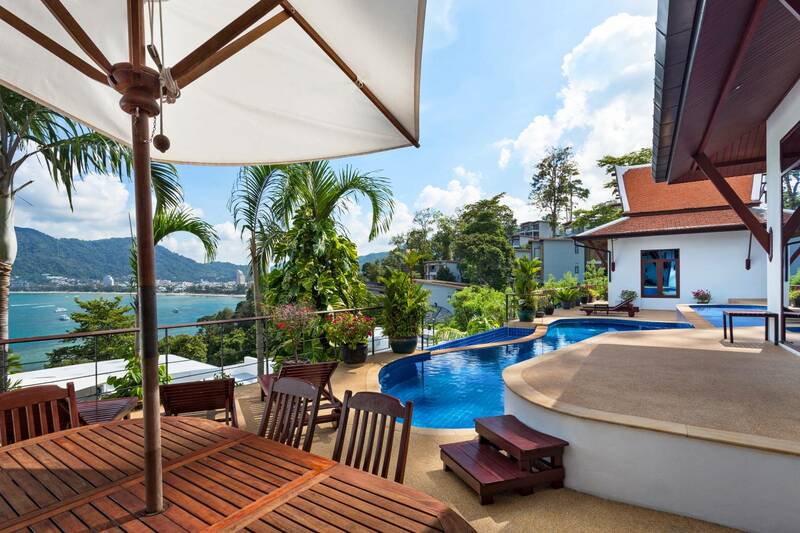 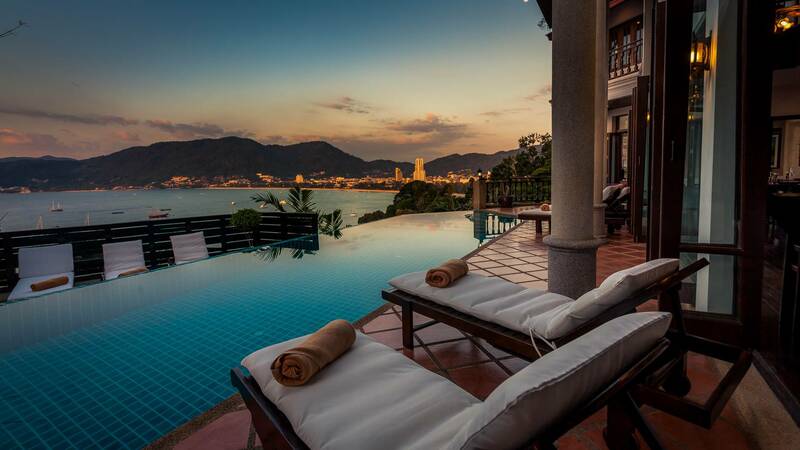 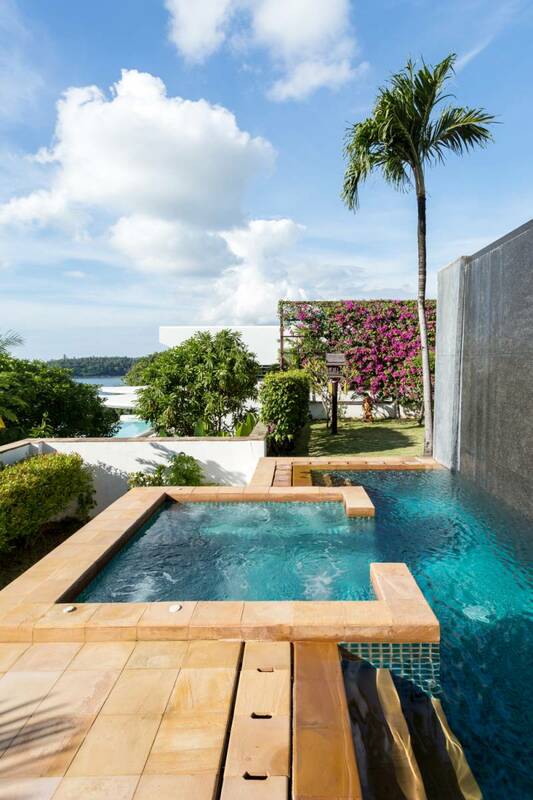 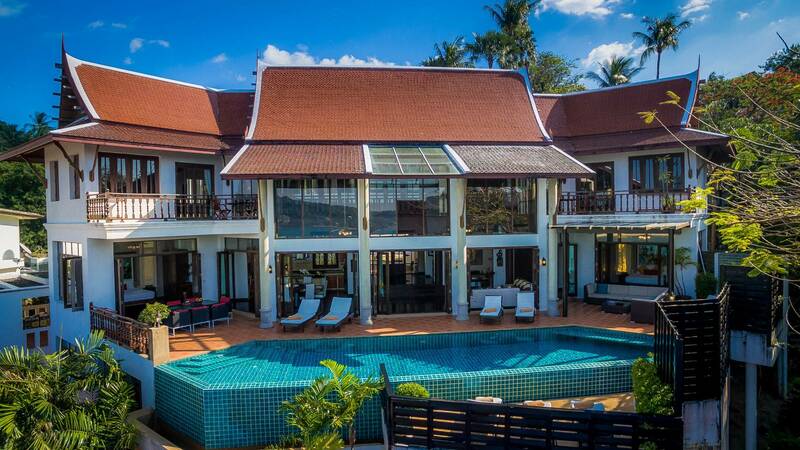 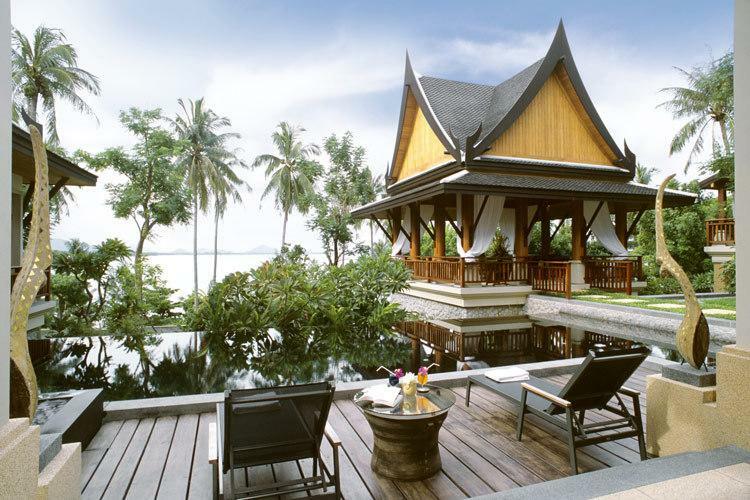 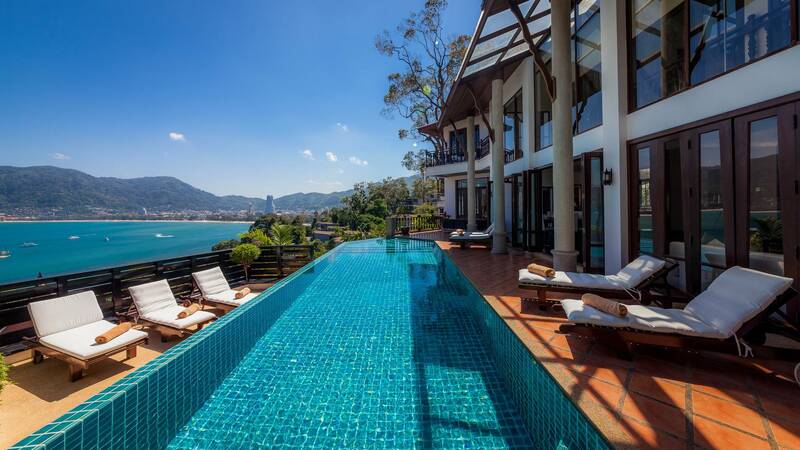 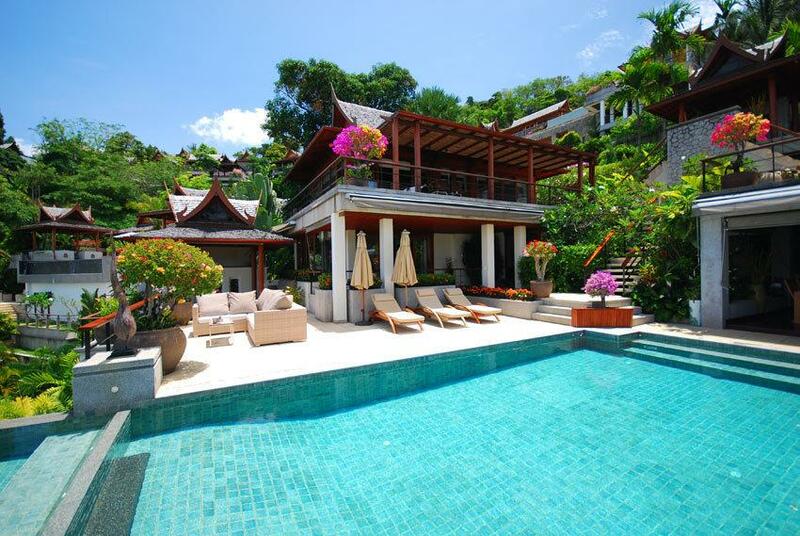 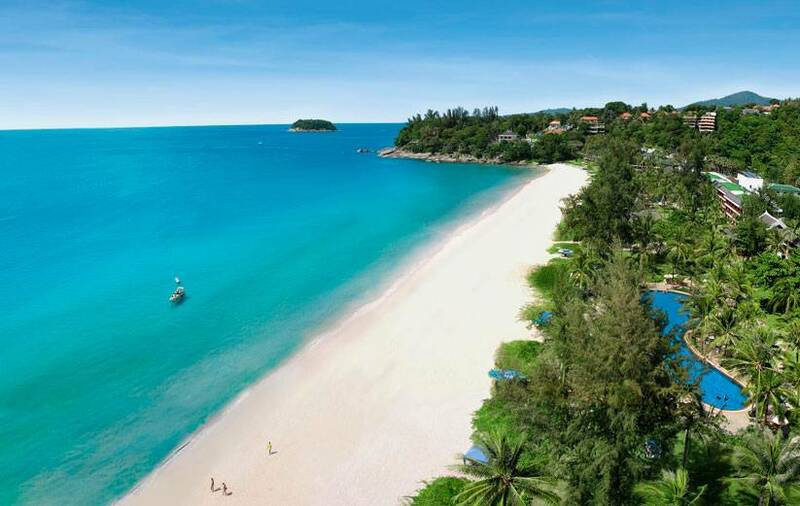 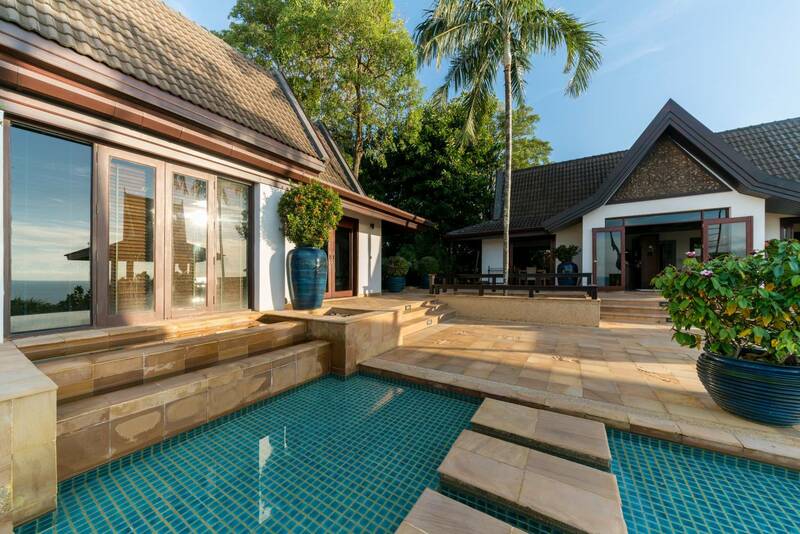 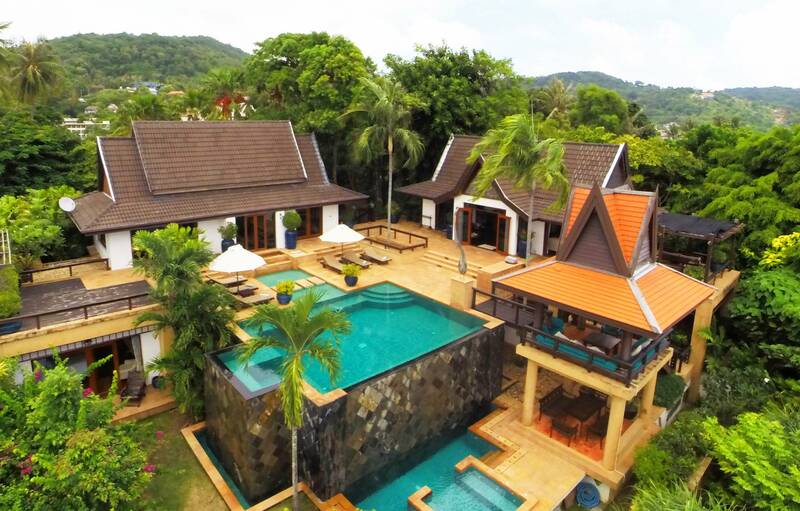 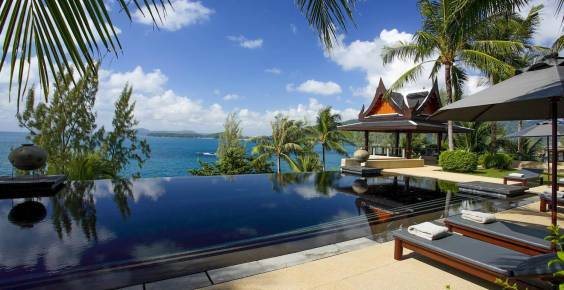 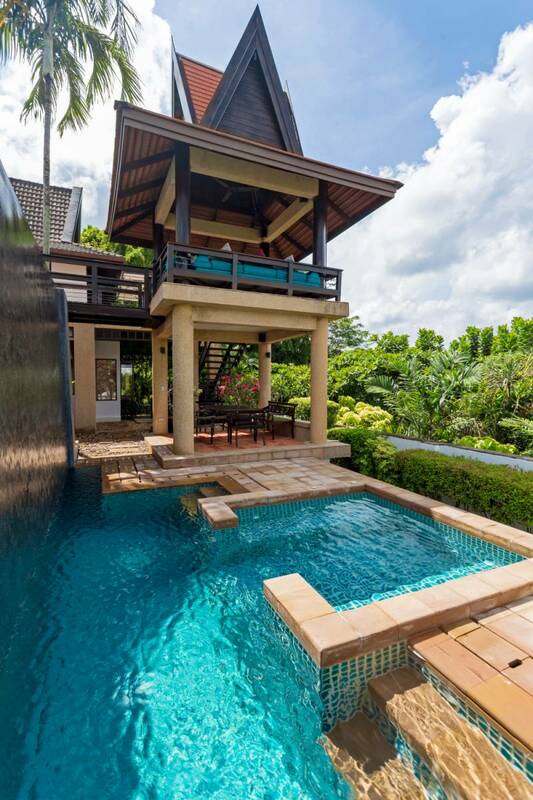 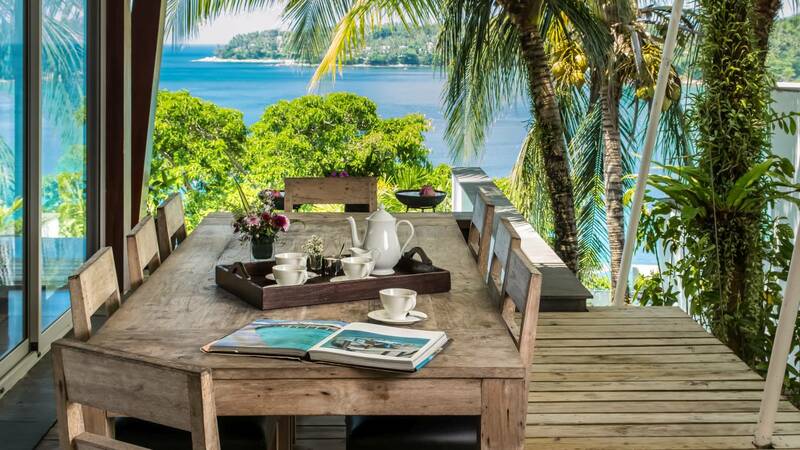 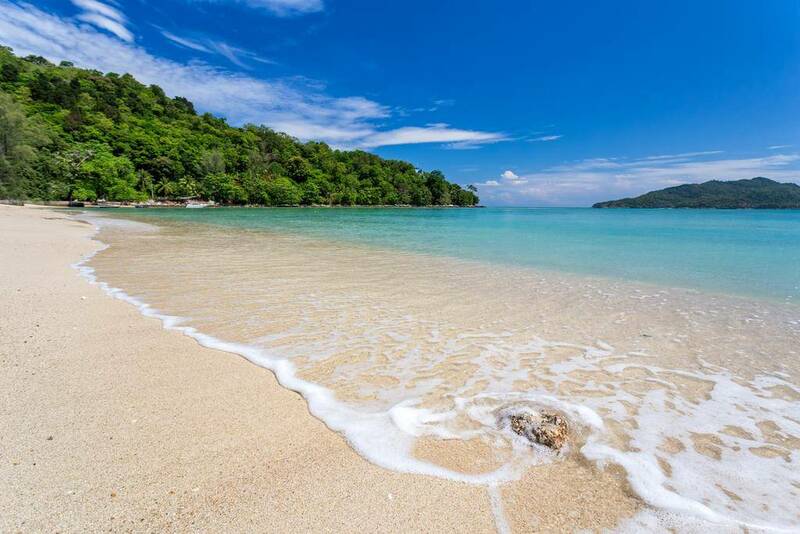 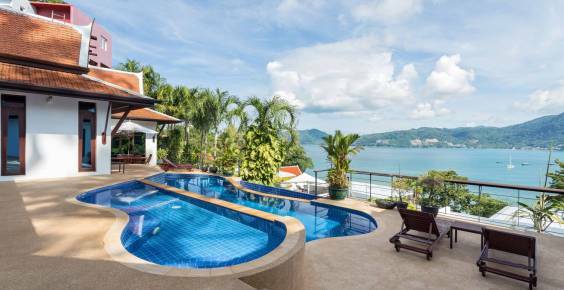 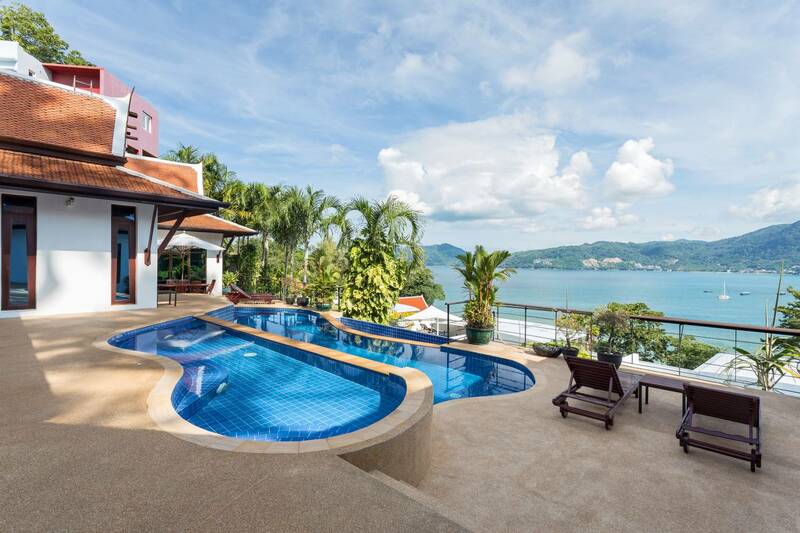 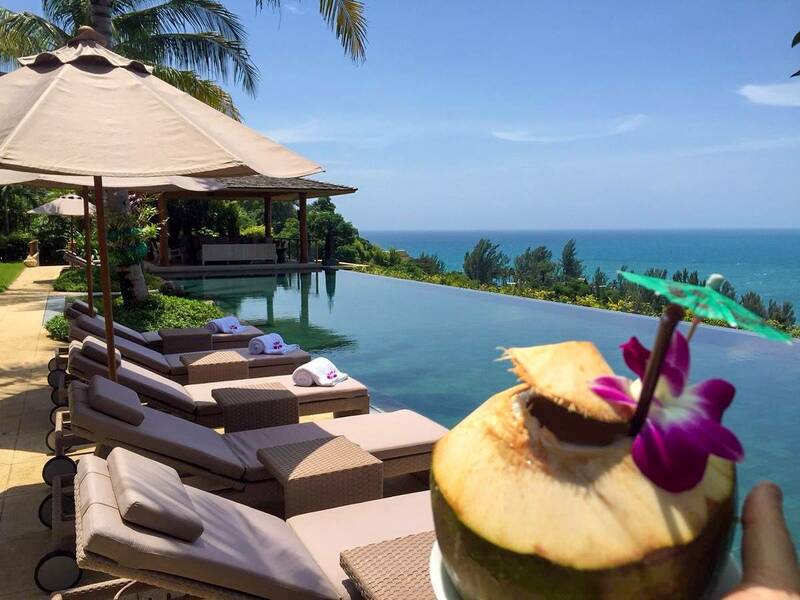 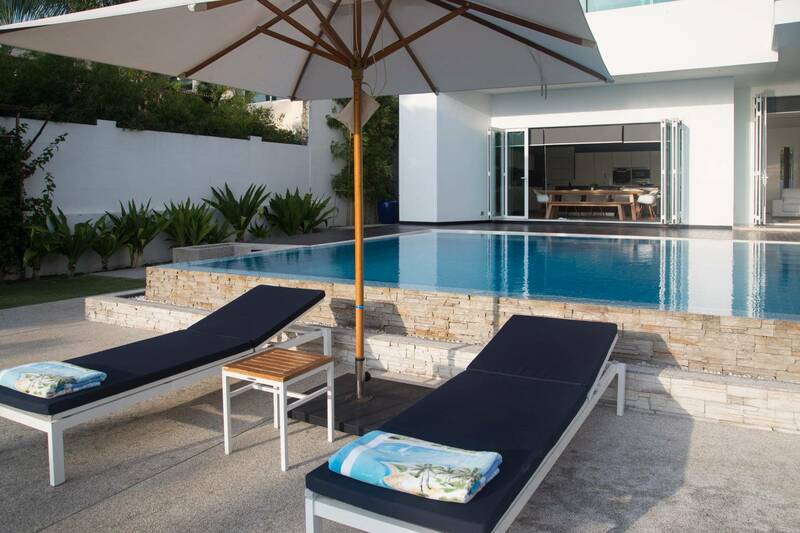 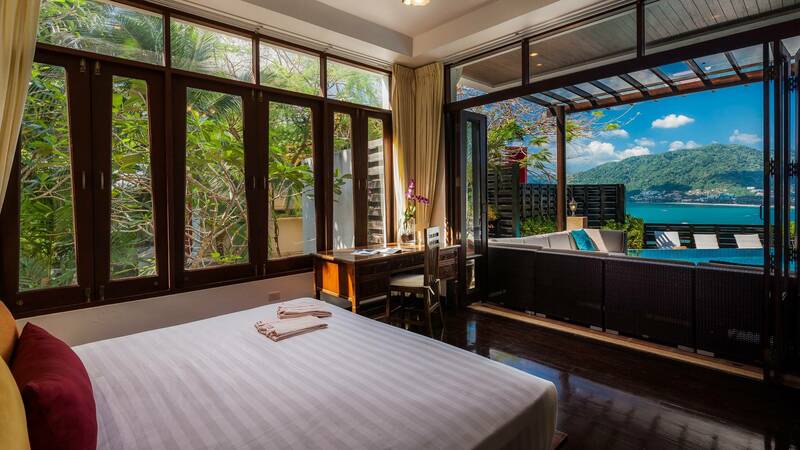 Private Phuket Villa Rentals with Pools for Luxury Holidays. 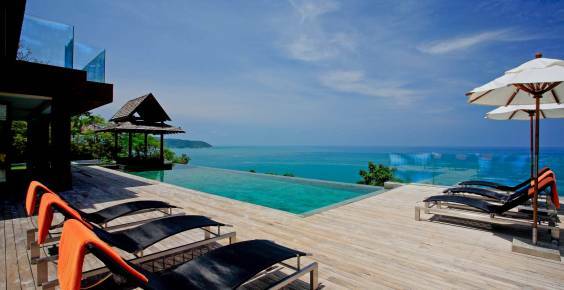 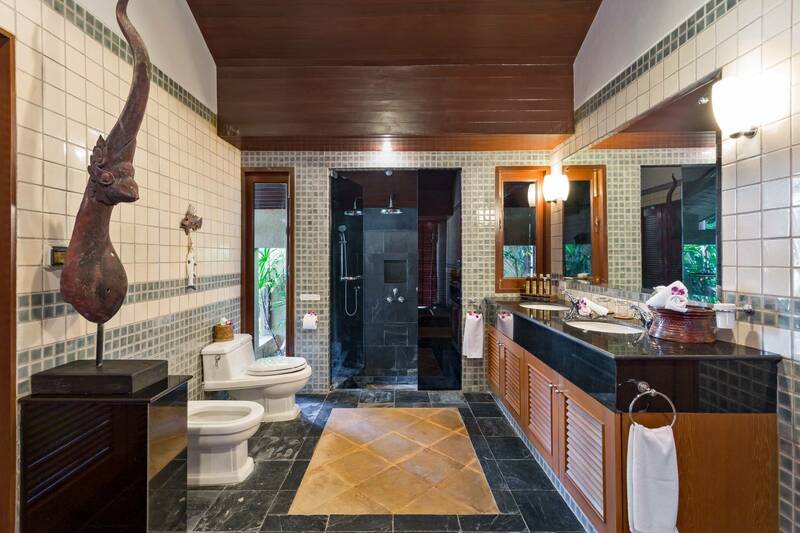 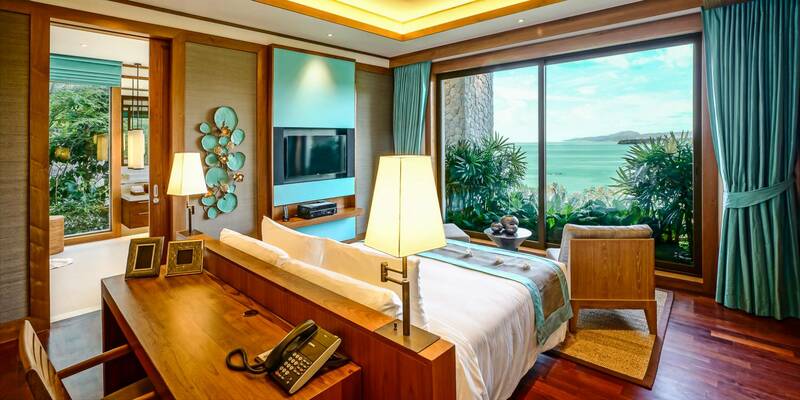 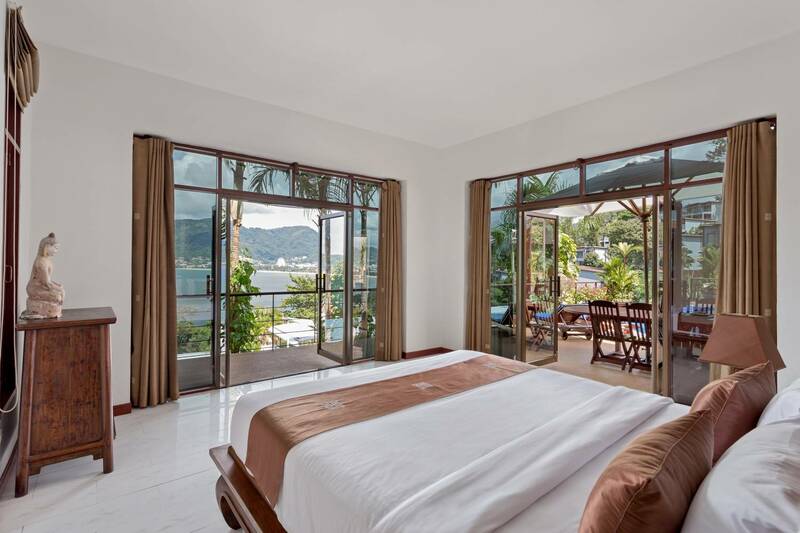 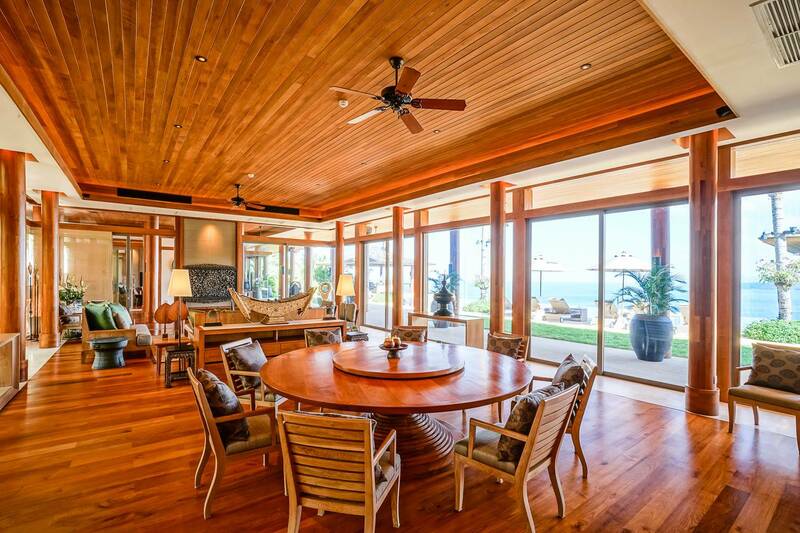 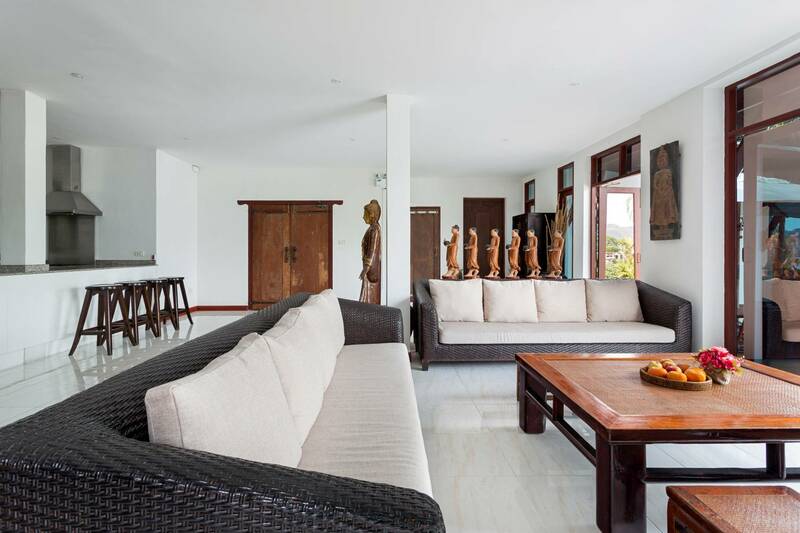 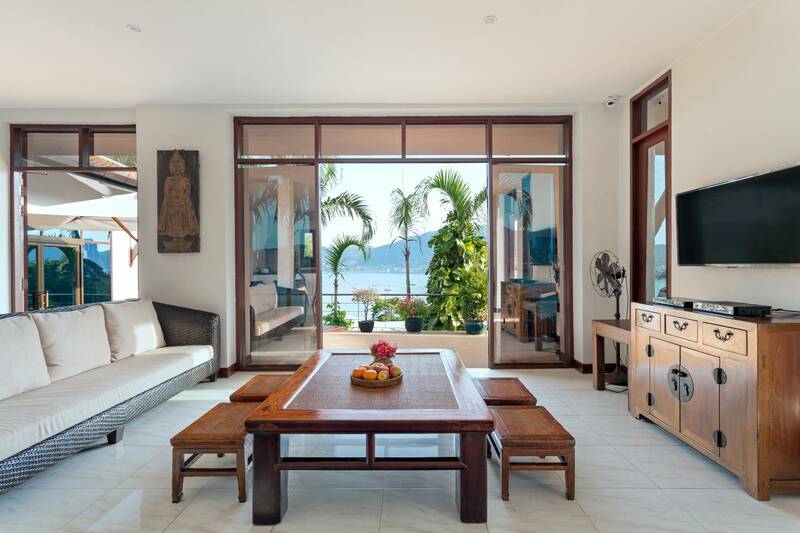 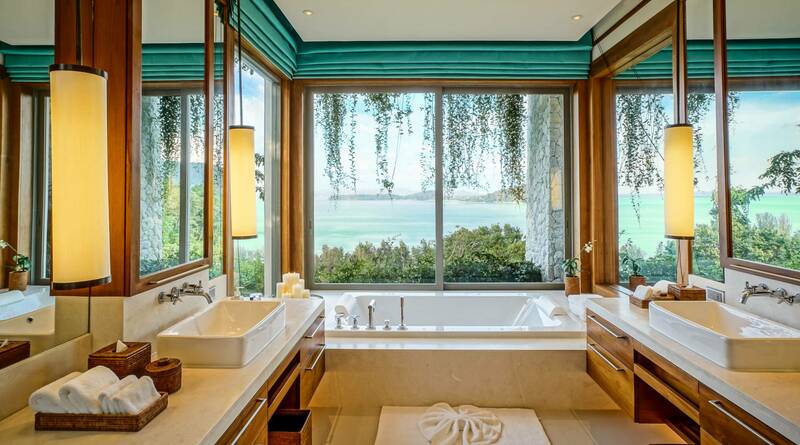 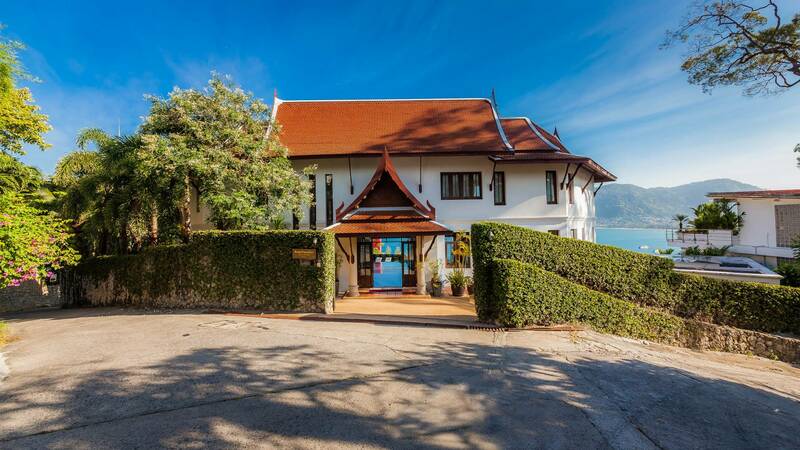 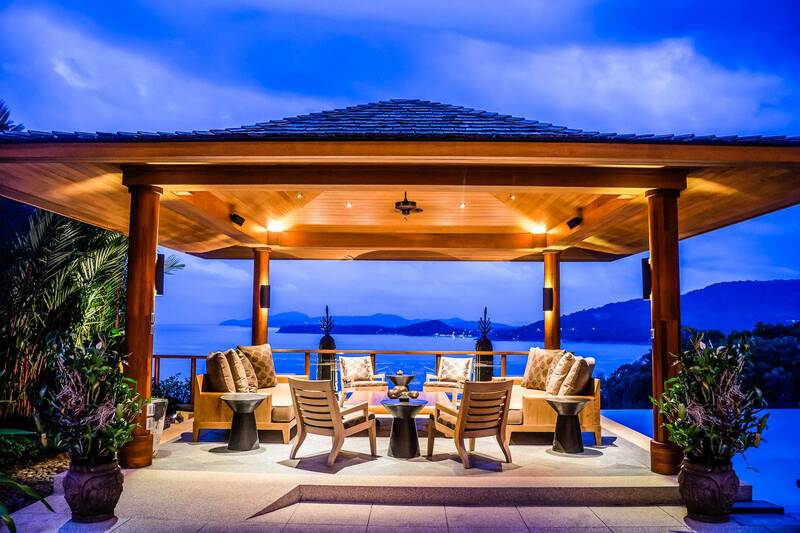 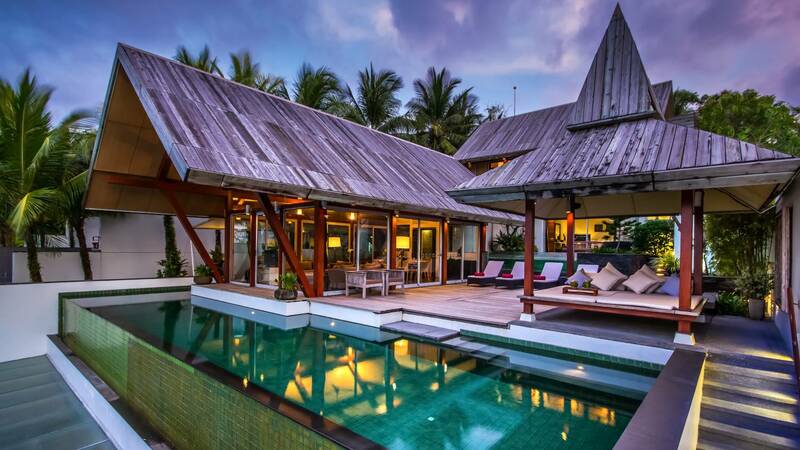 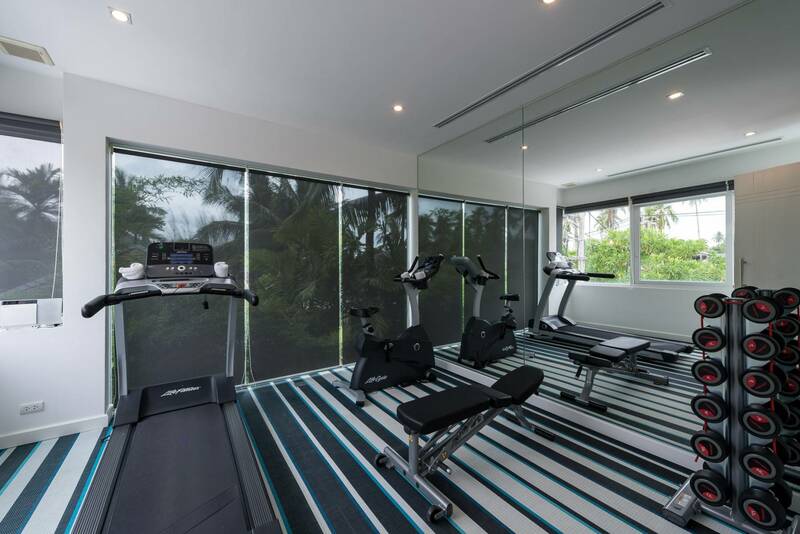 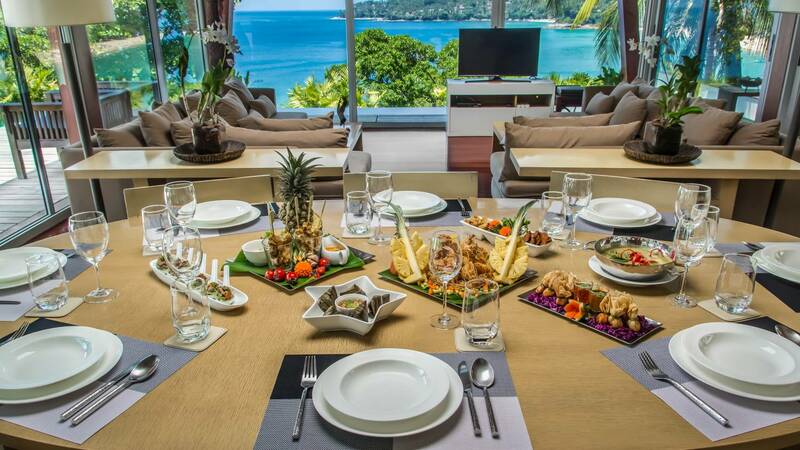 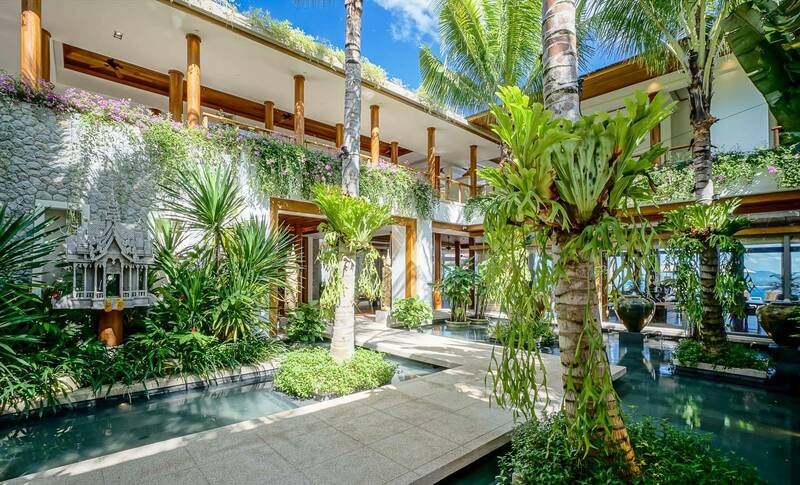 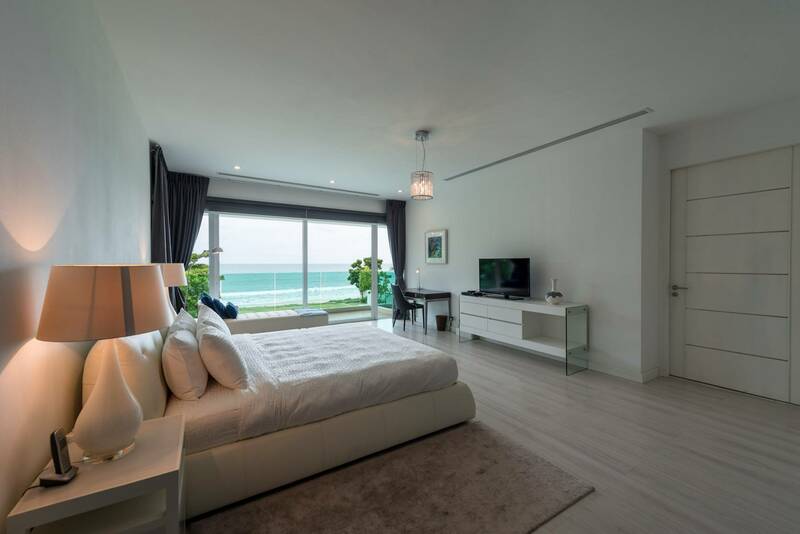 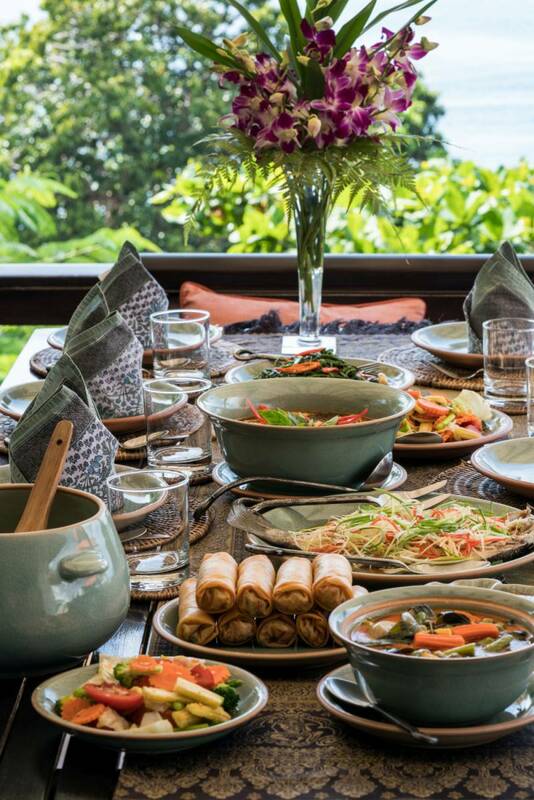 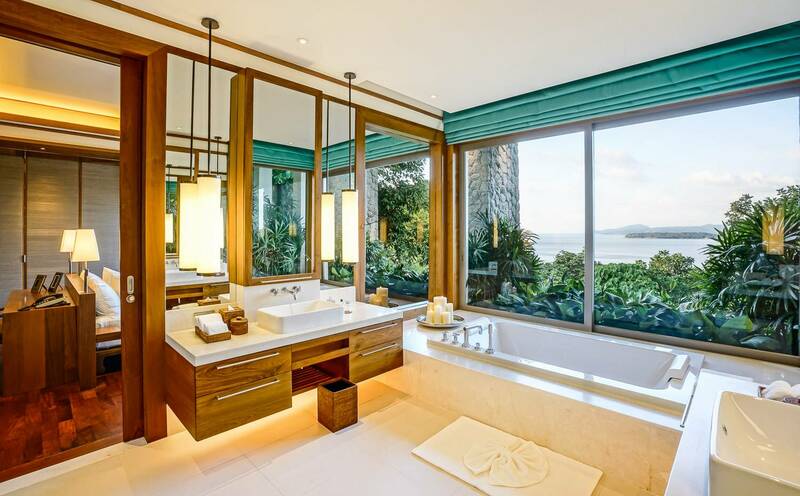 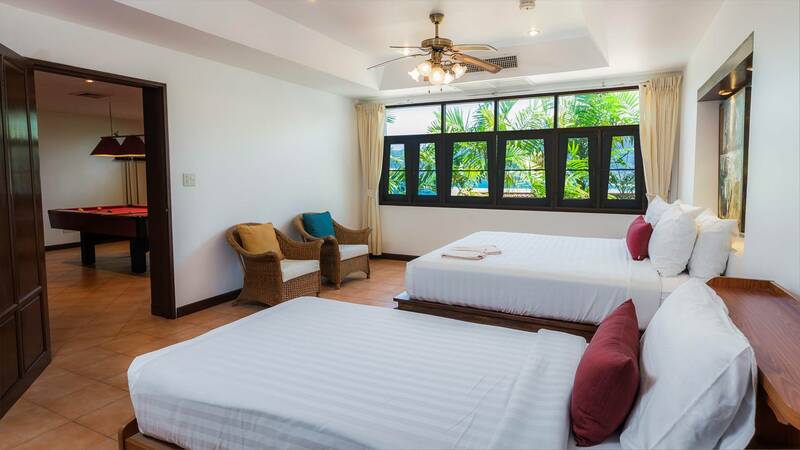 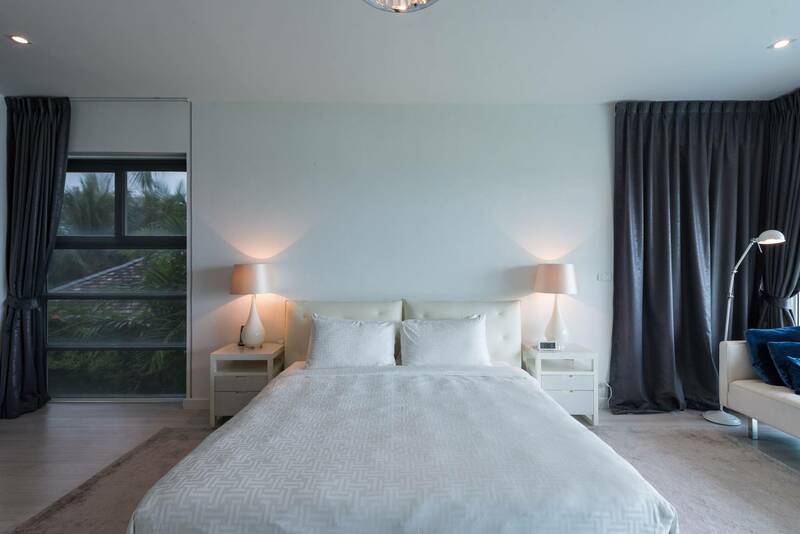 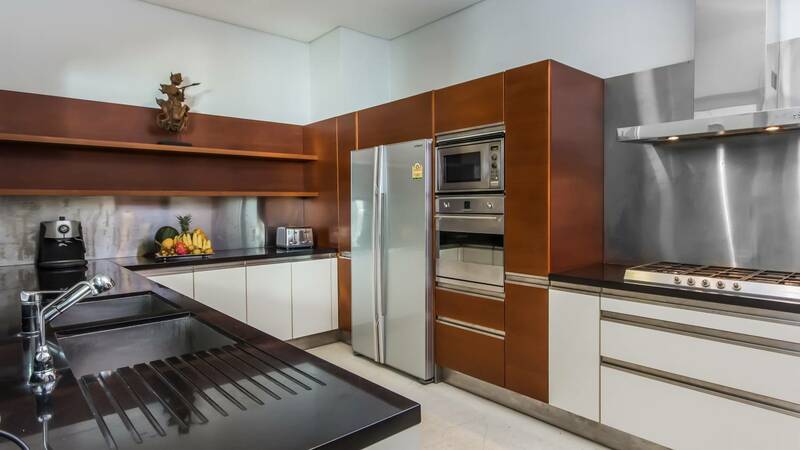 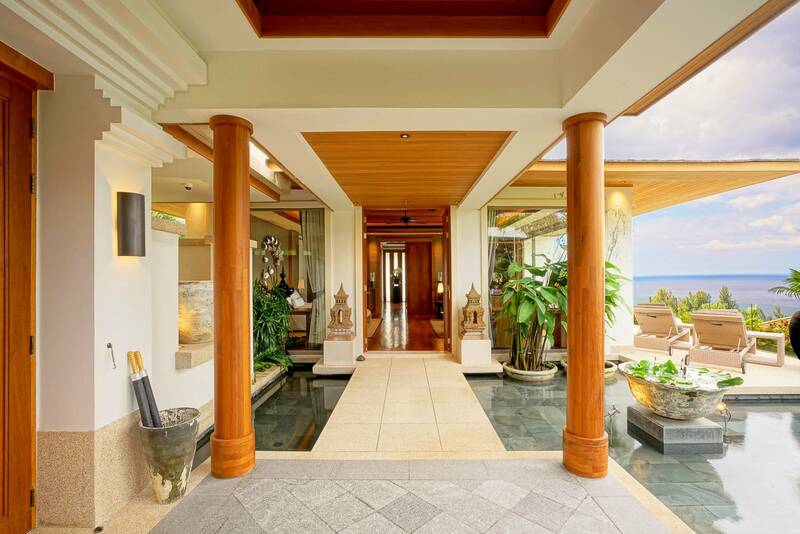 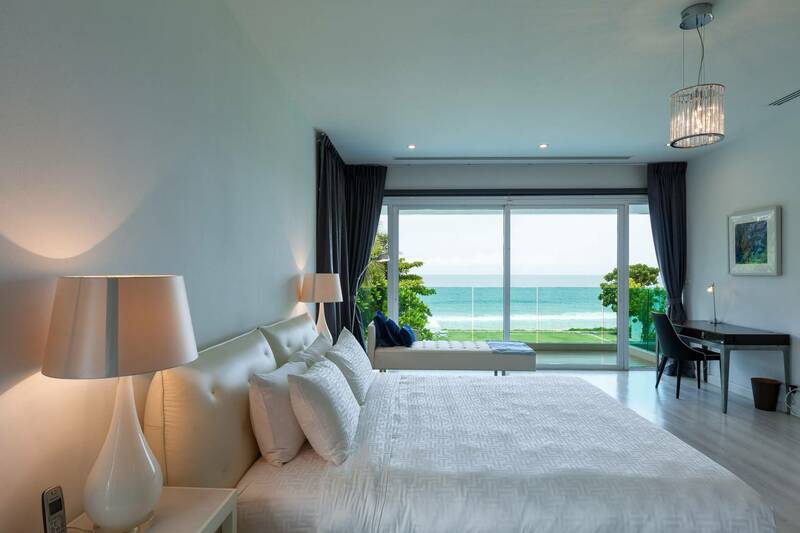 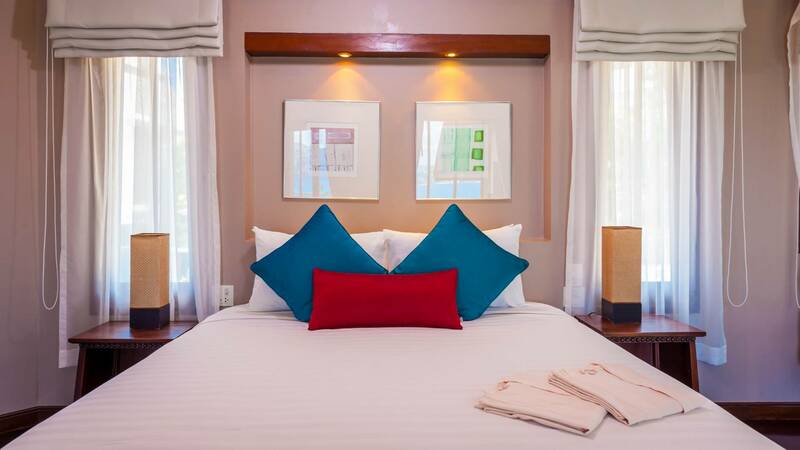 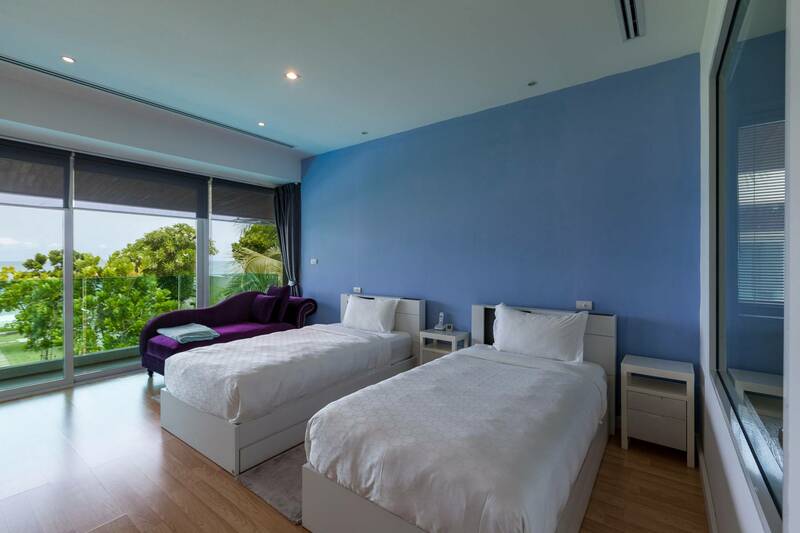 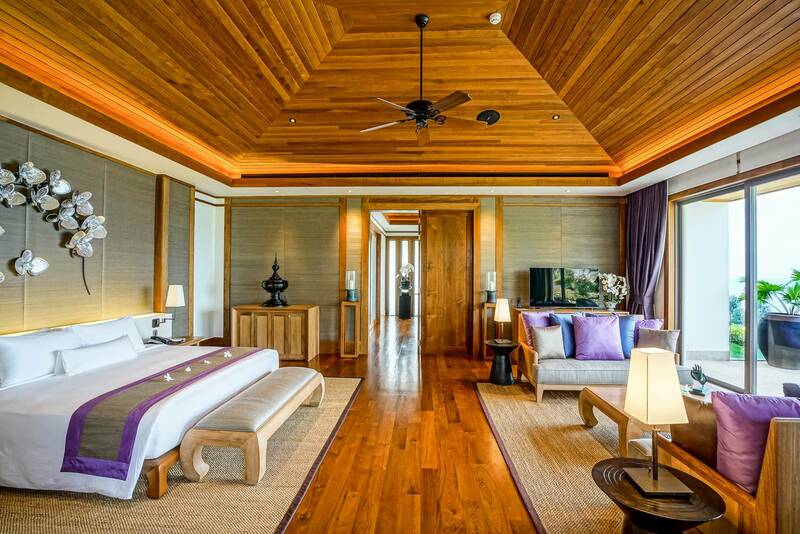 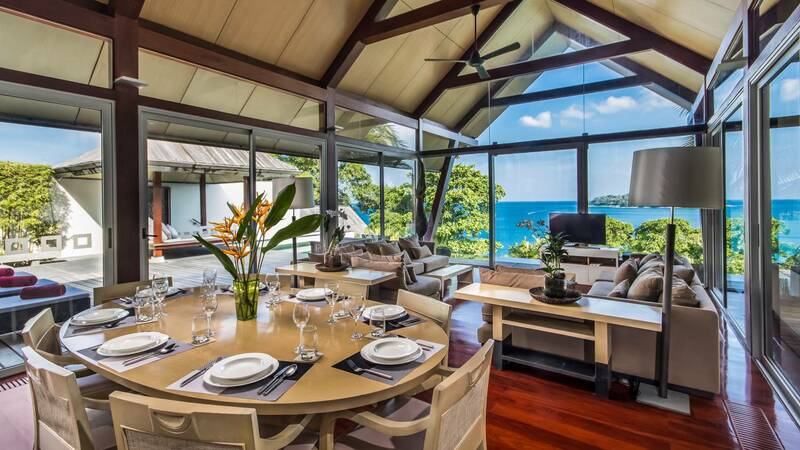 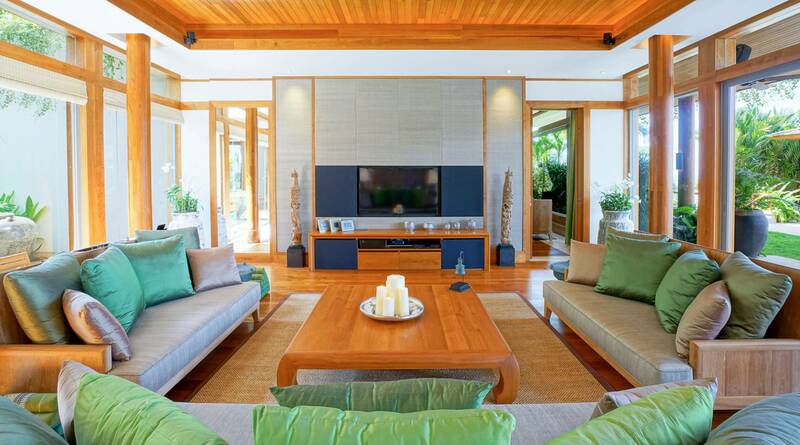 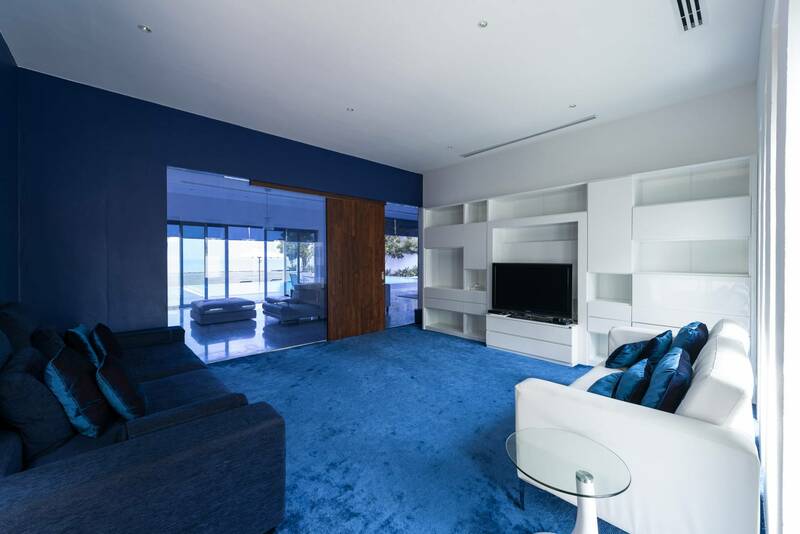 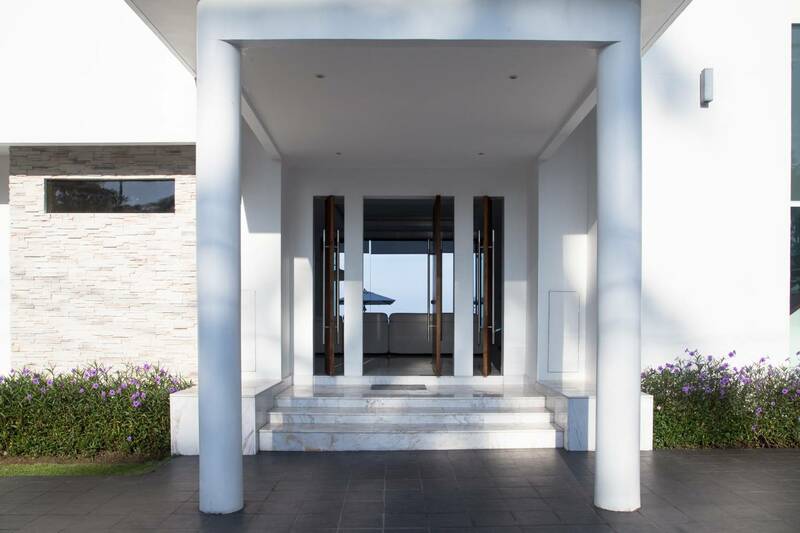 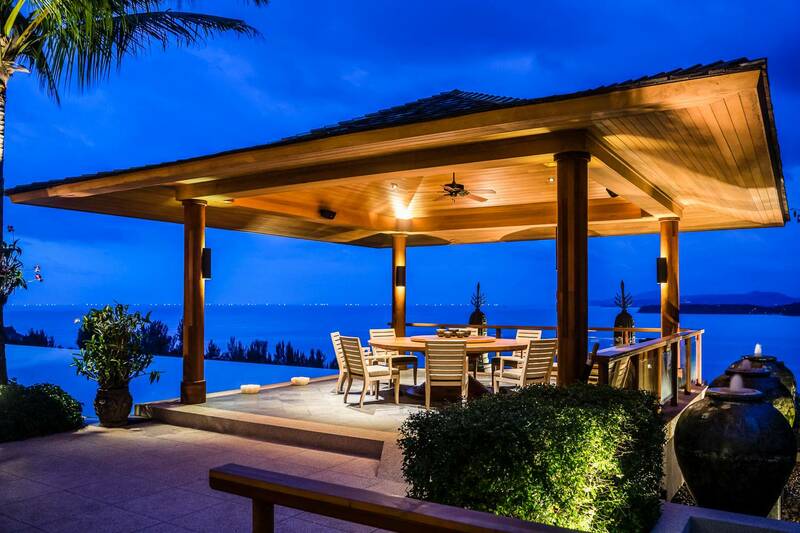 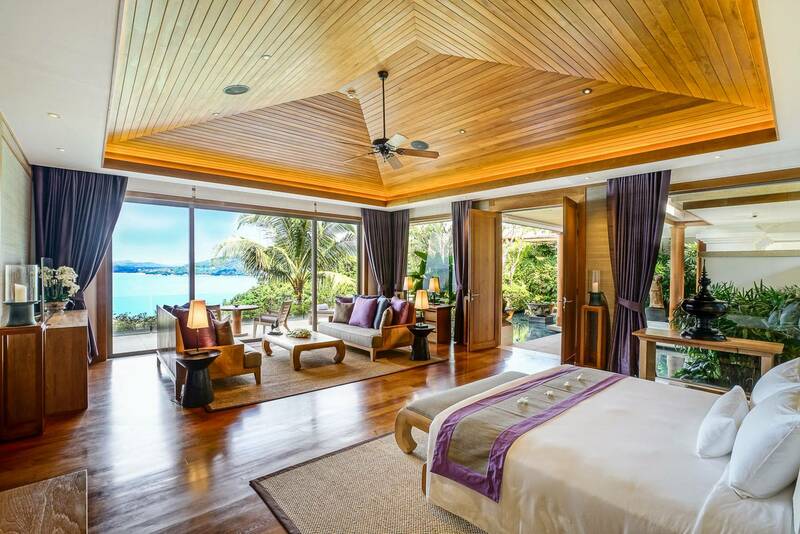 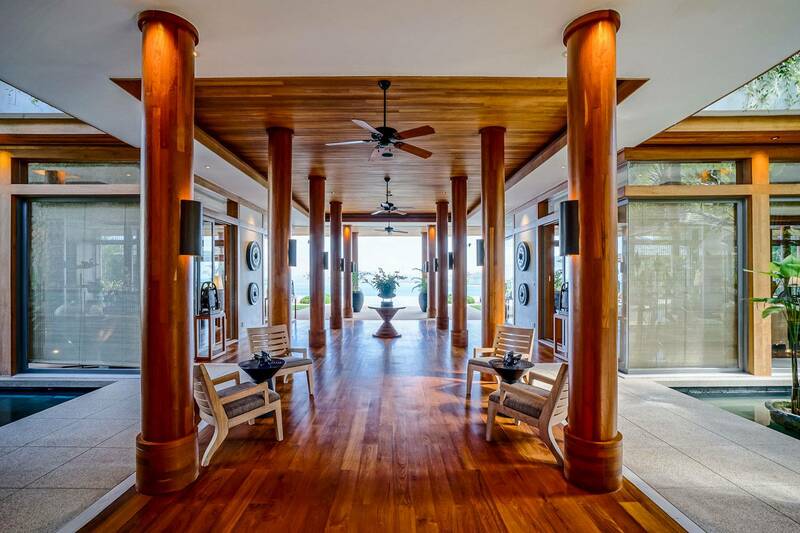 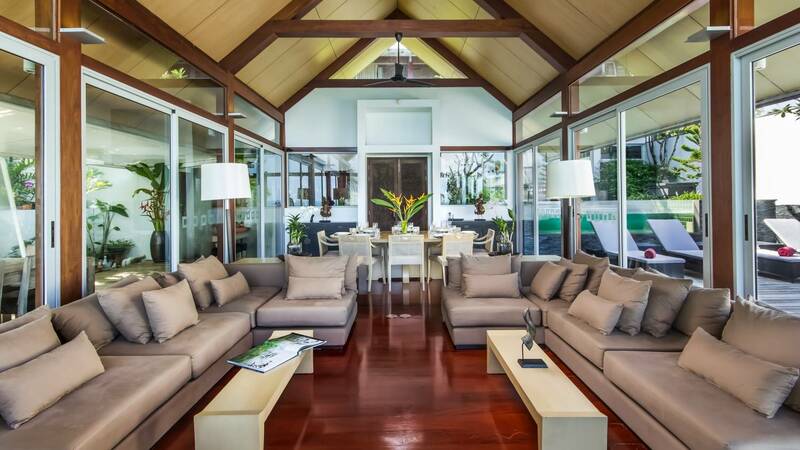 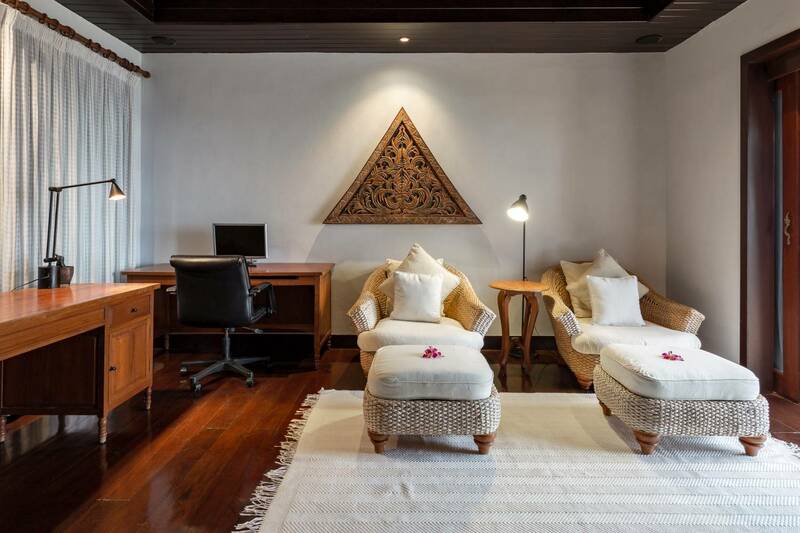 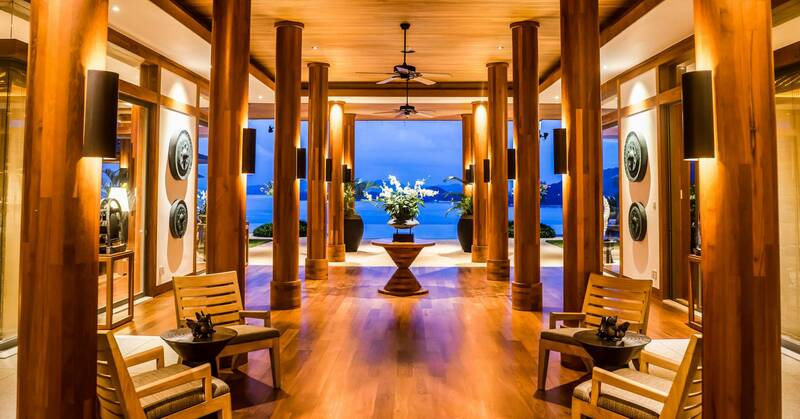 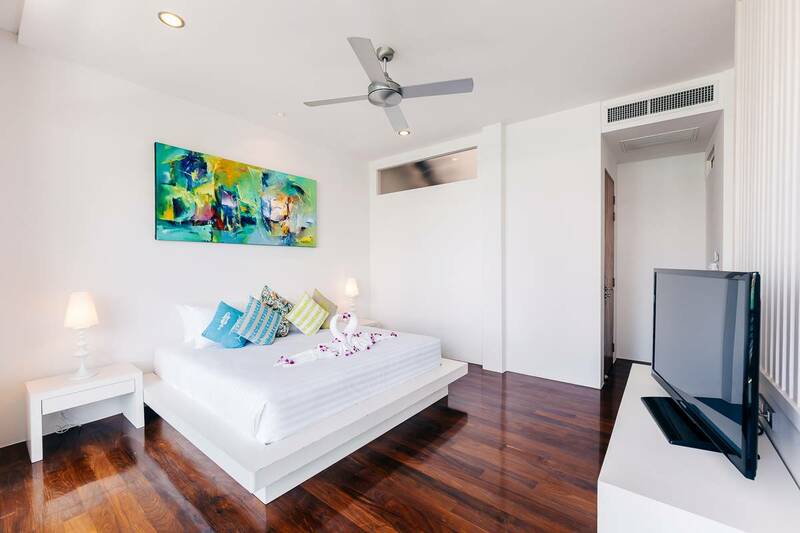 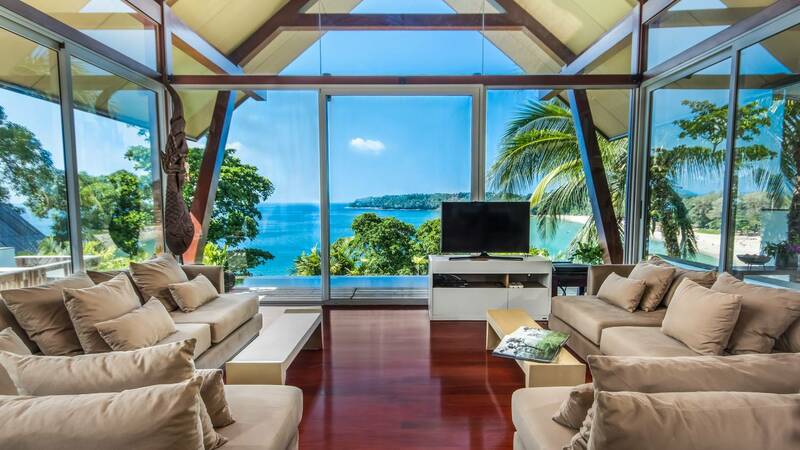 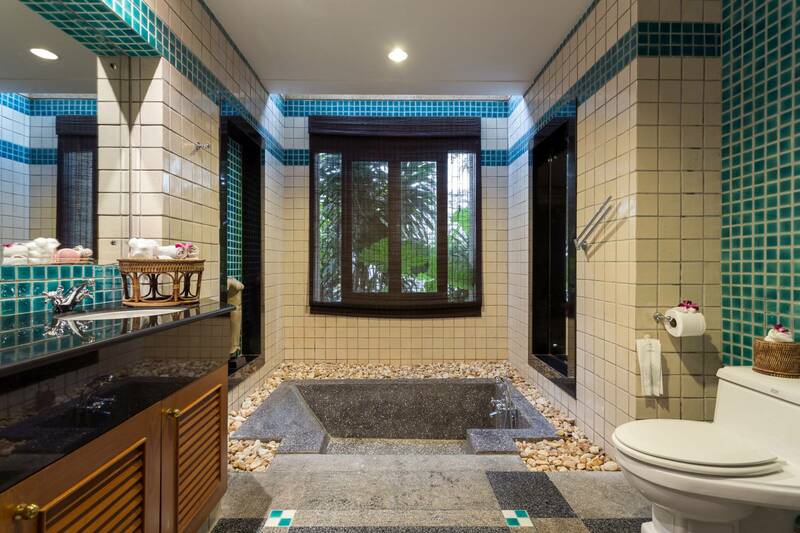 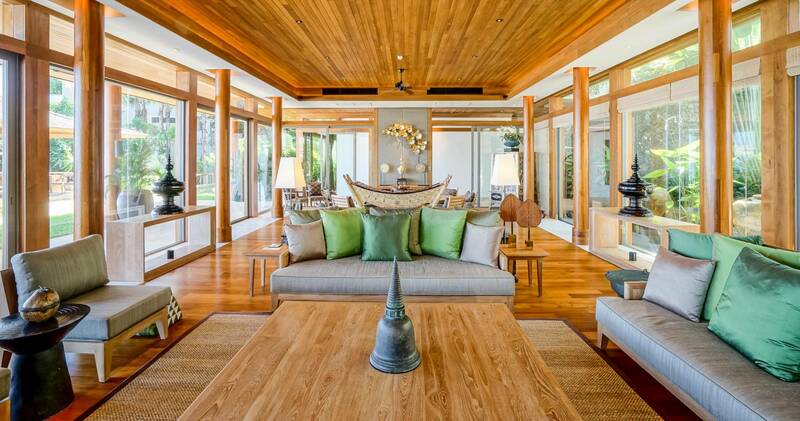 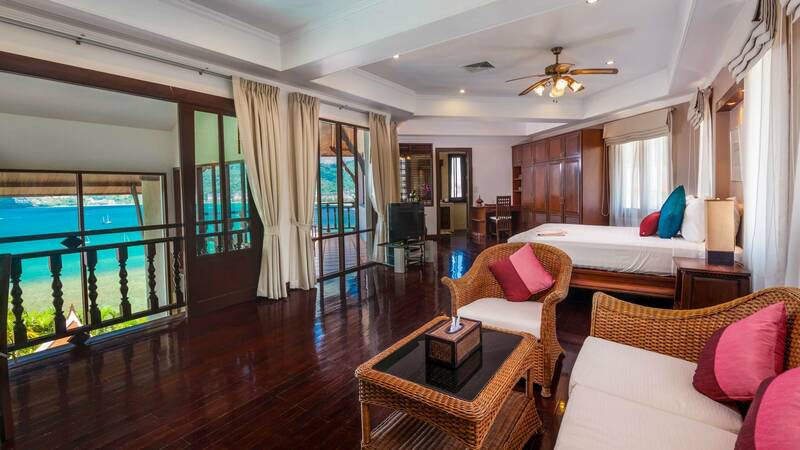 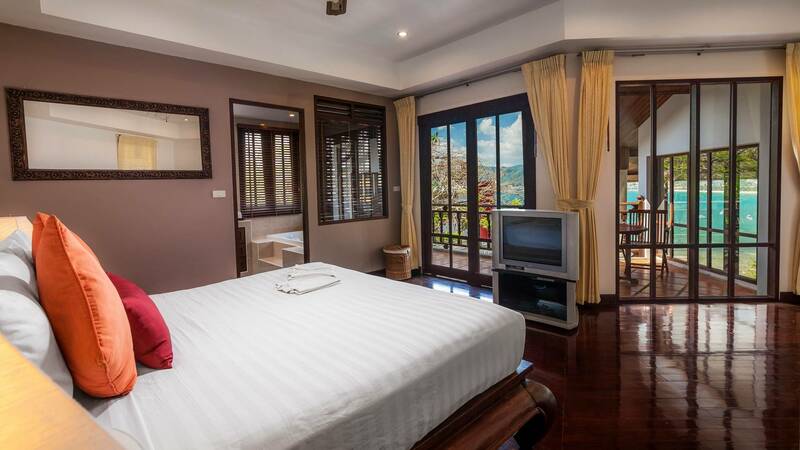 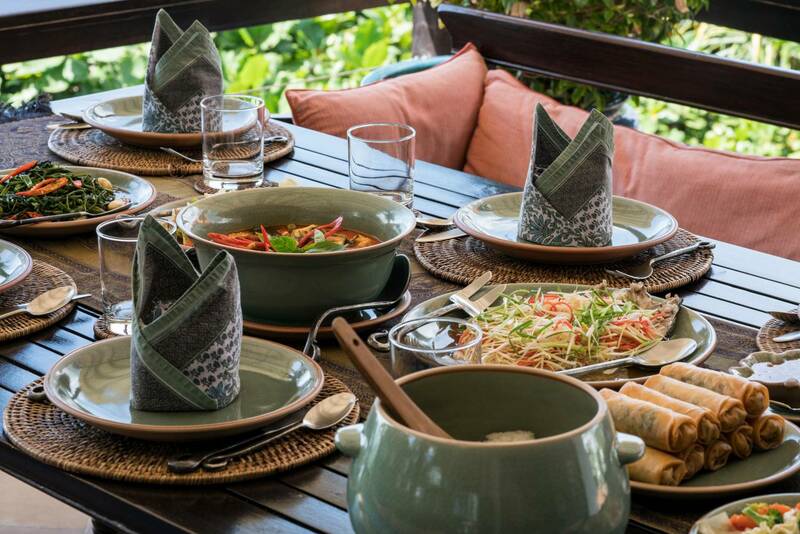 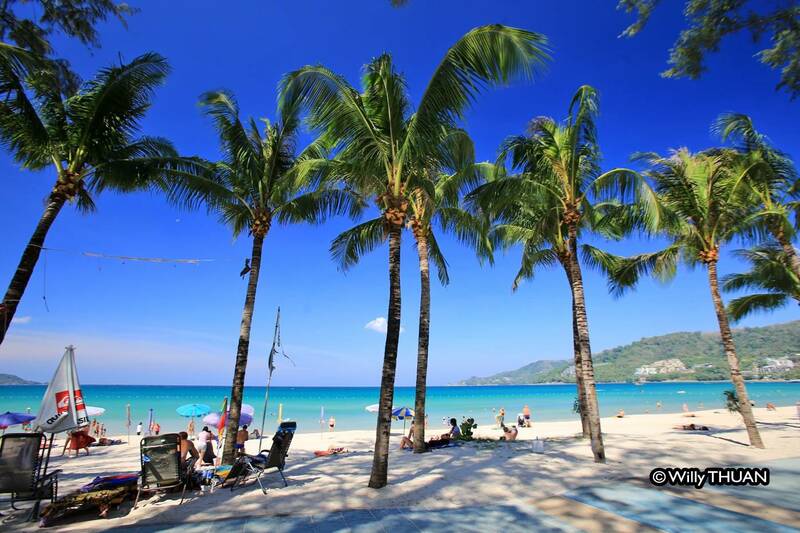 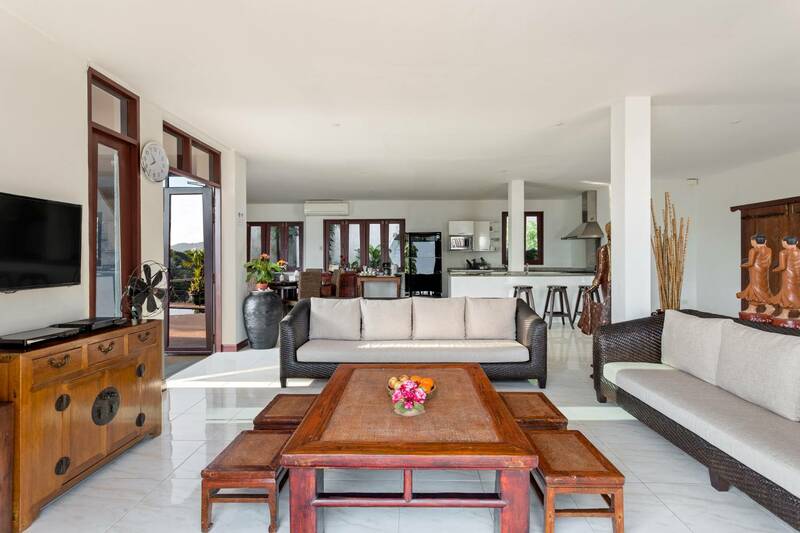 Phuket Villa Exclusive would like to present to you the finest collection of Phuket Villa Rentals available. 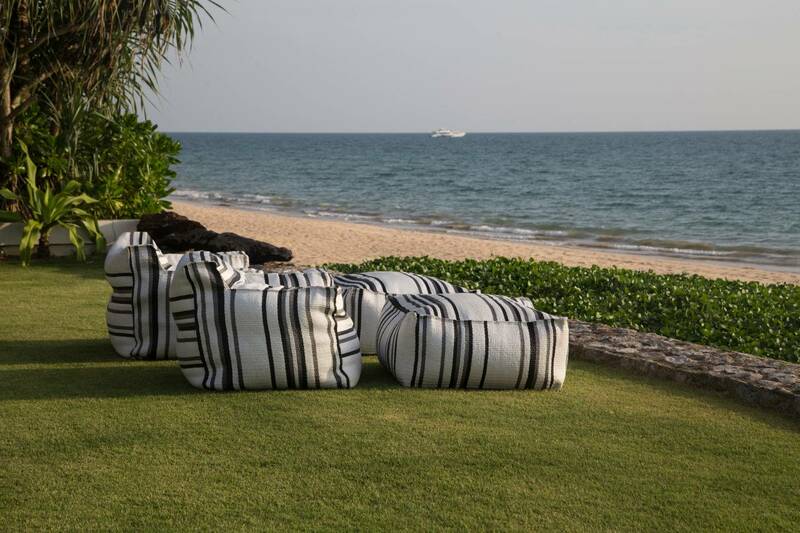 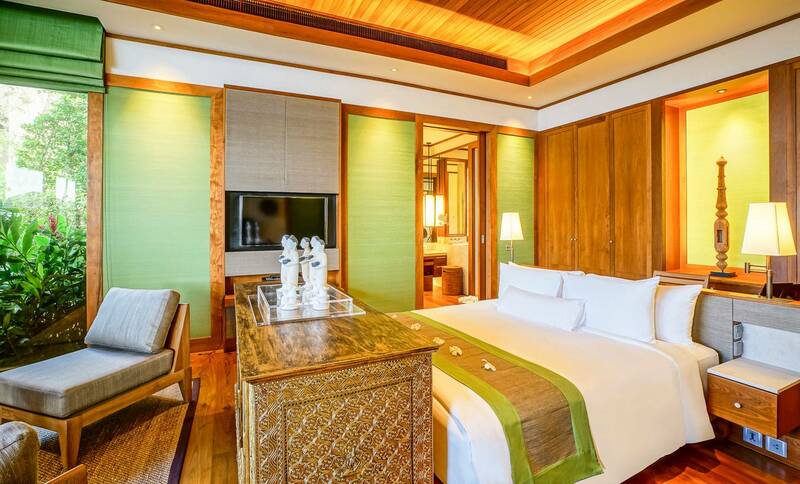 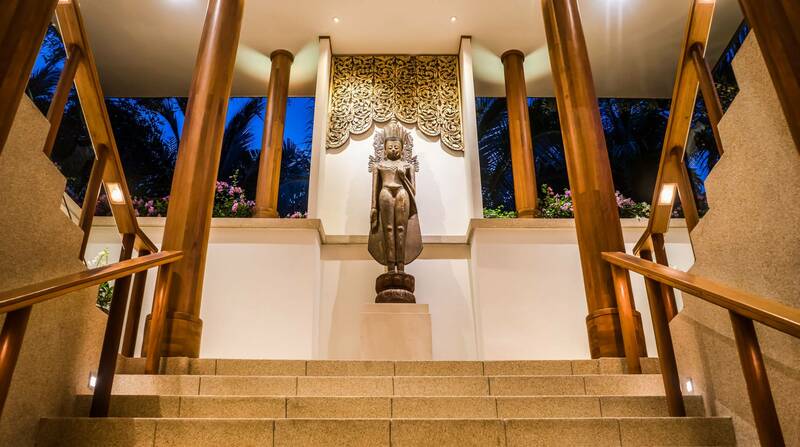 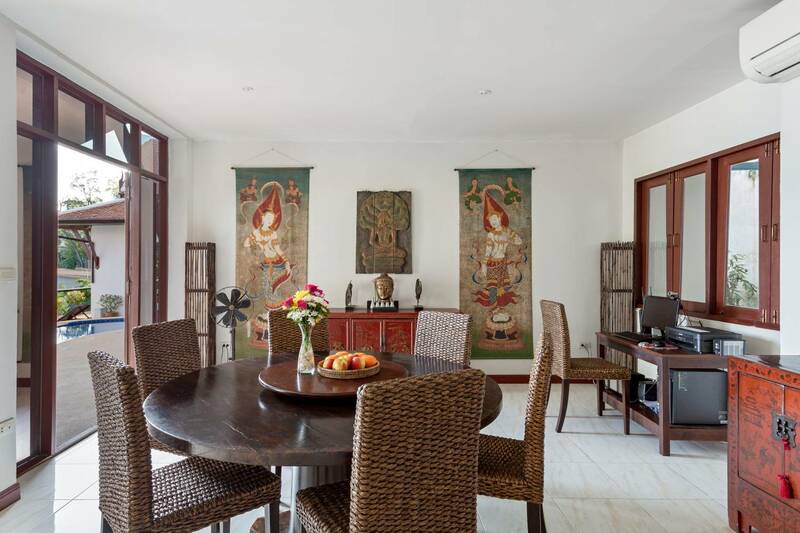 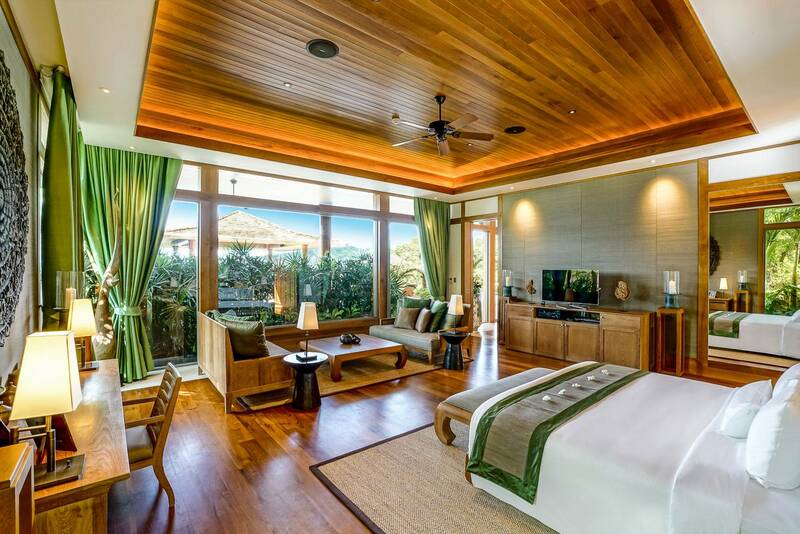 Each Luxurious Villa has been carefully selected with the discerning traveller in mind. 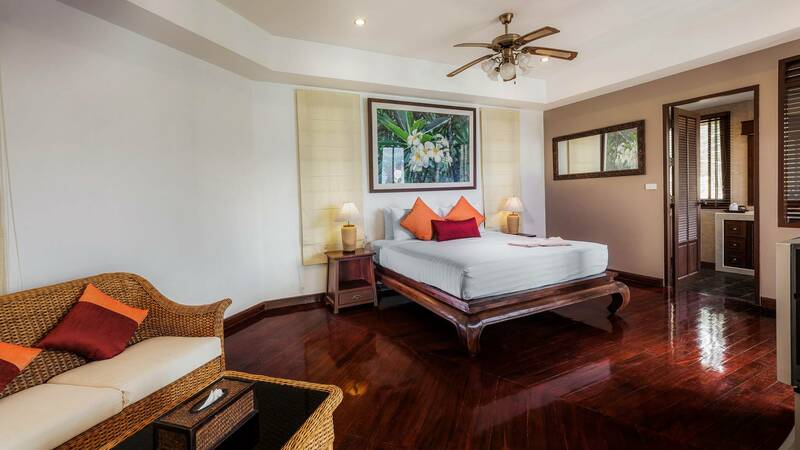 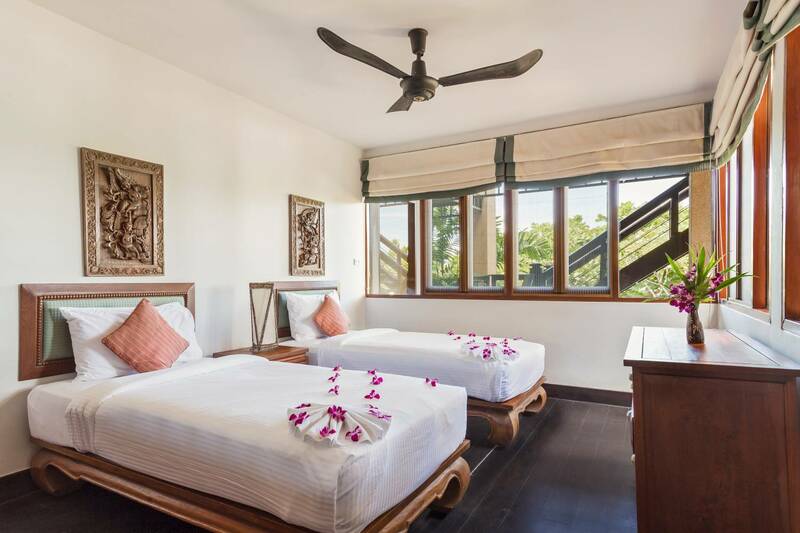 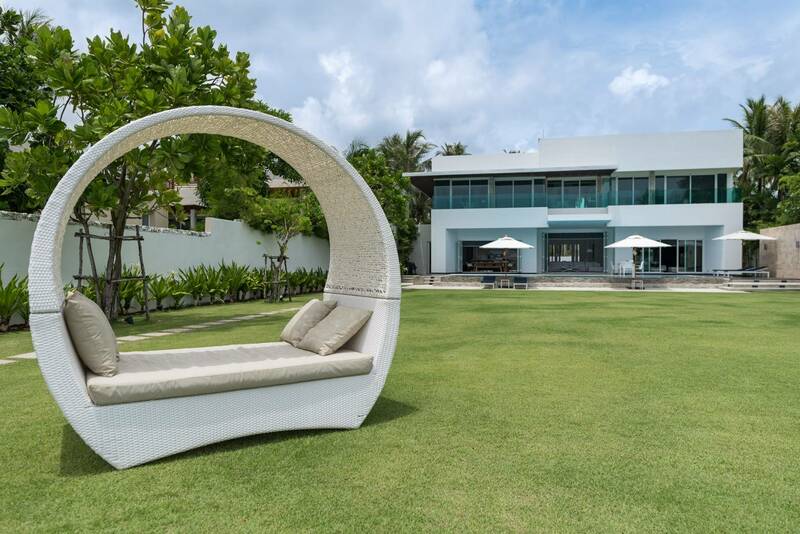 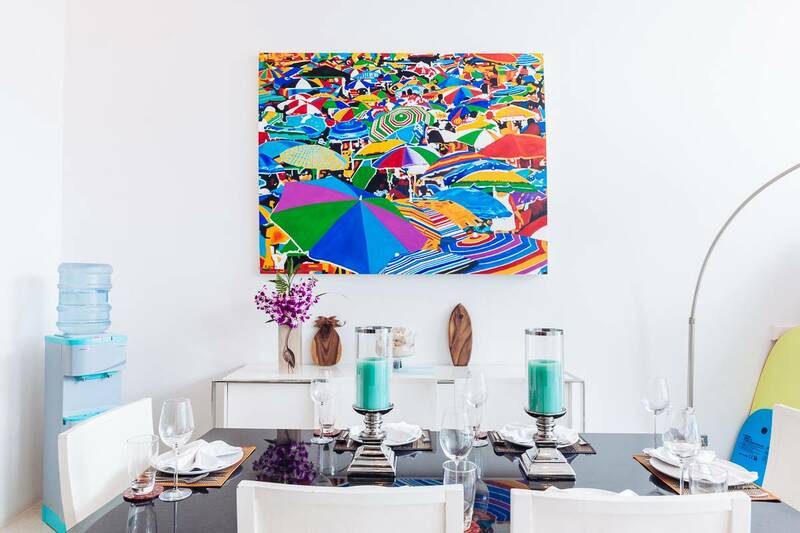 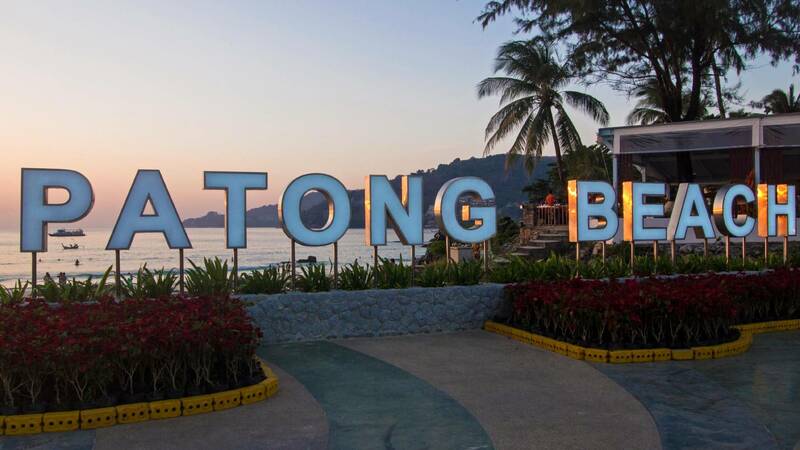 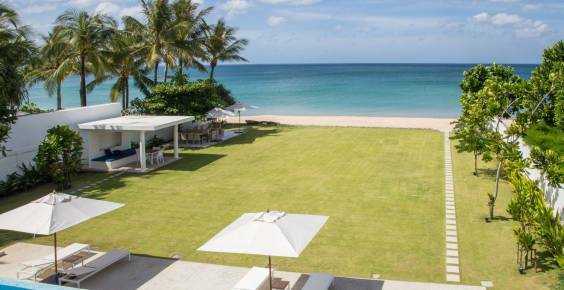 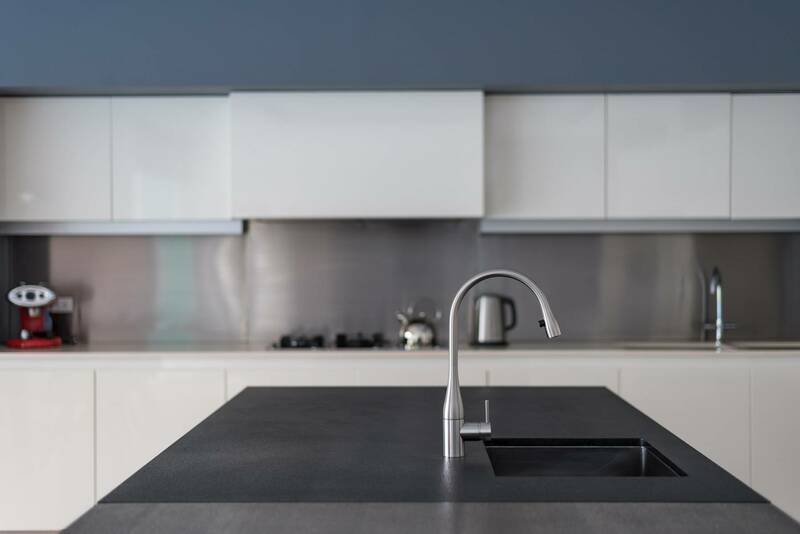 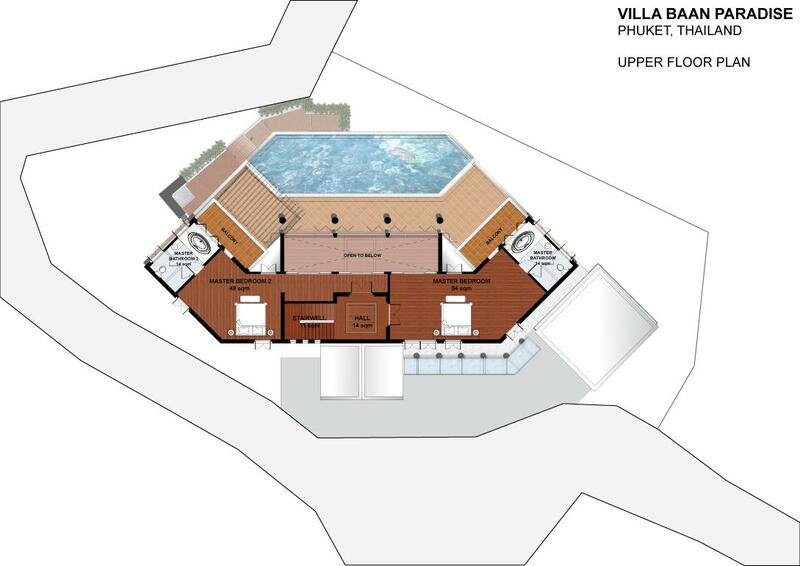 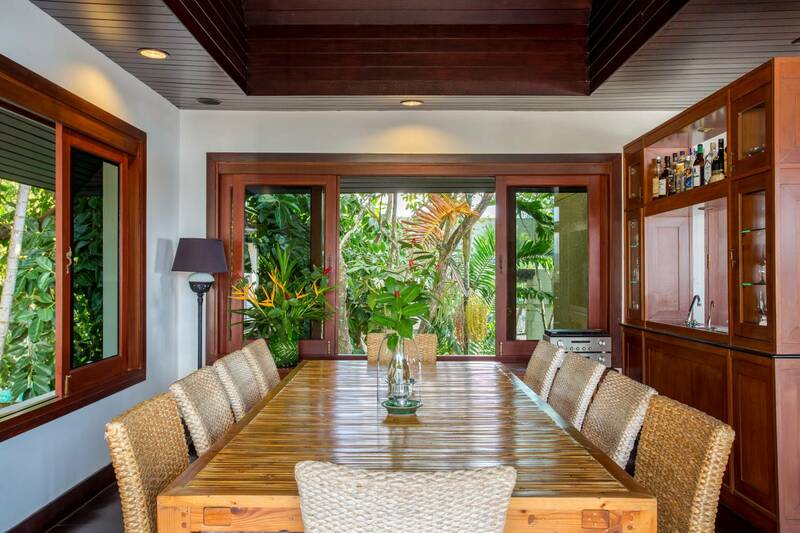 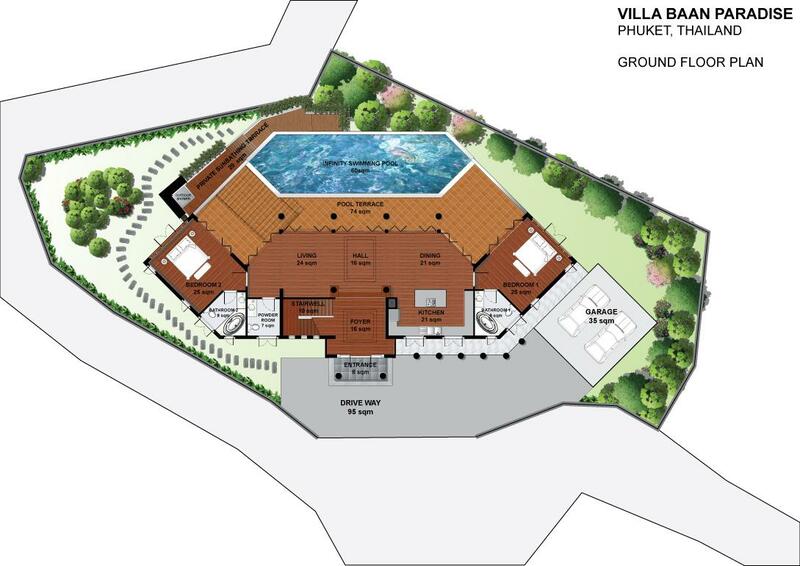 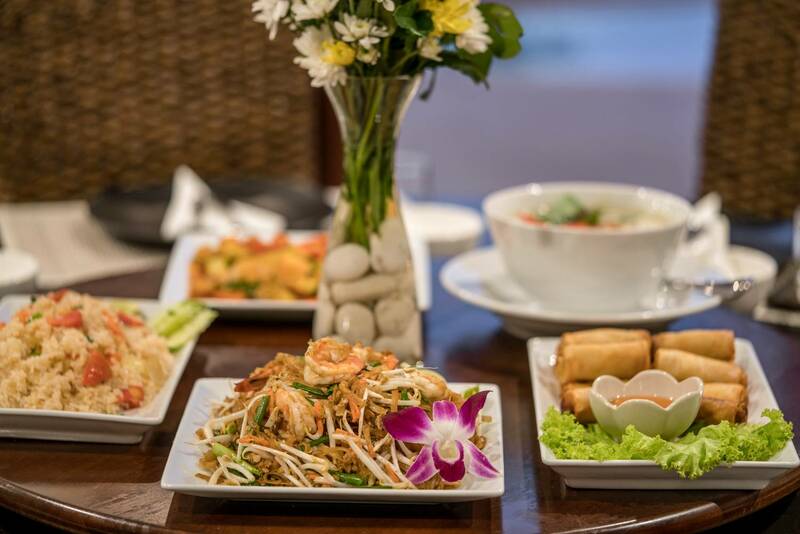 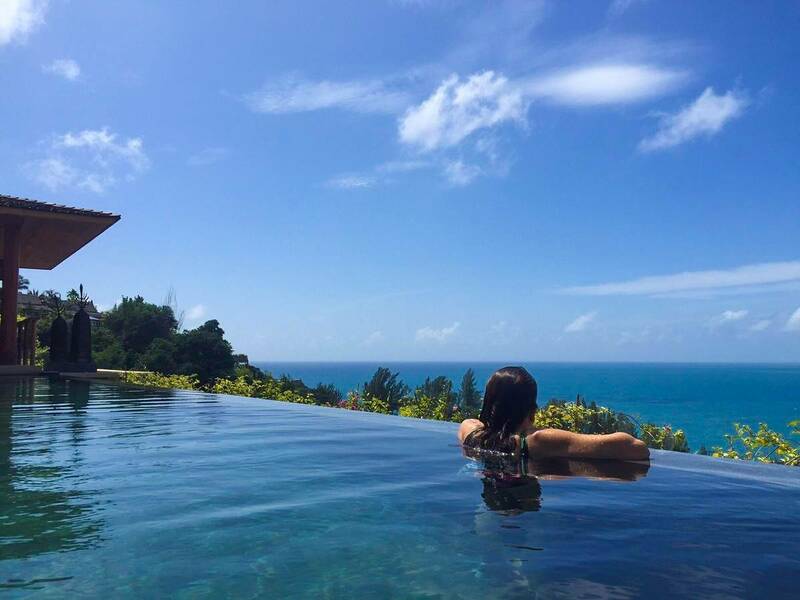 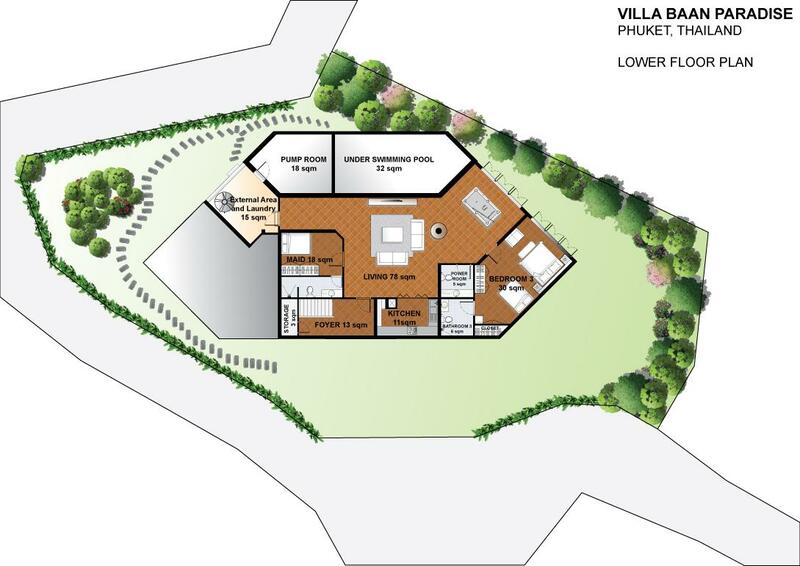 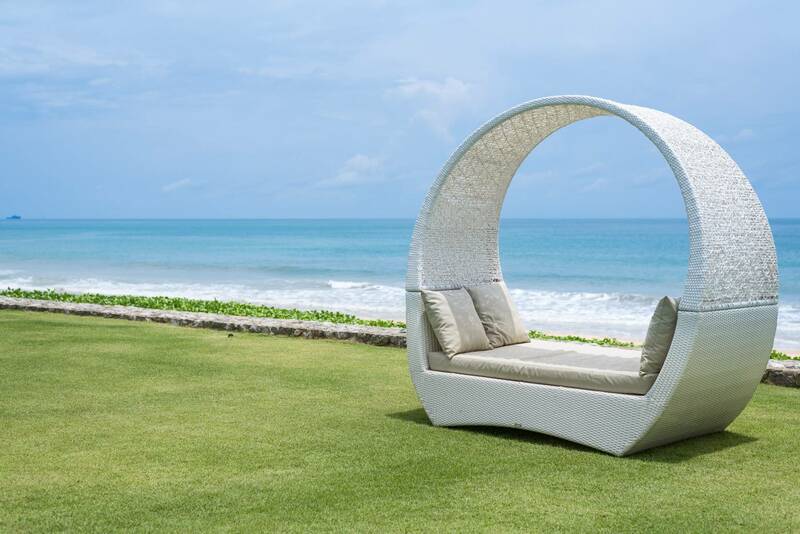 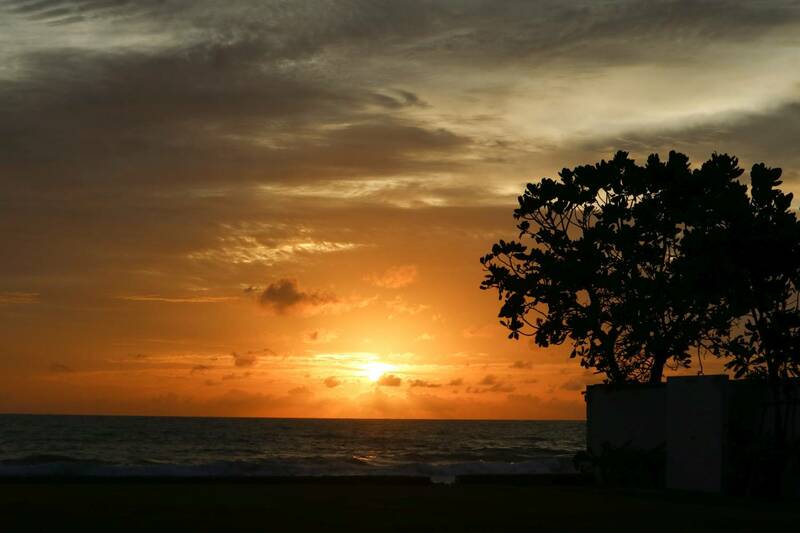 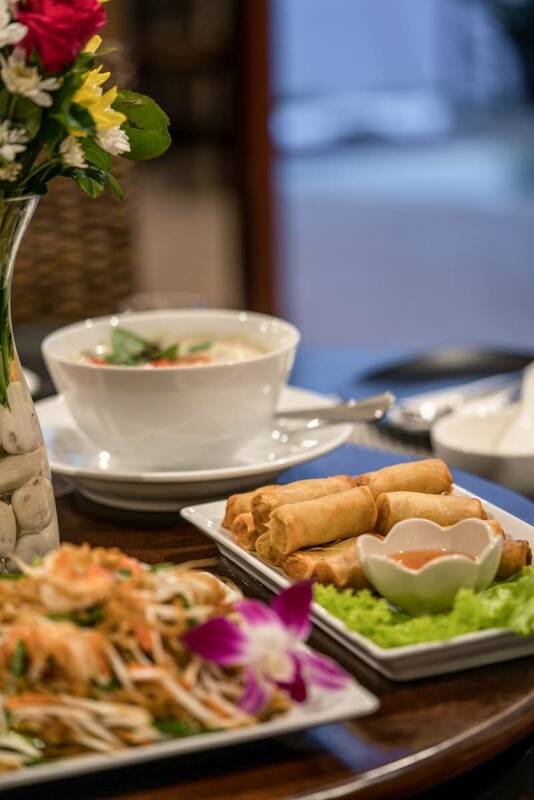 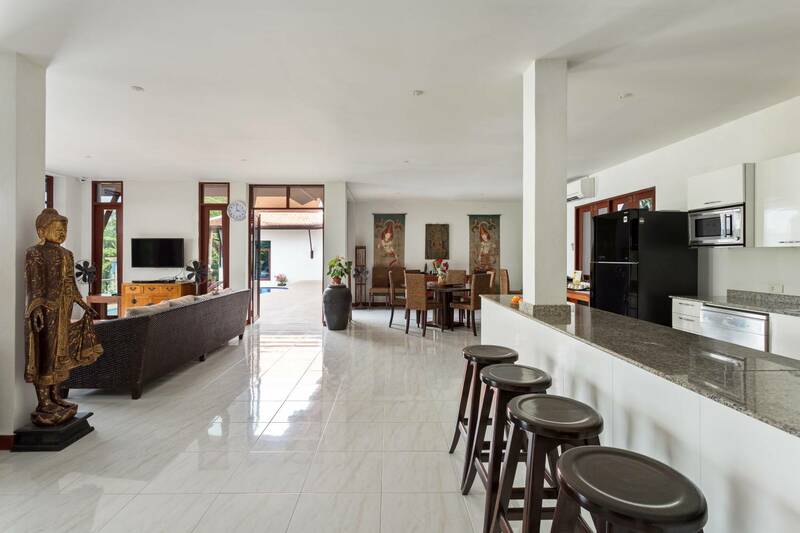 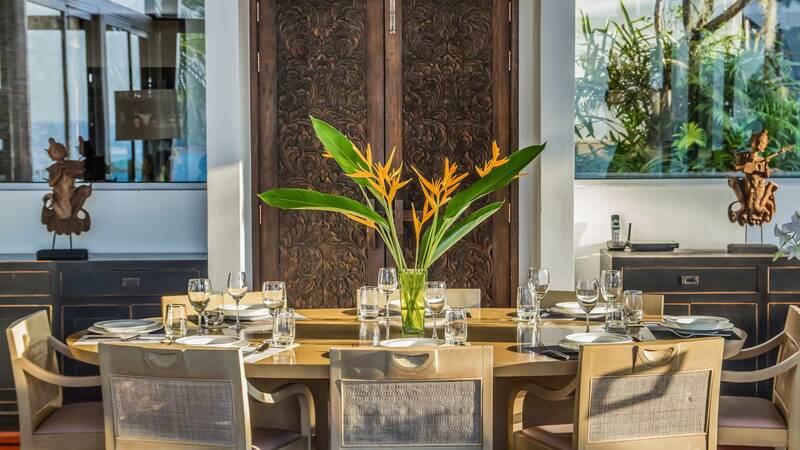 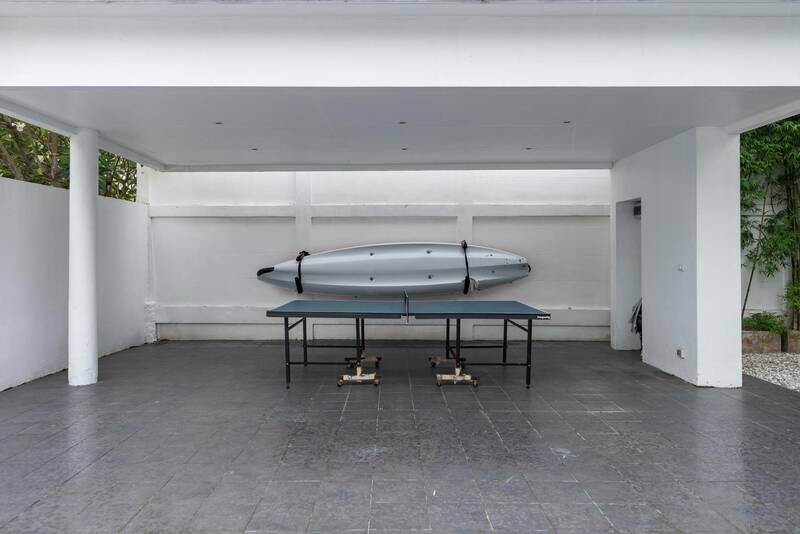 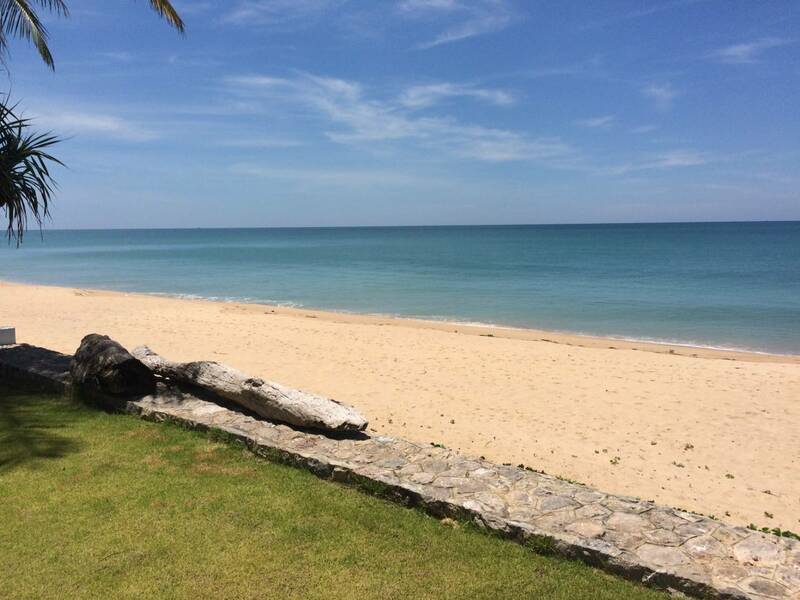 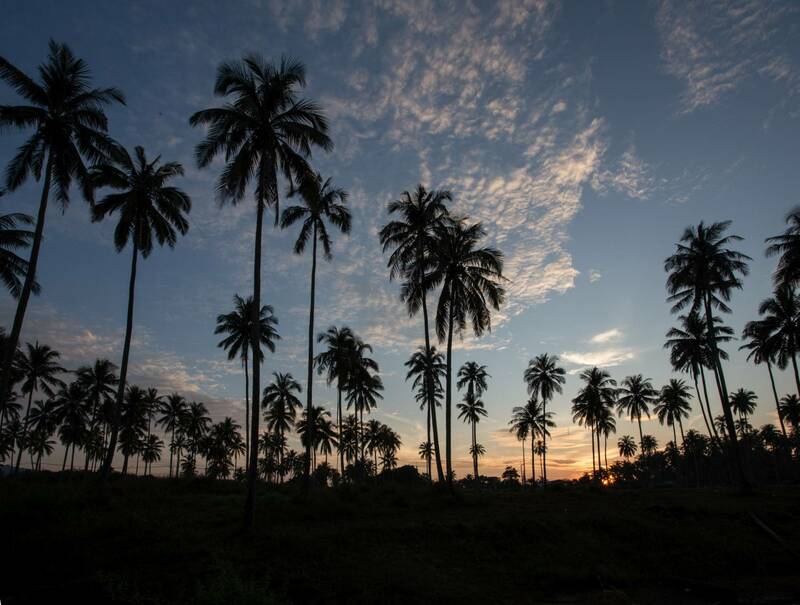 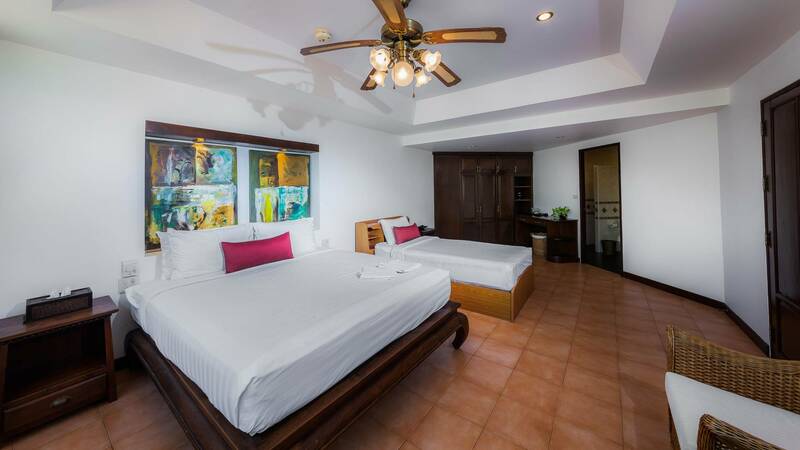 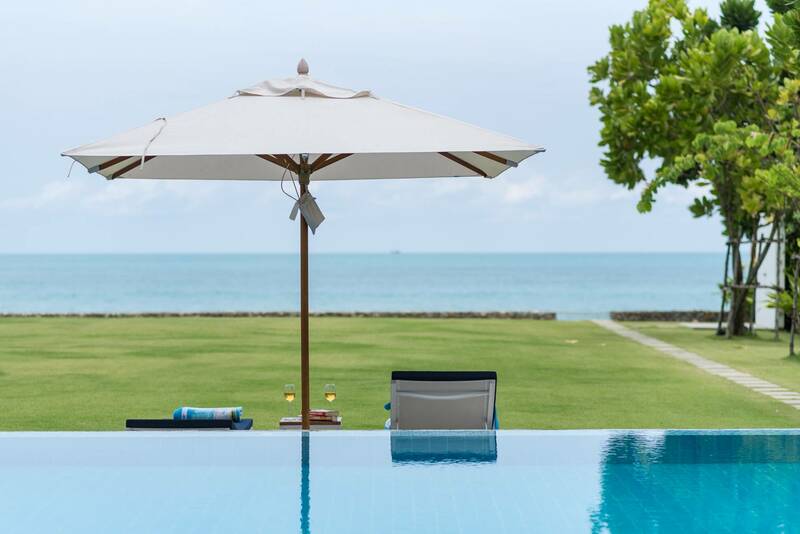 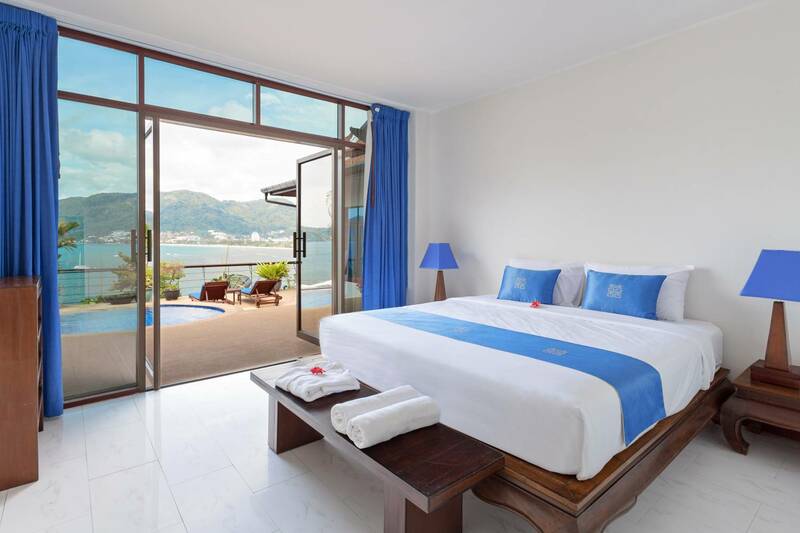 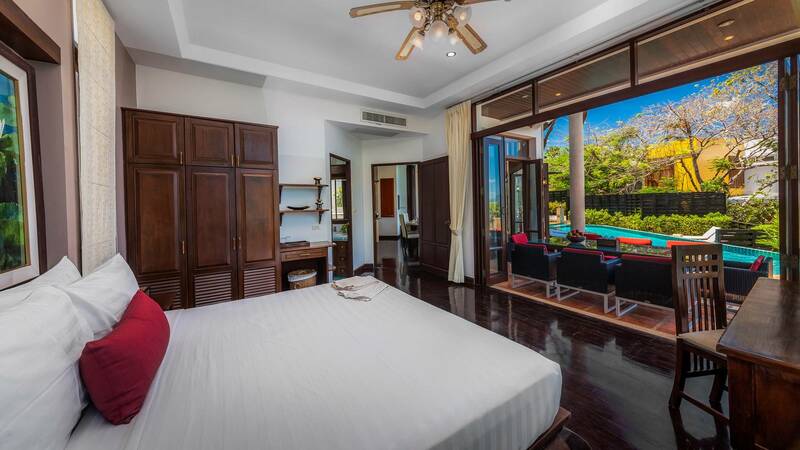 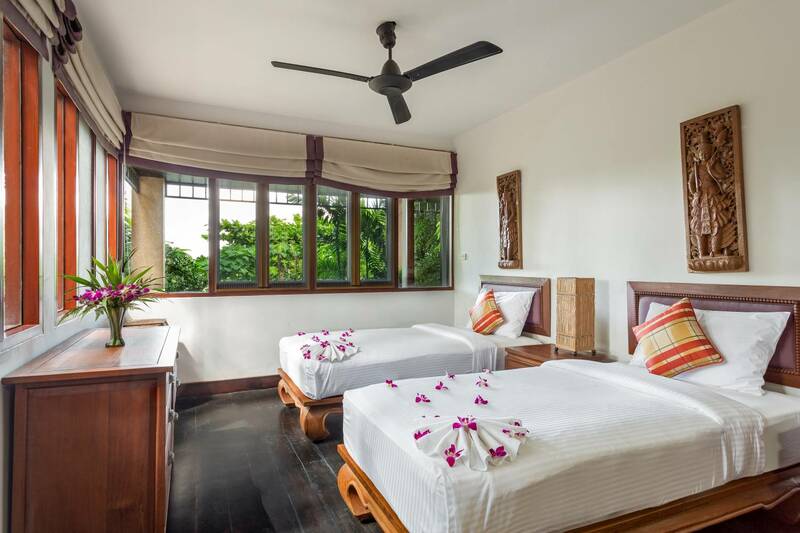 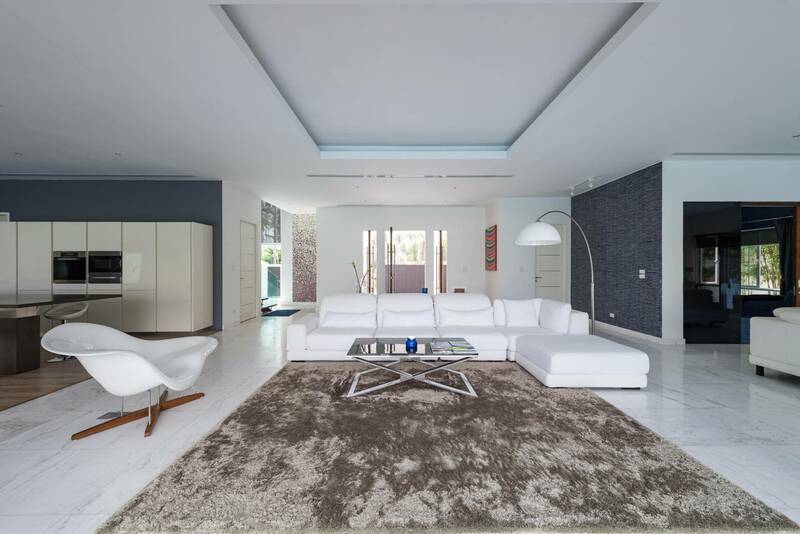 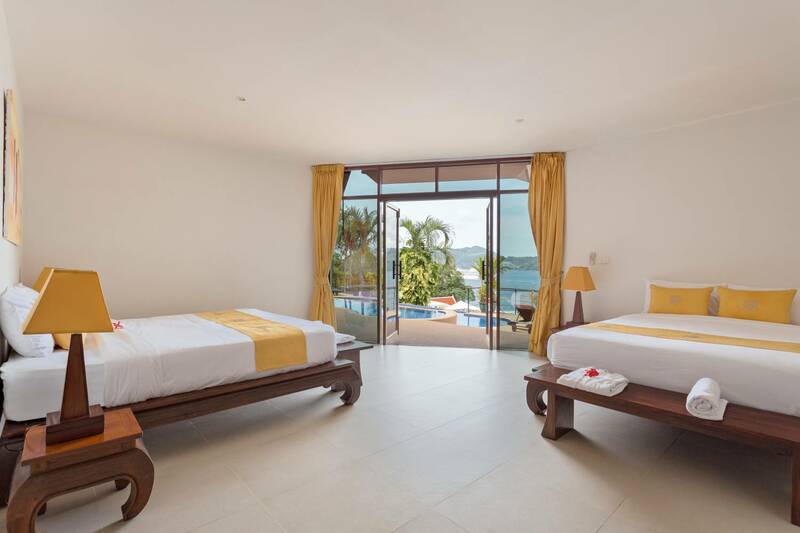 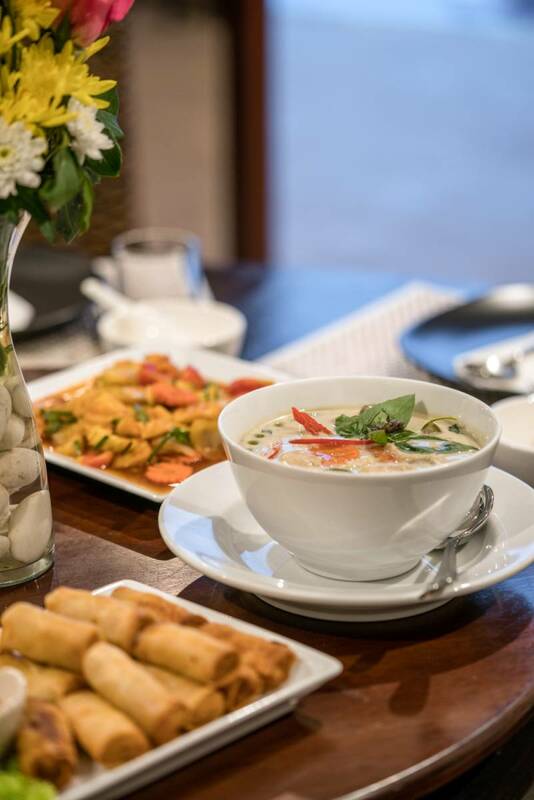 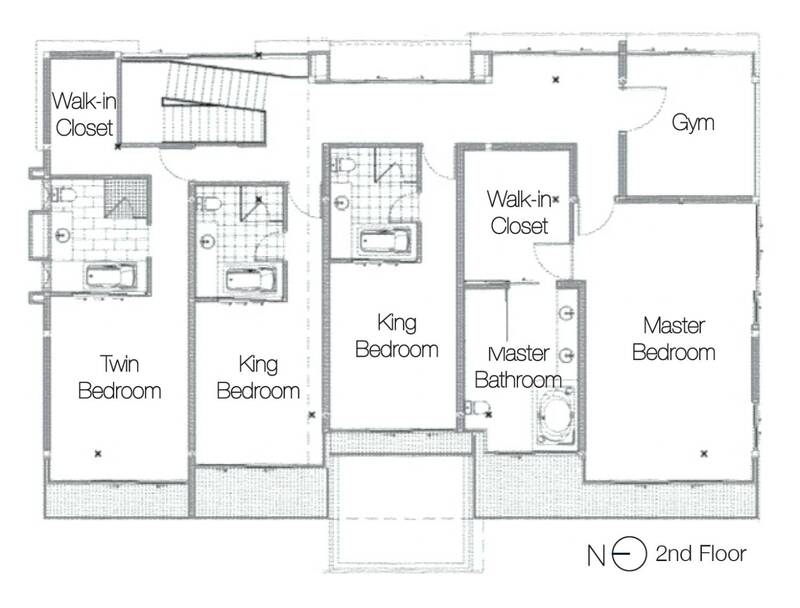 Please review the comprehensive section below and Contact Us so we may be of valuable assistance in booking the most ideal villa rental for your Getaway. 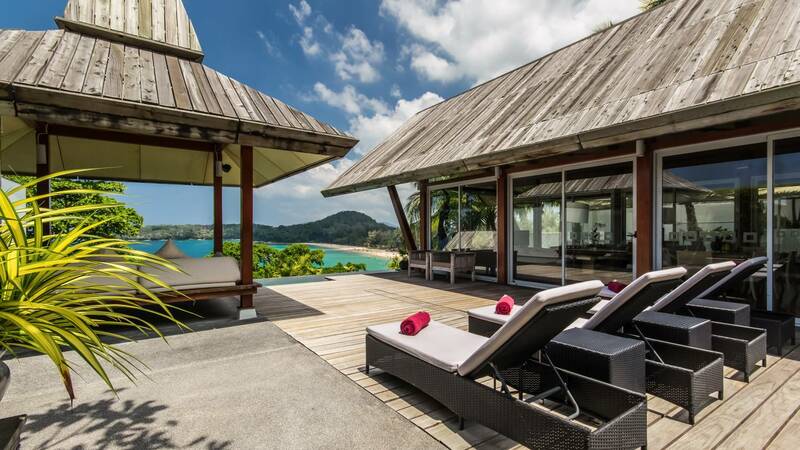 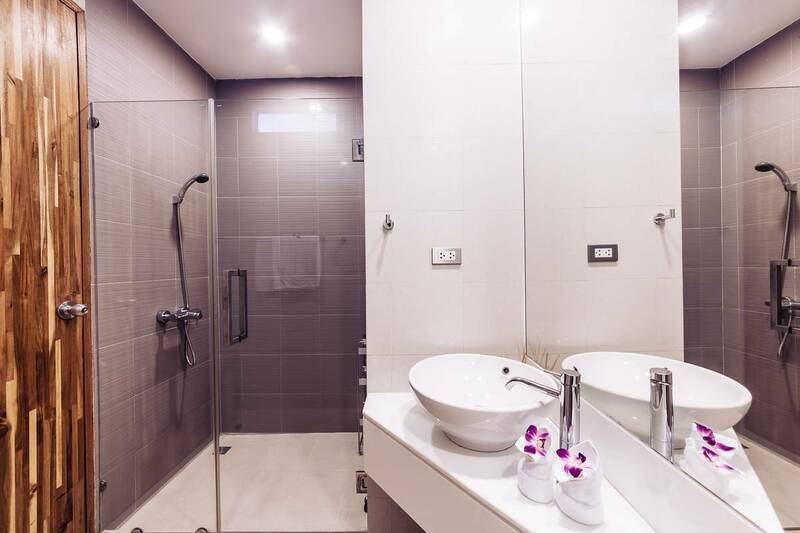 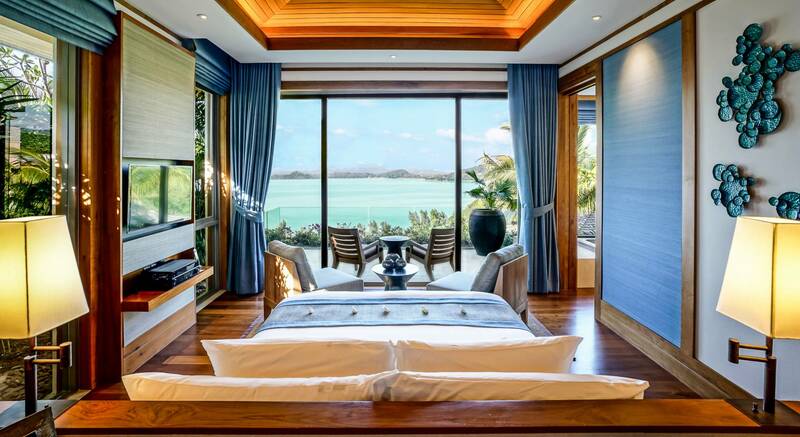 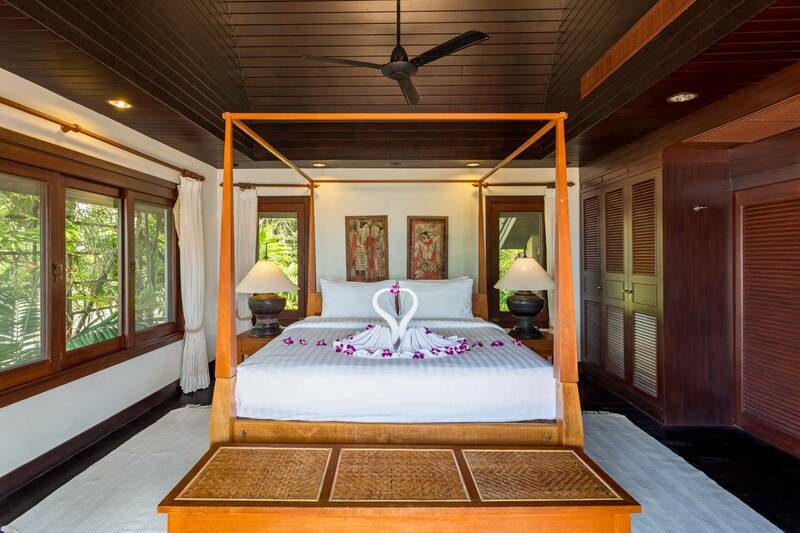 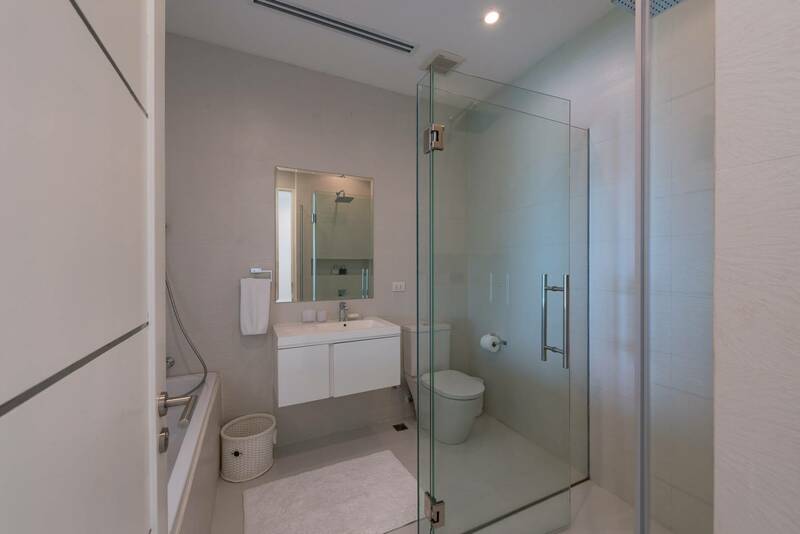 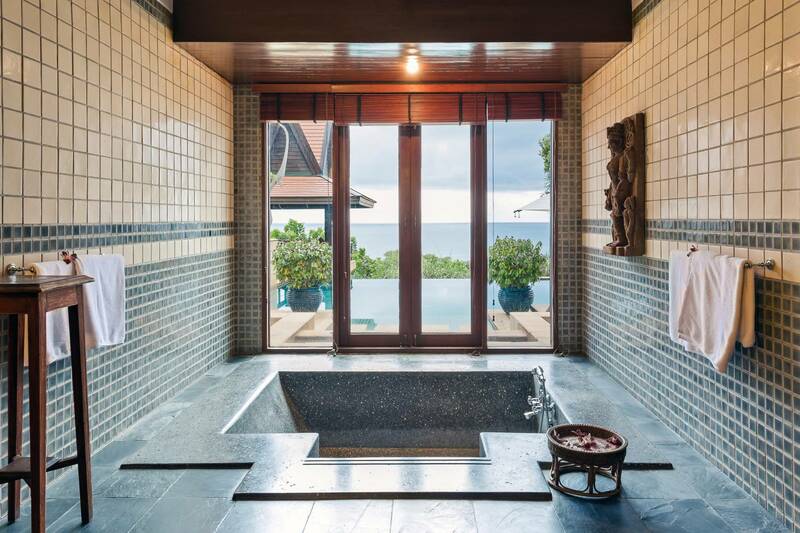 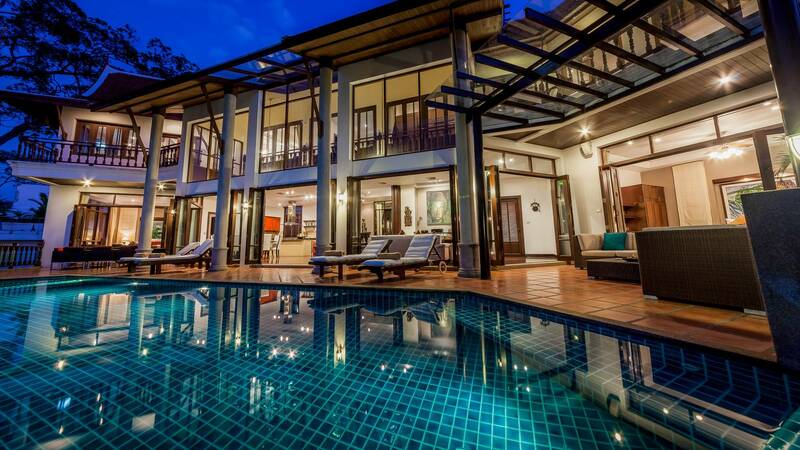 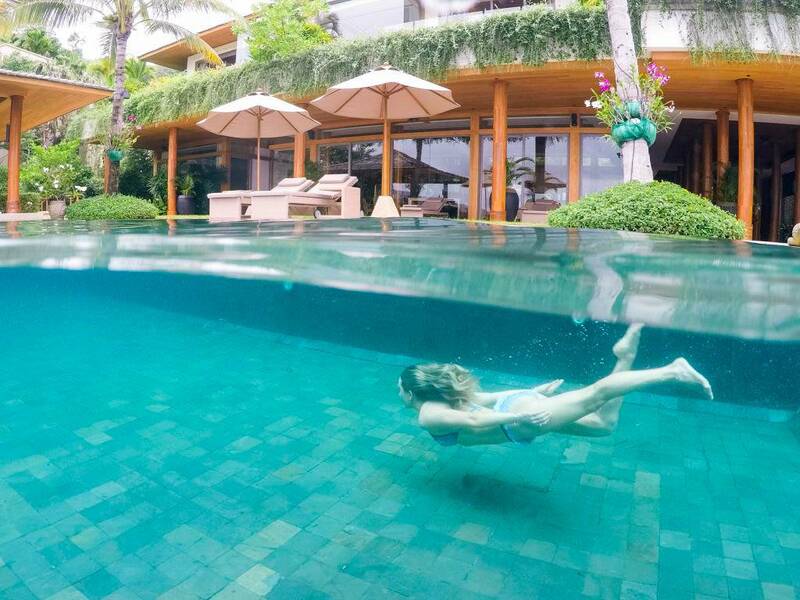 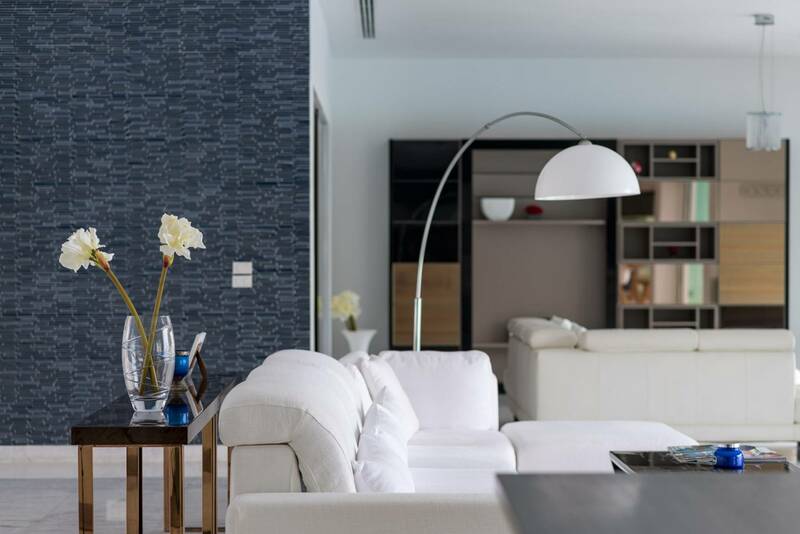 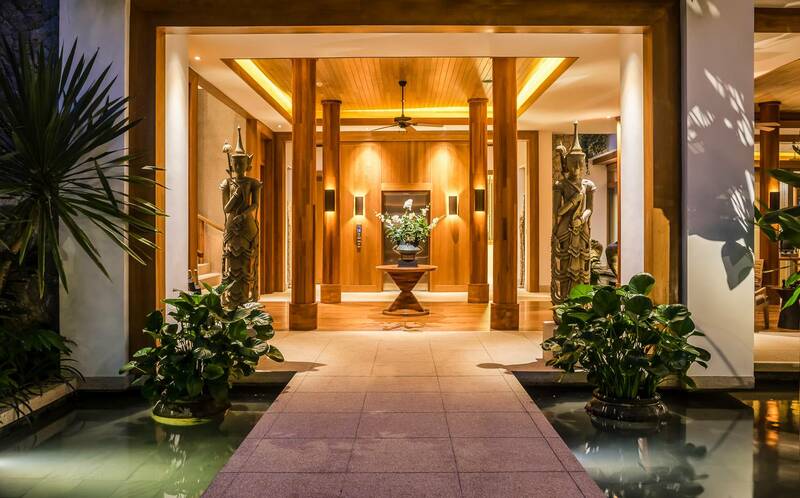 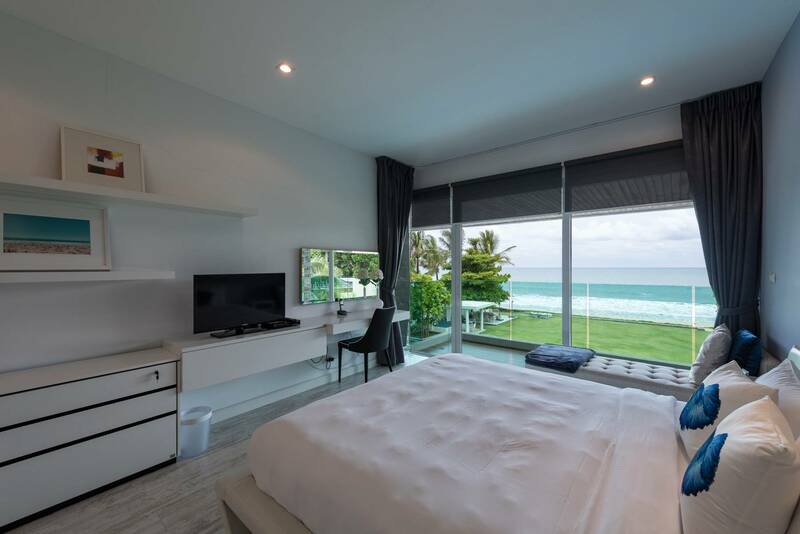 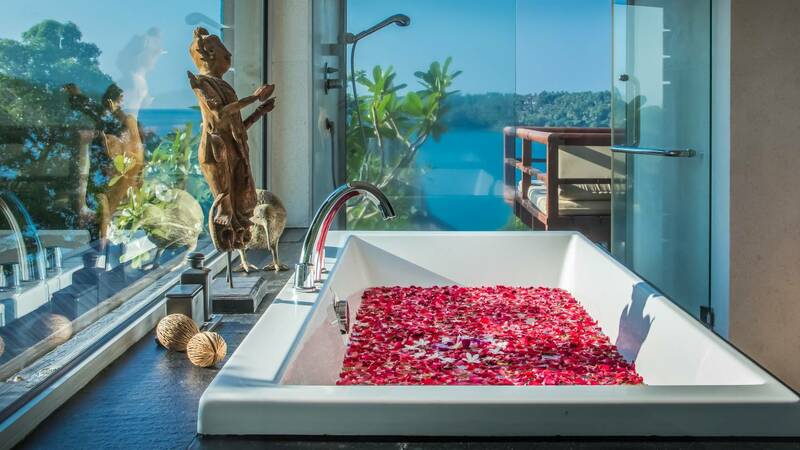 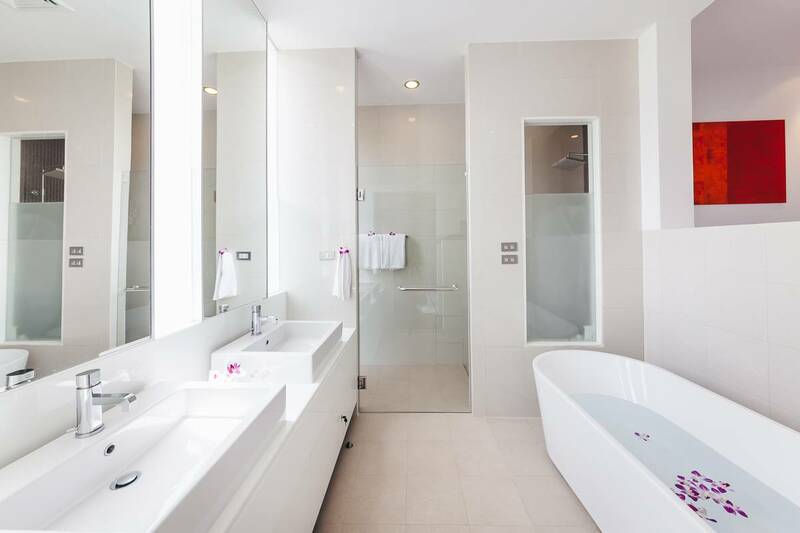 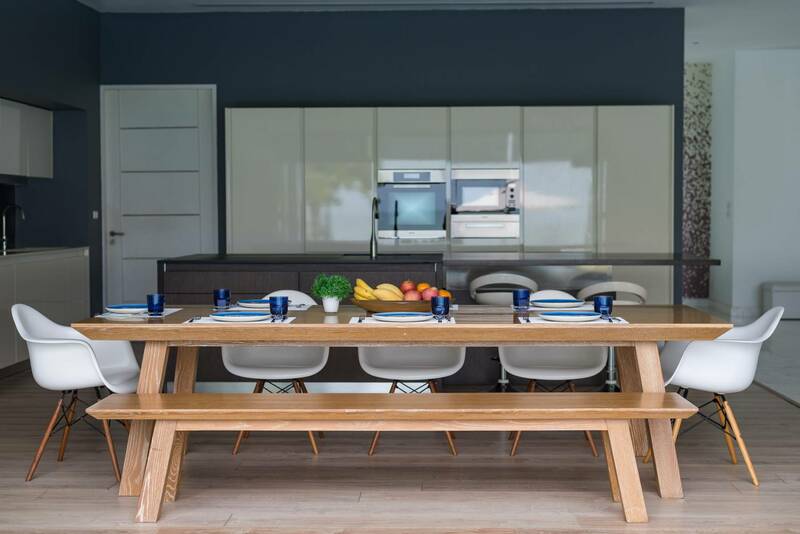 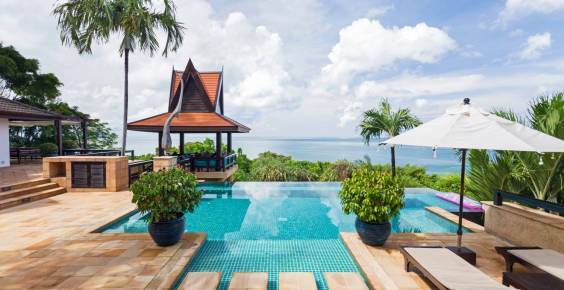 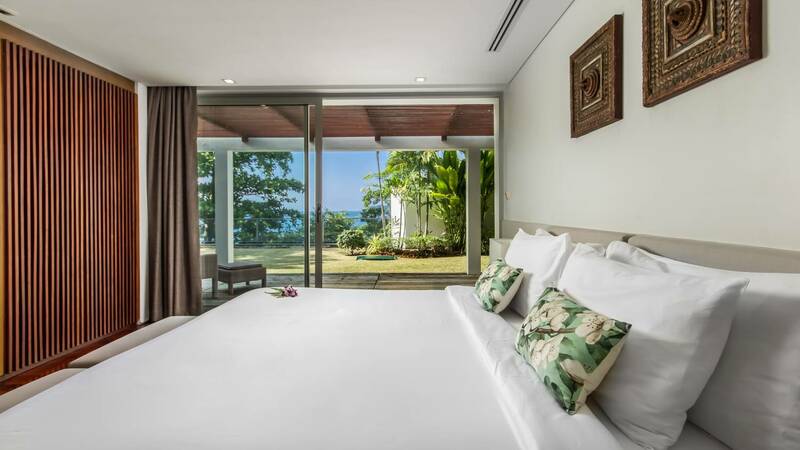 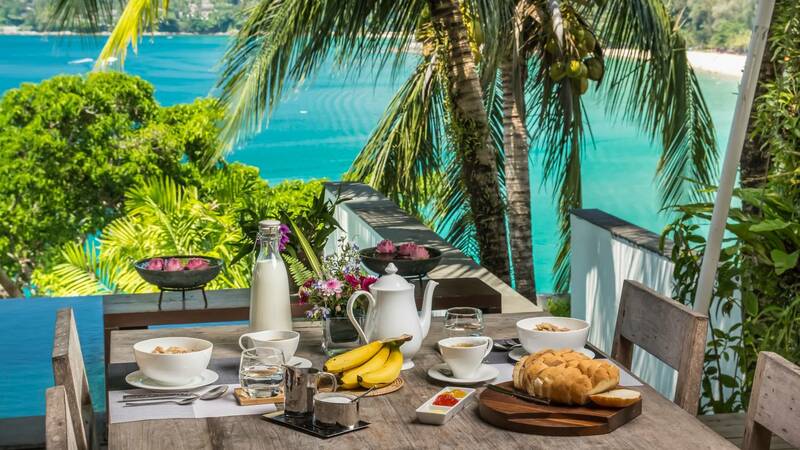 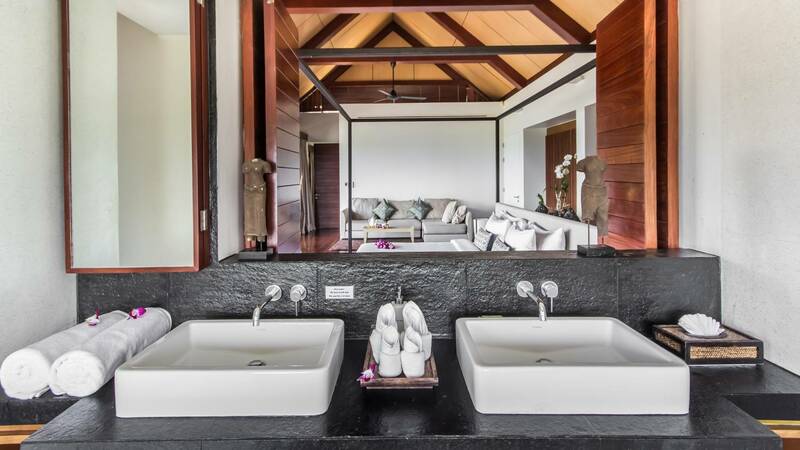 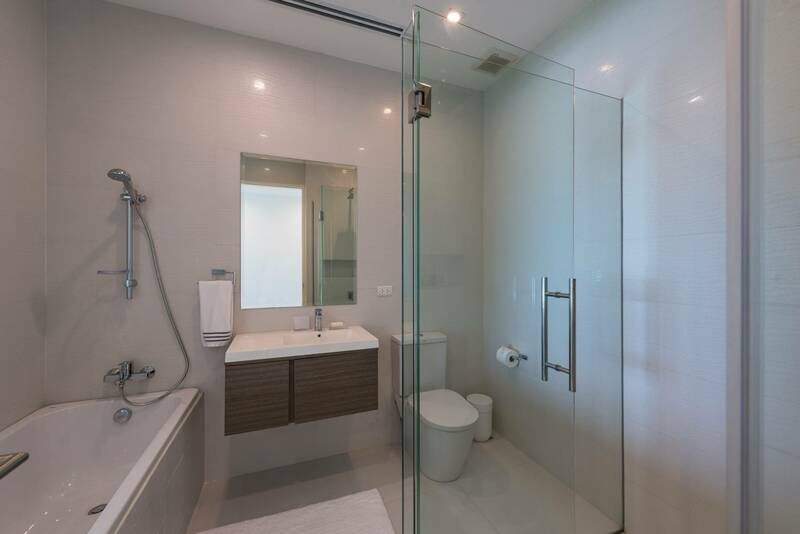 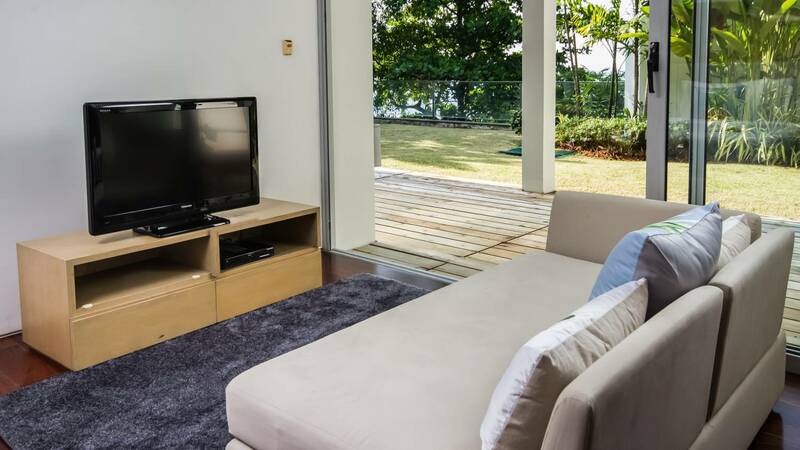 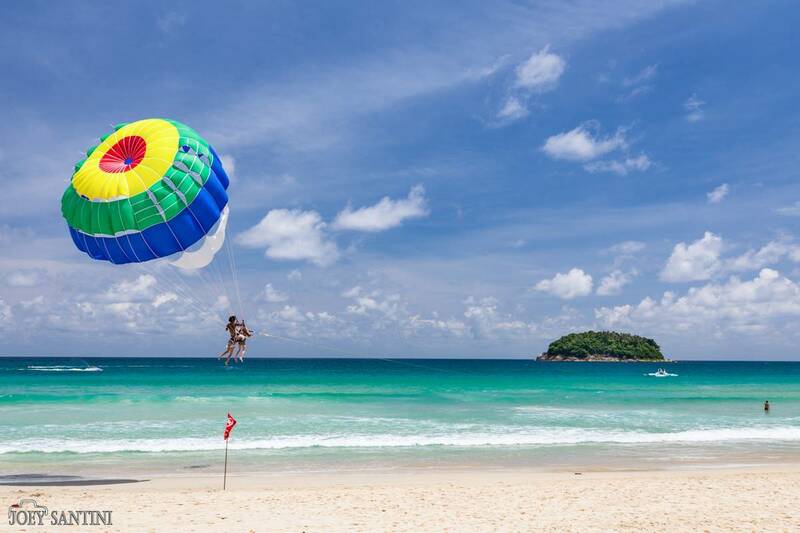 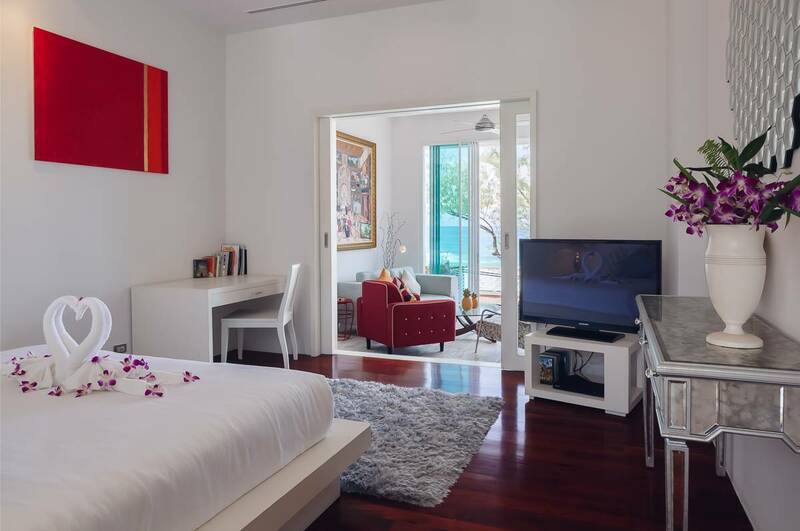 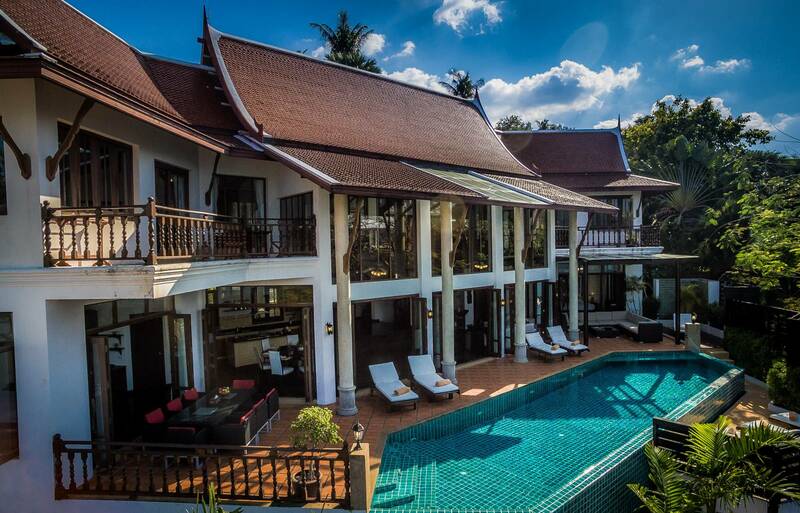 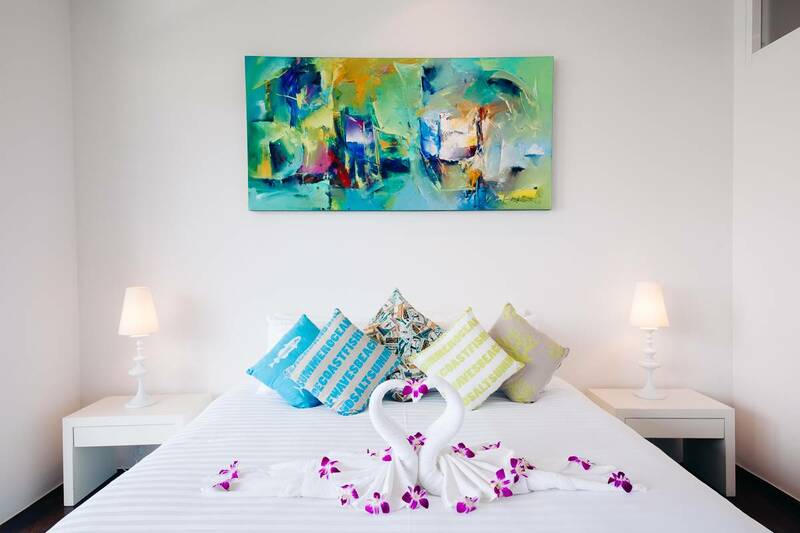 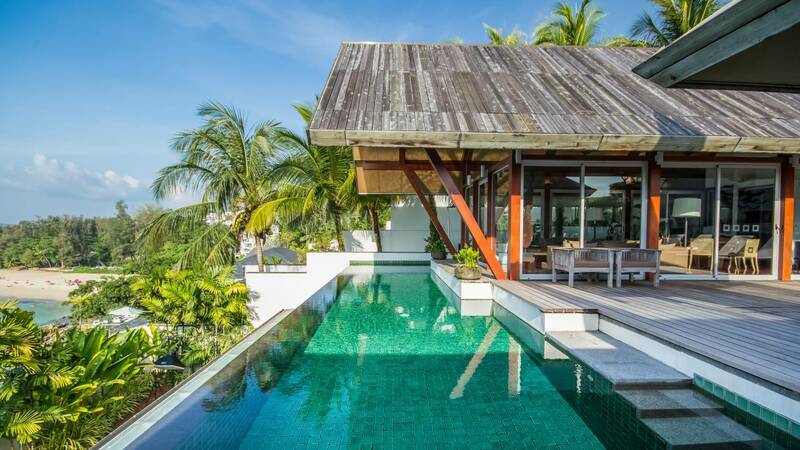 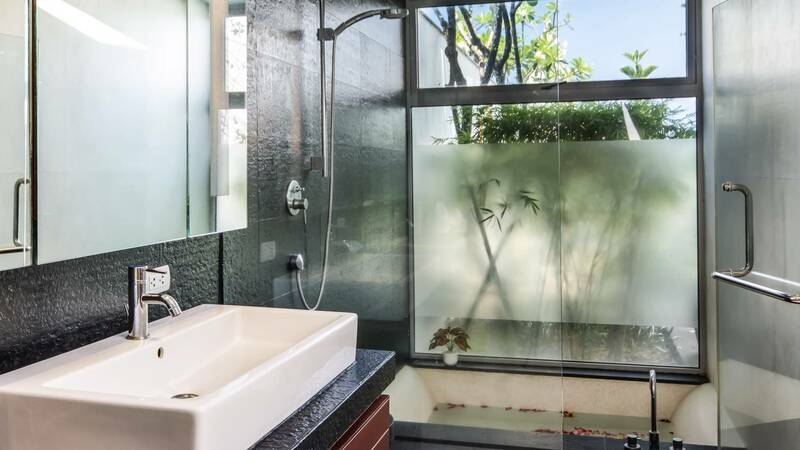 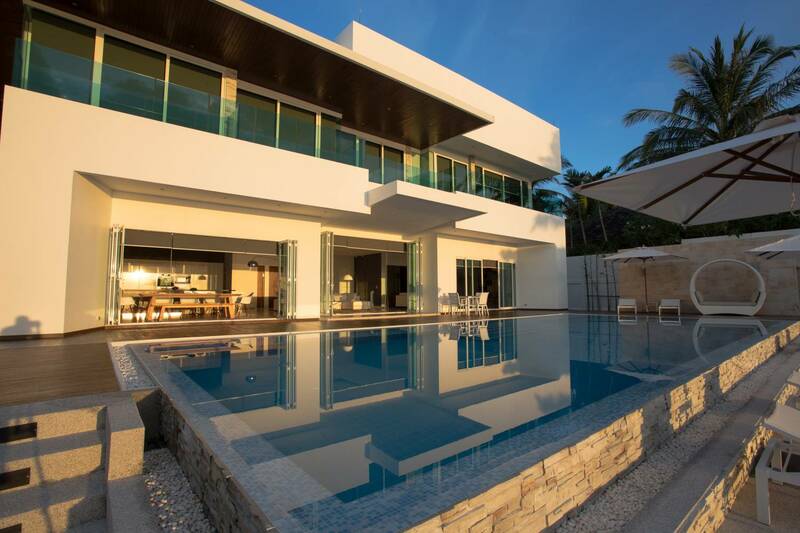 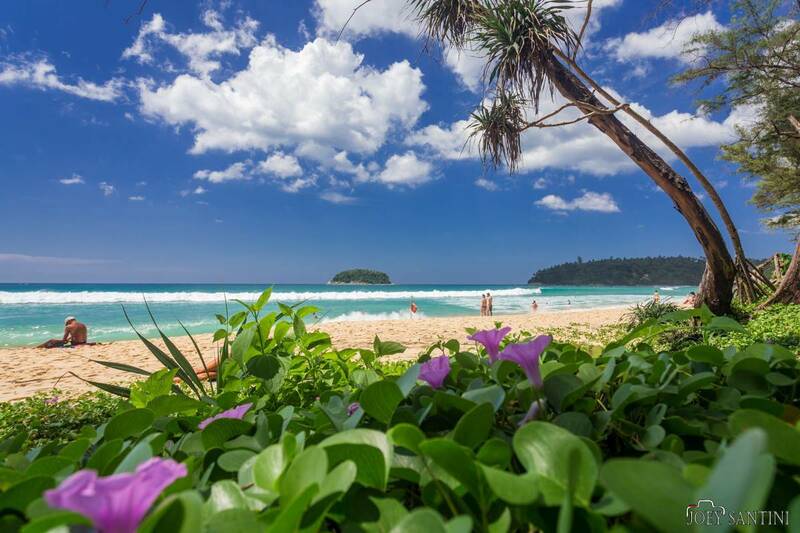 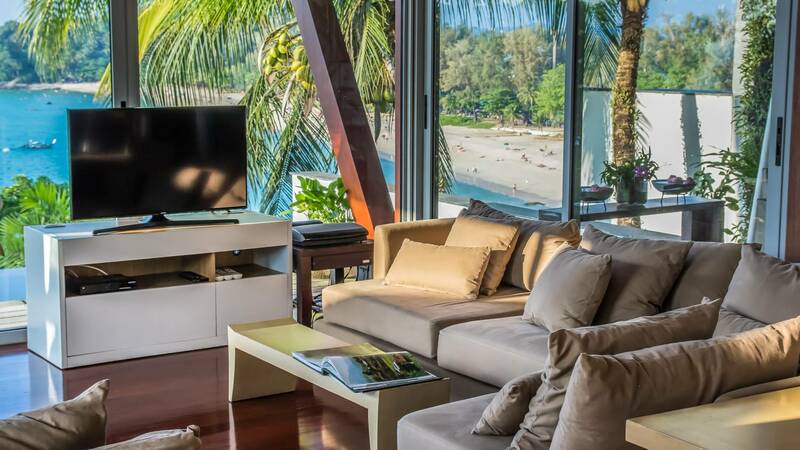 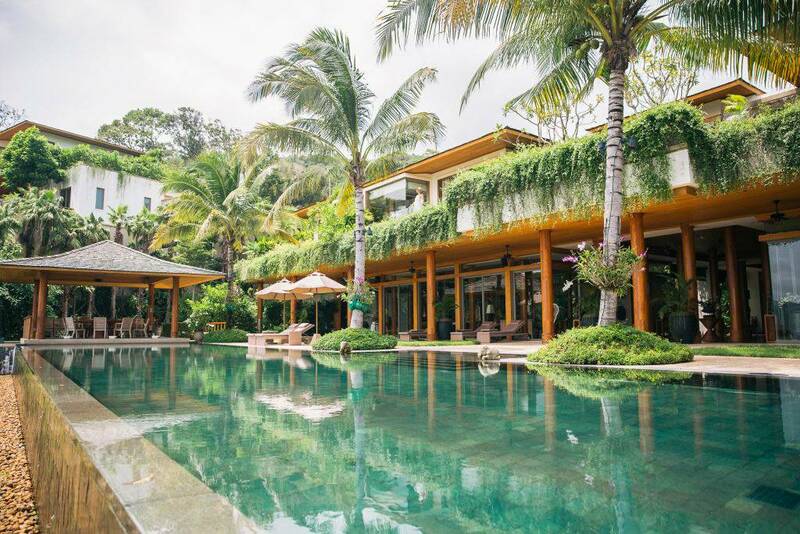 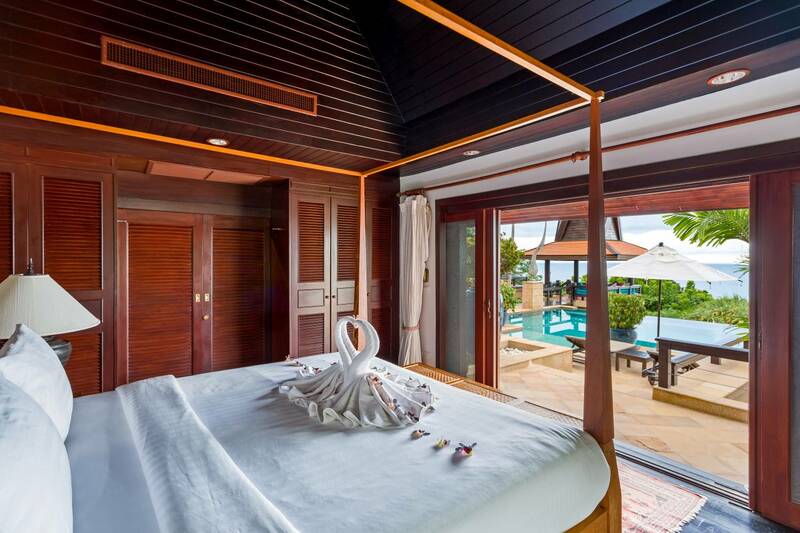 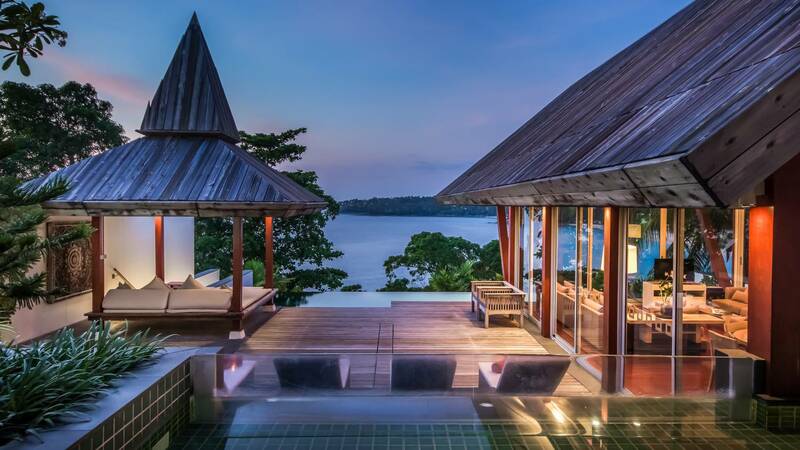 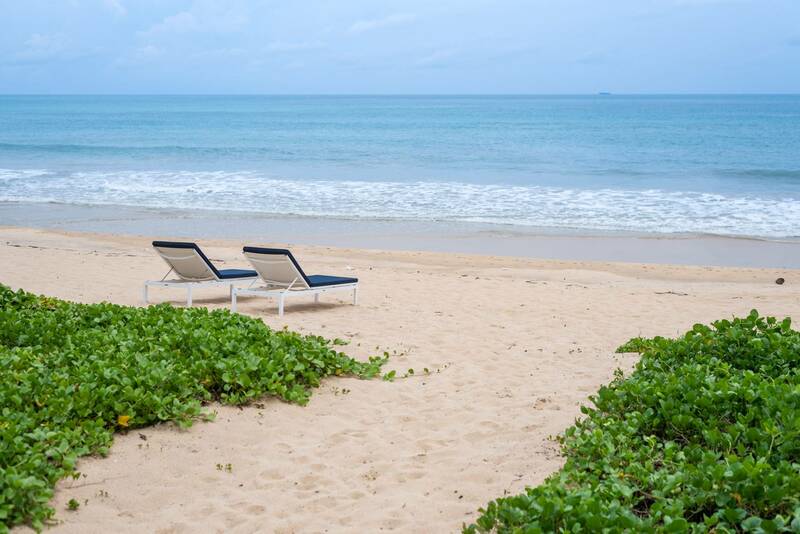 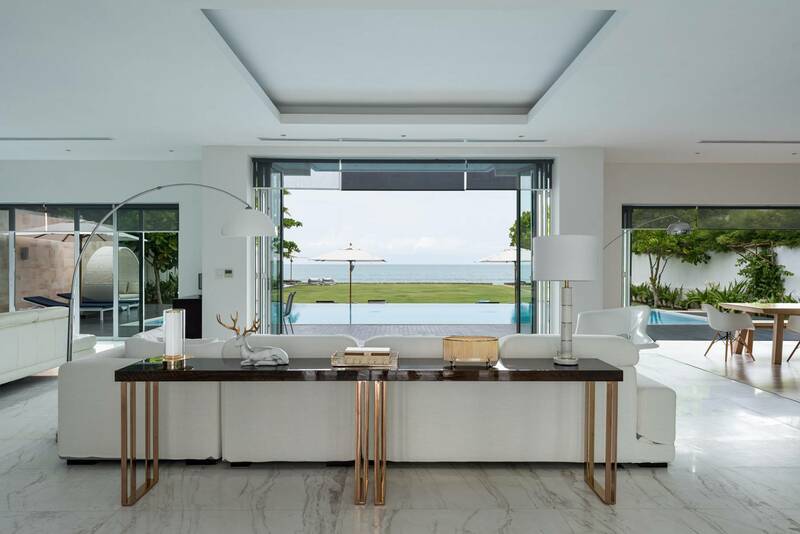 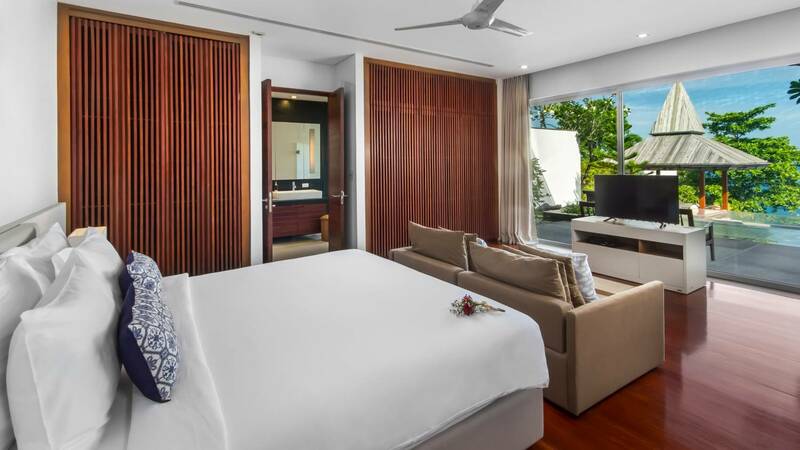 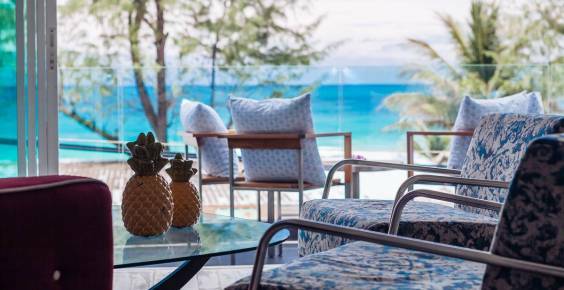 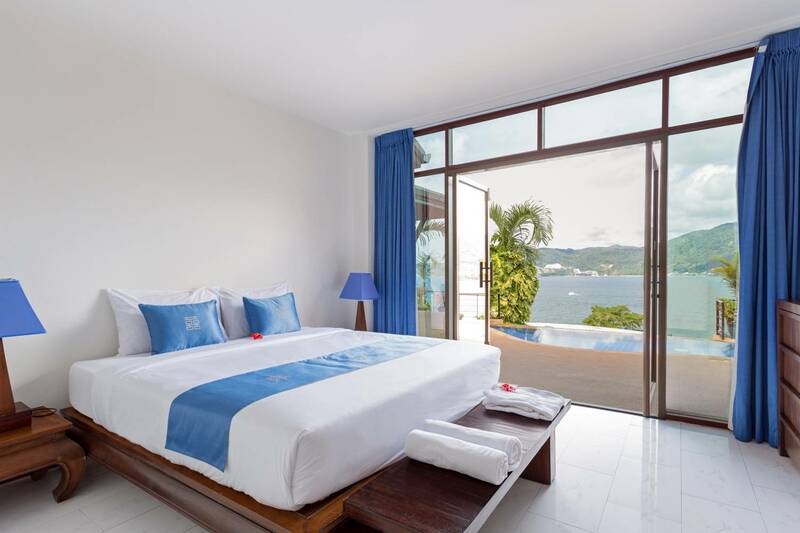 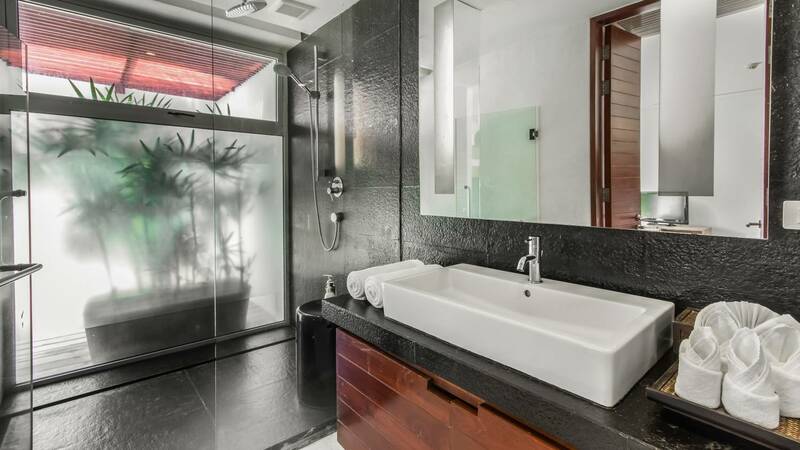 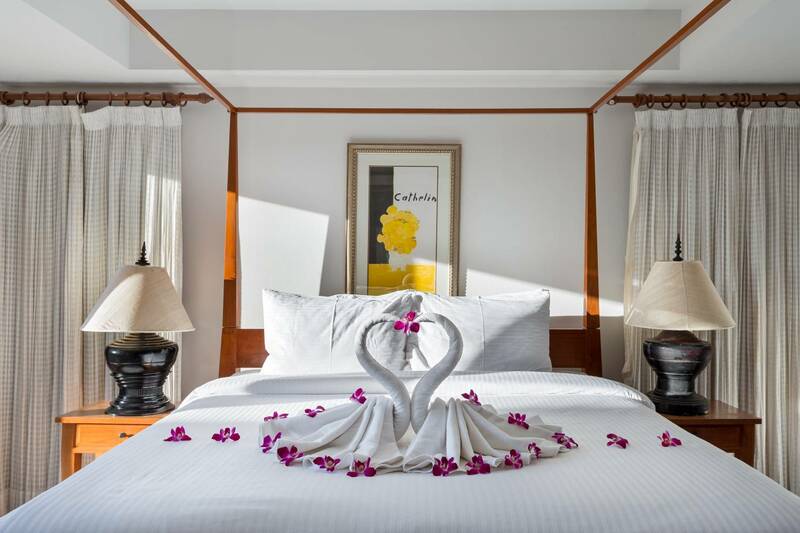 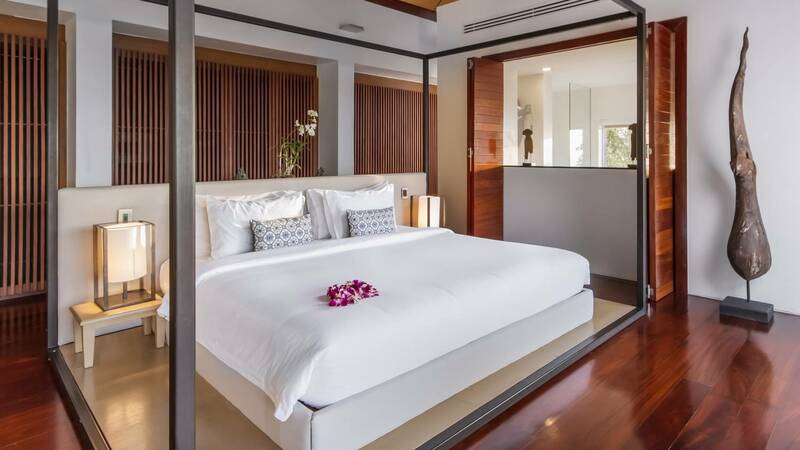 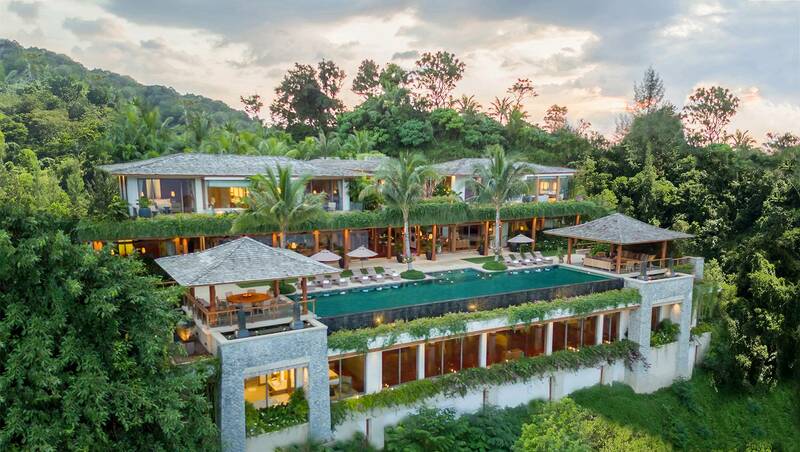 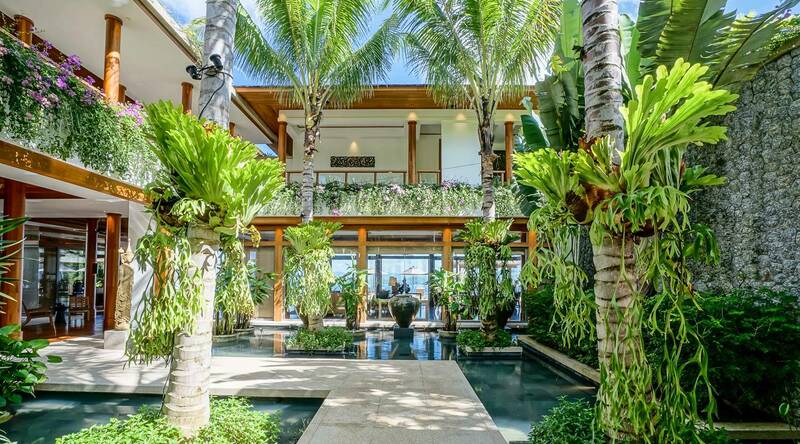 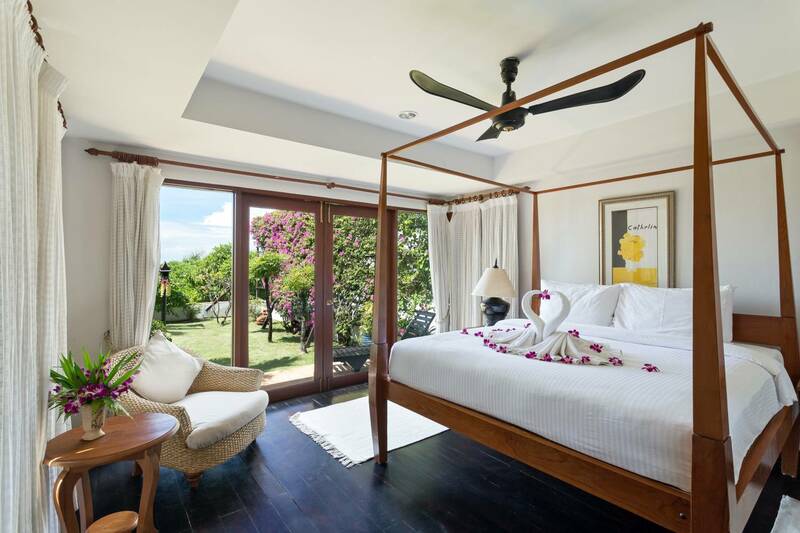 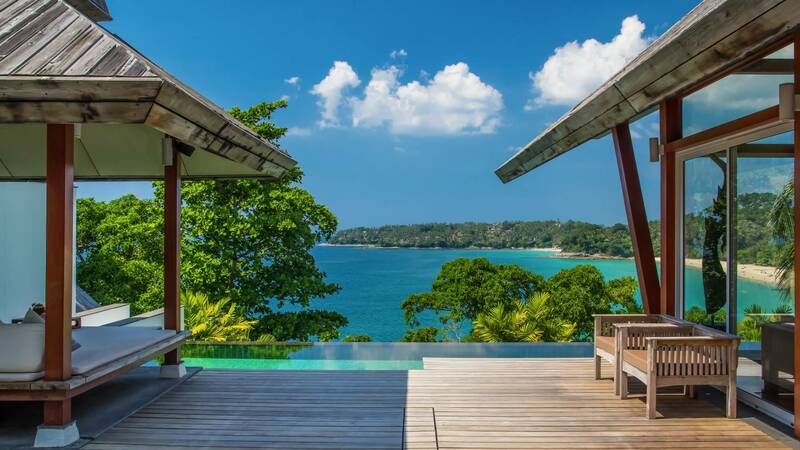 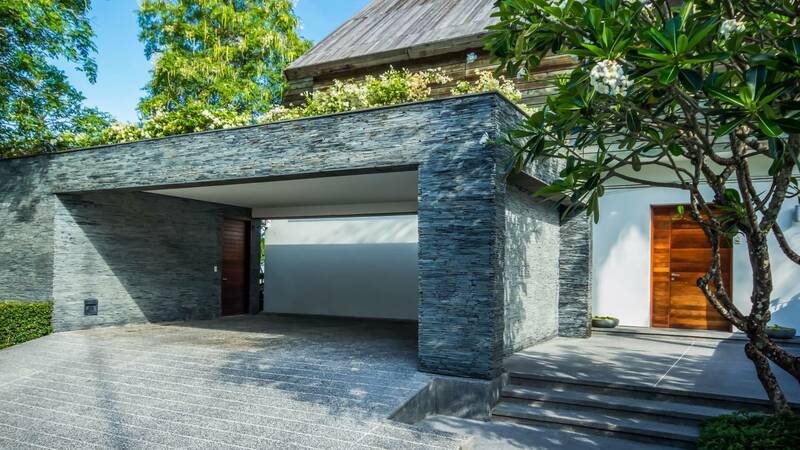 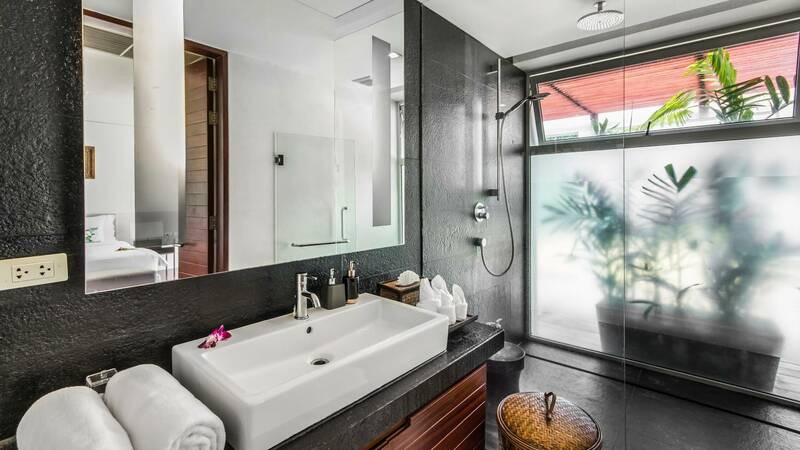 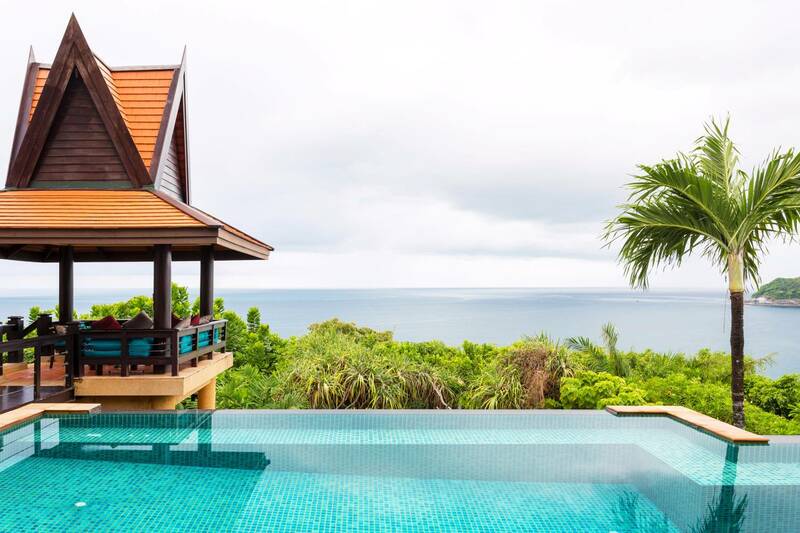 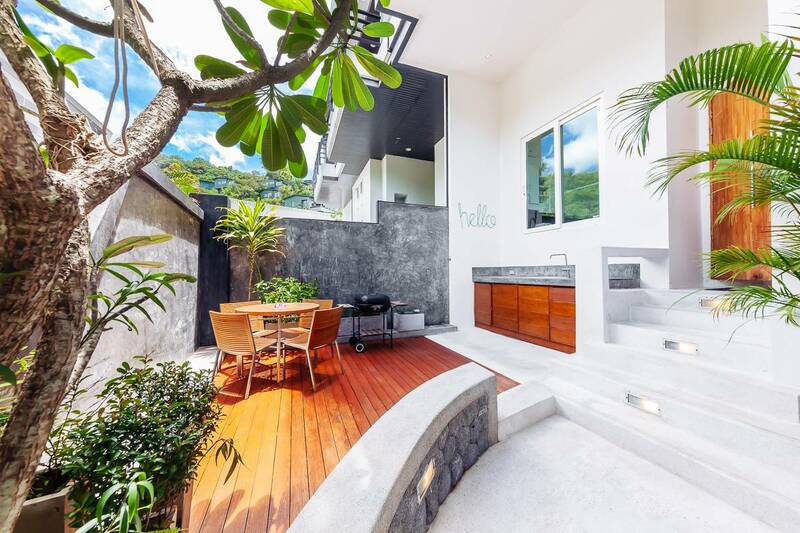 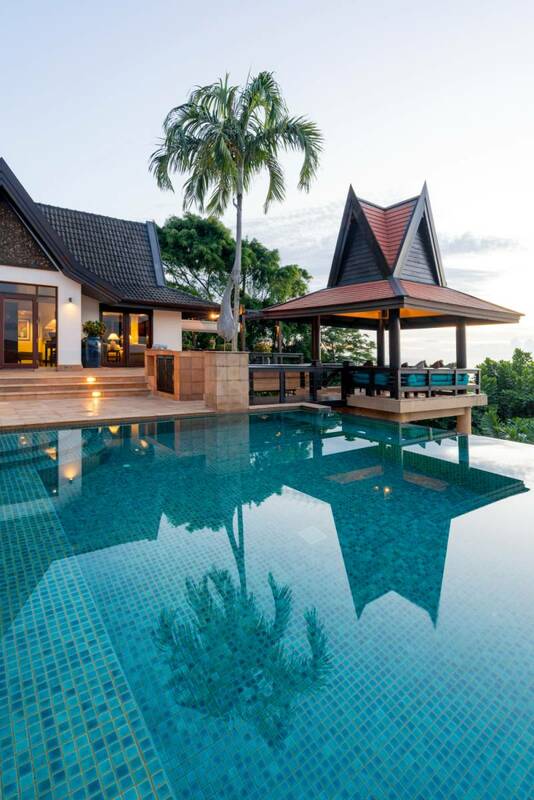 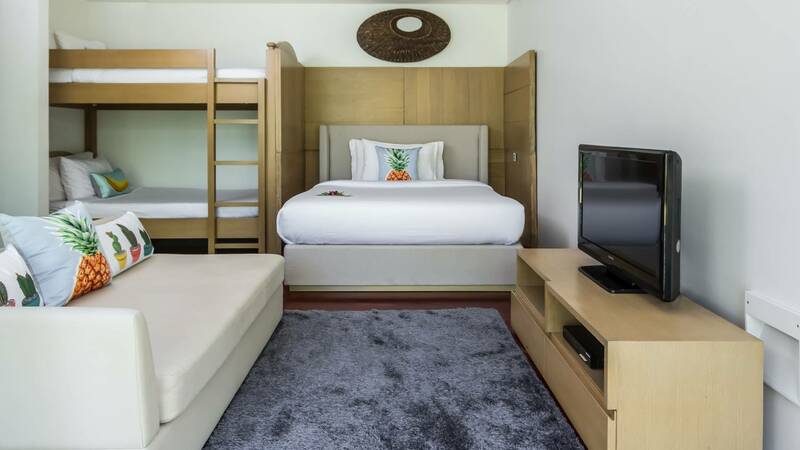 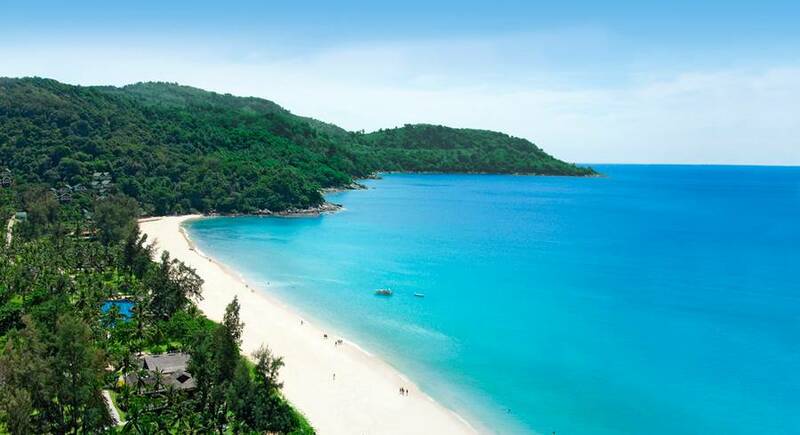 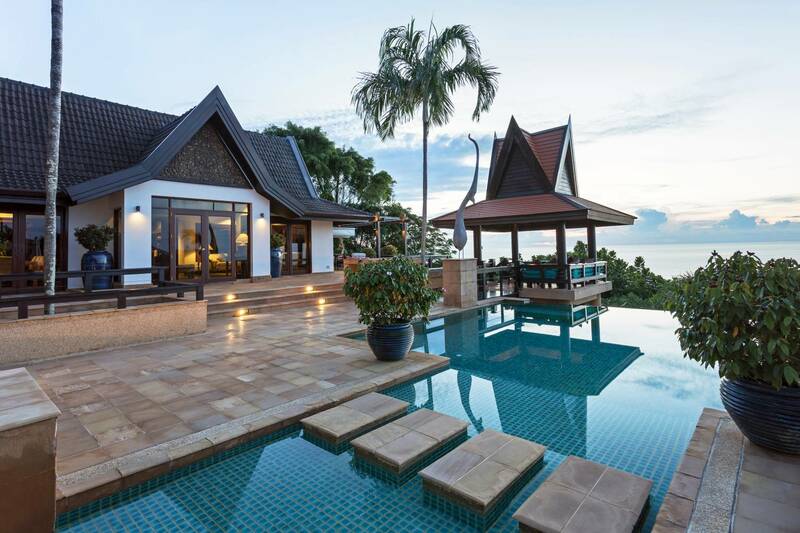 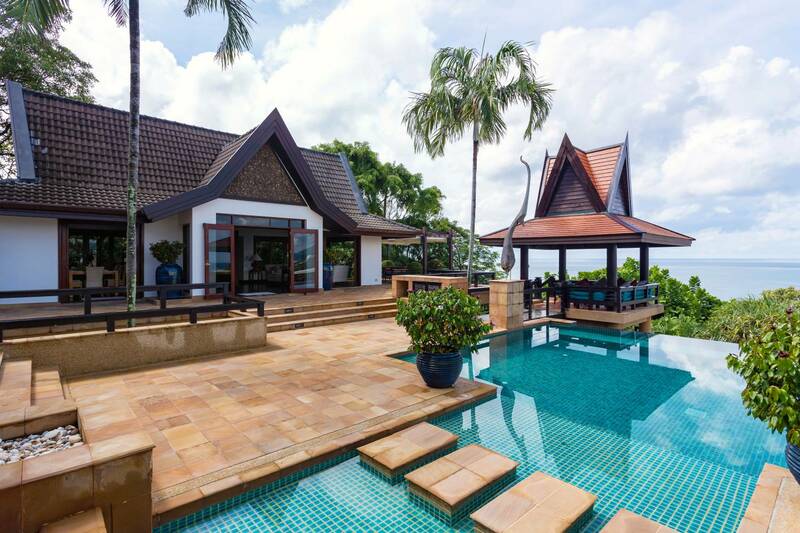 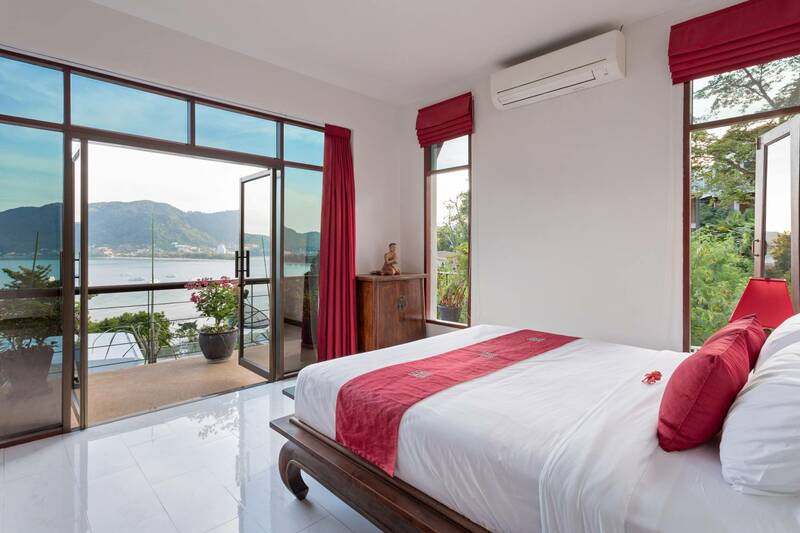 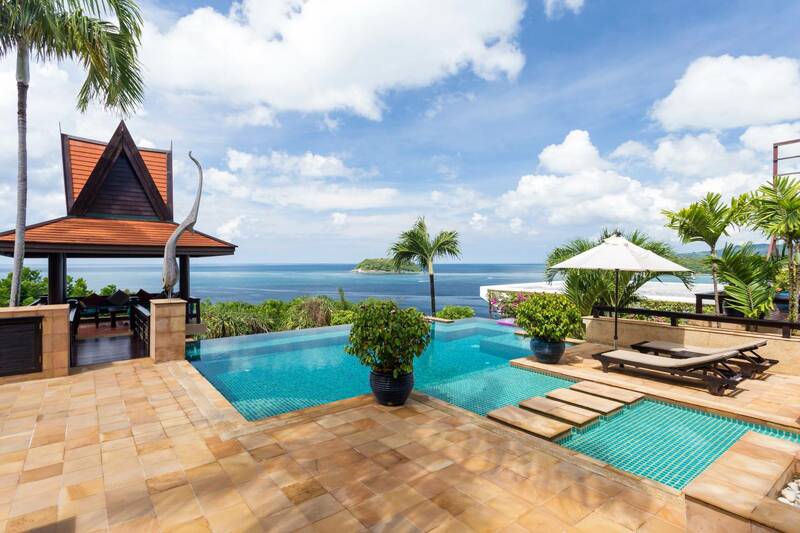 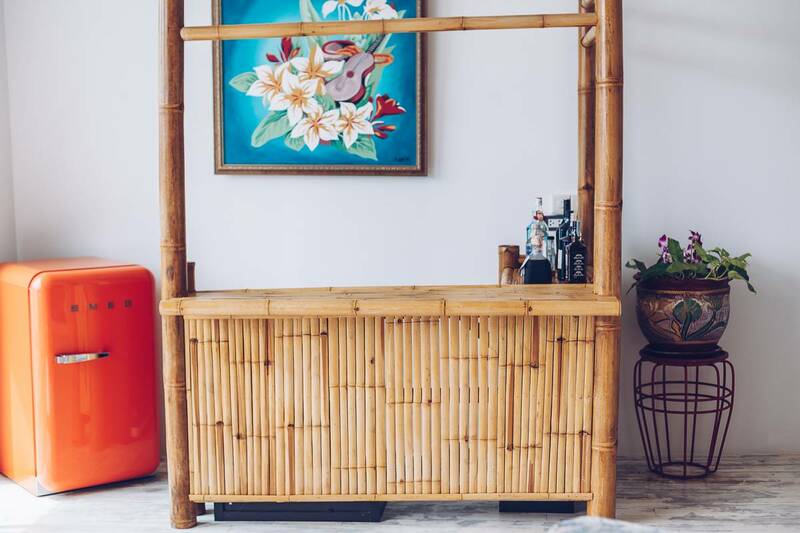 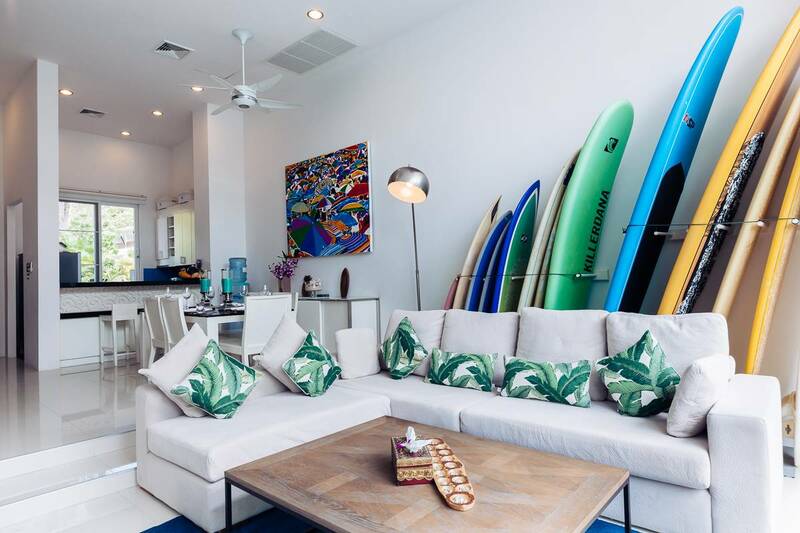 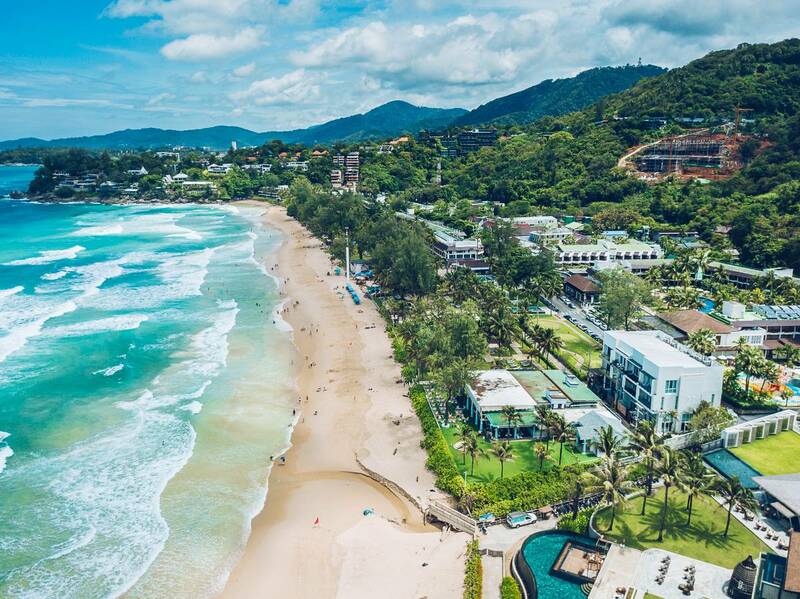 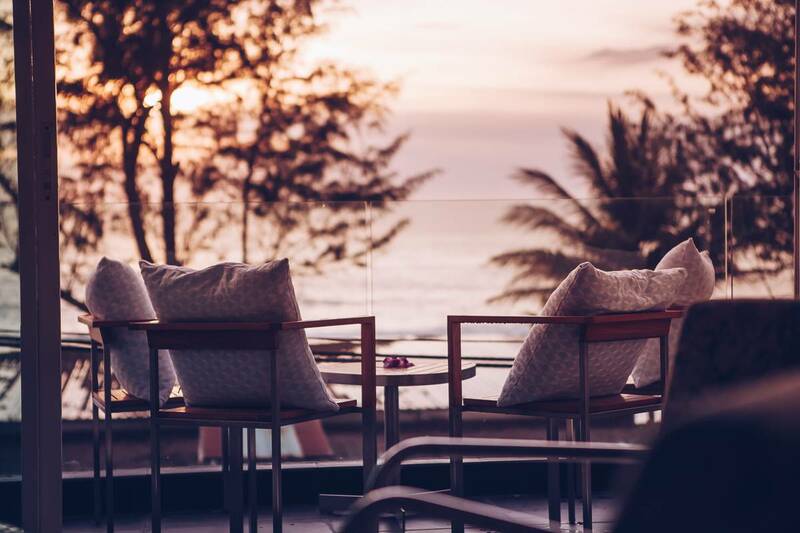 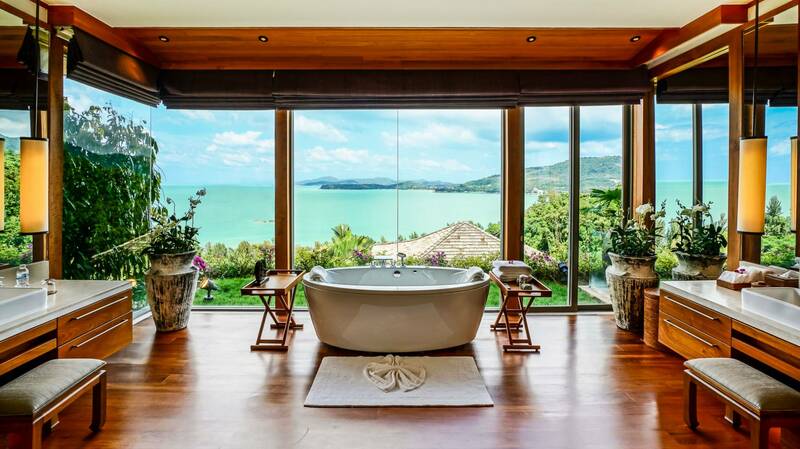 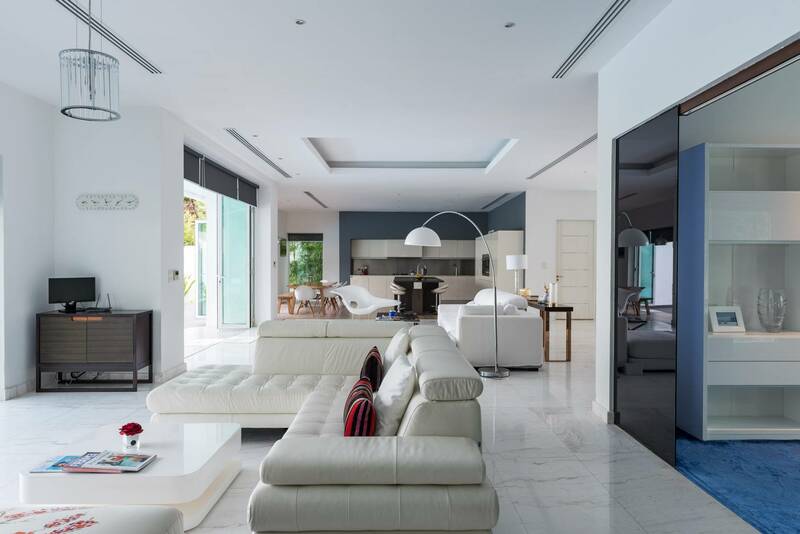 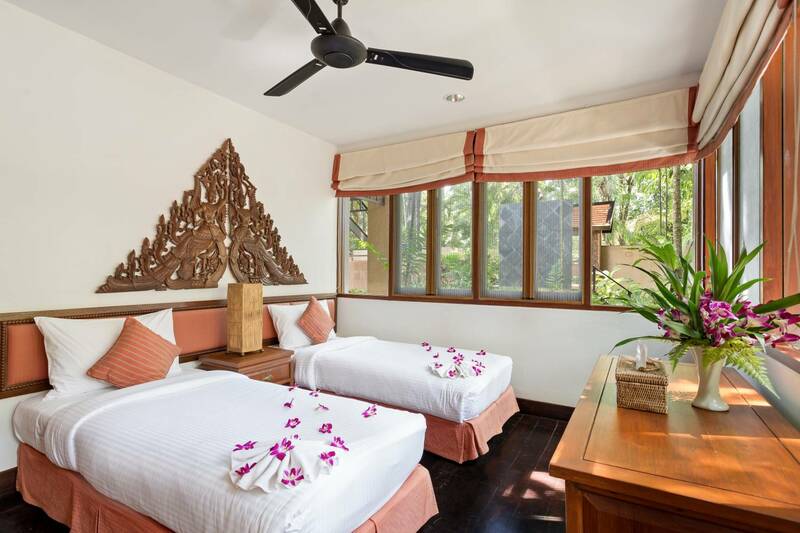 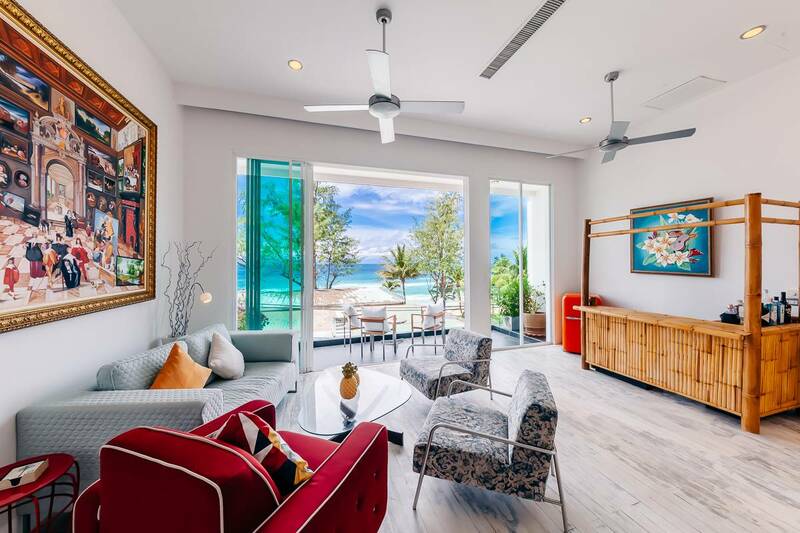 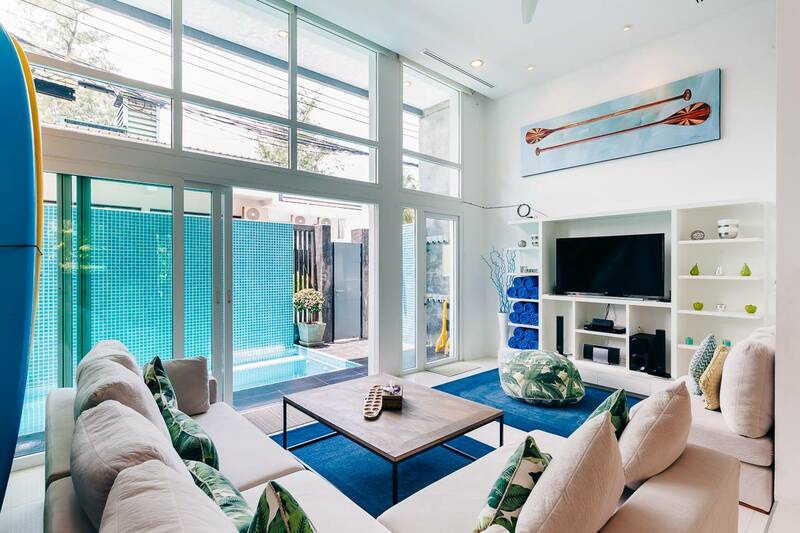 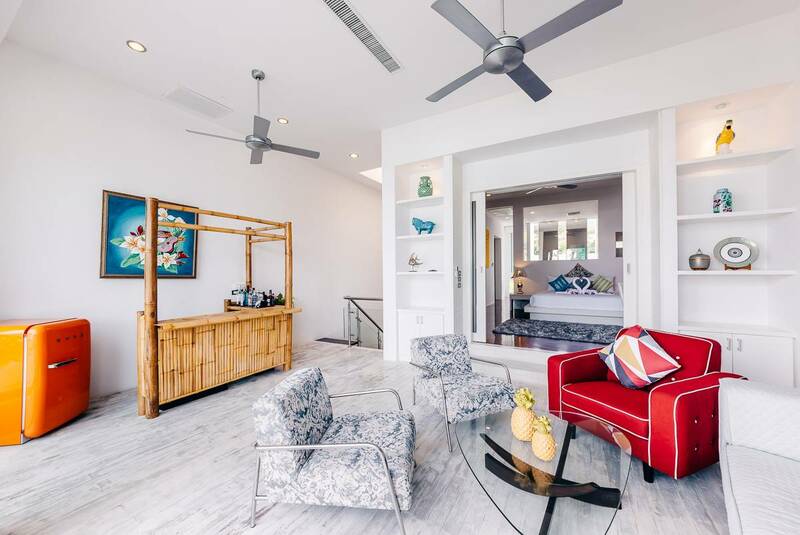 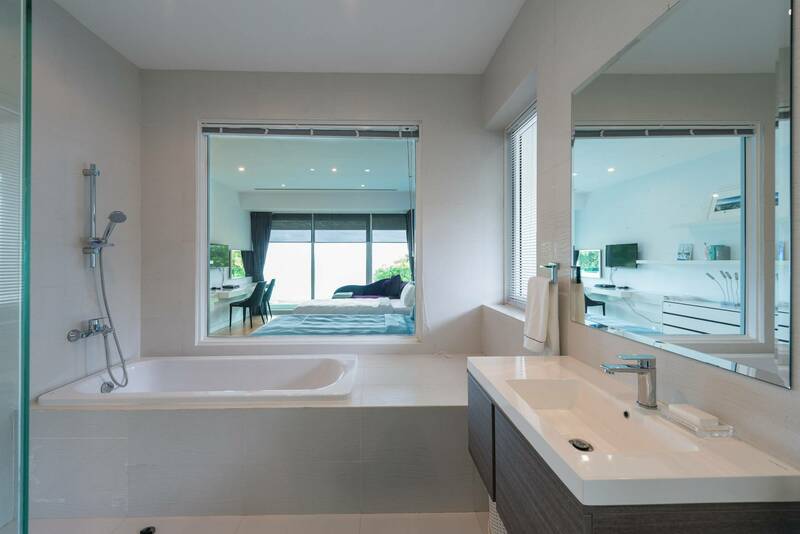 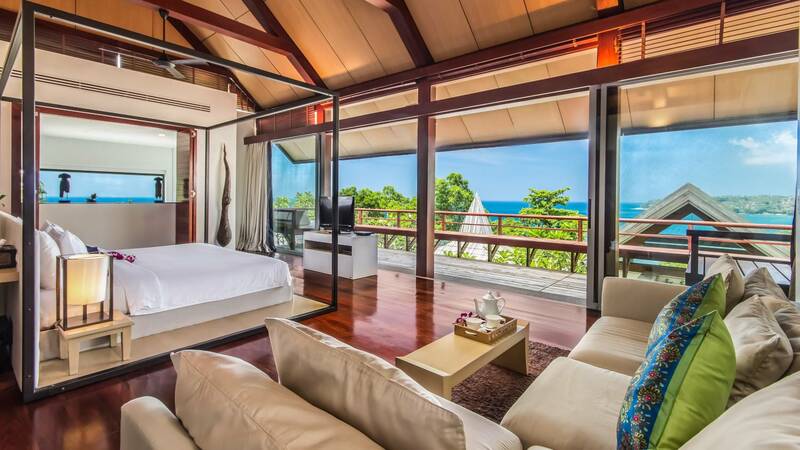 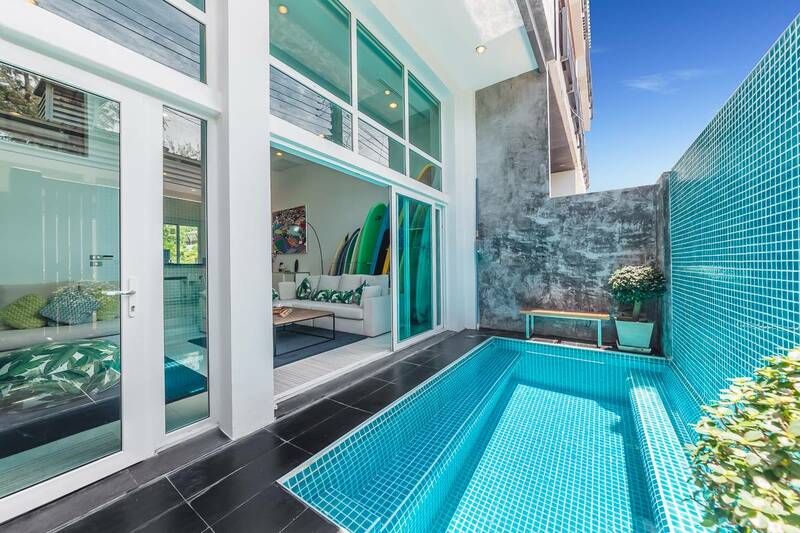 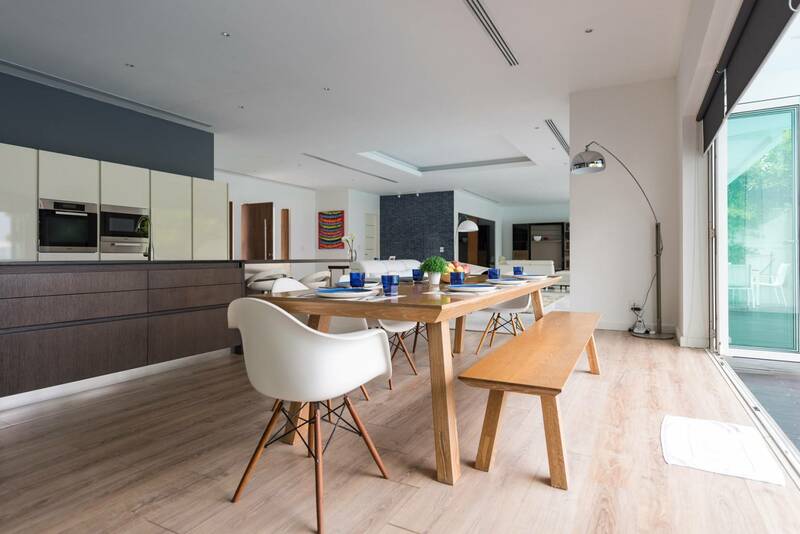 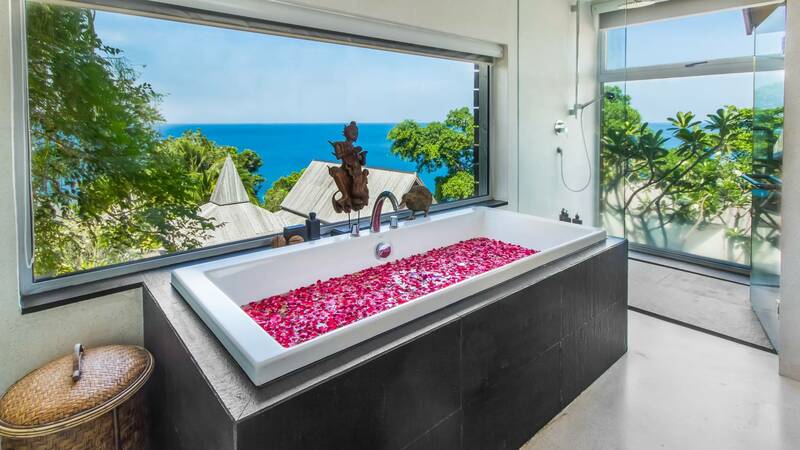 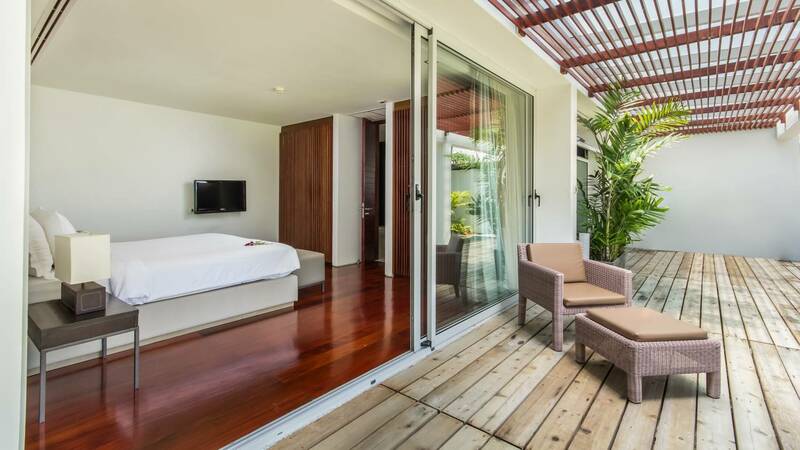 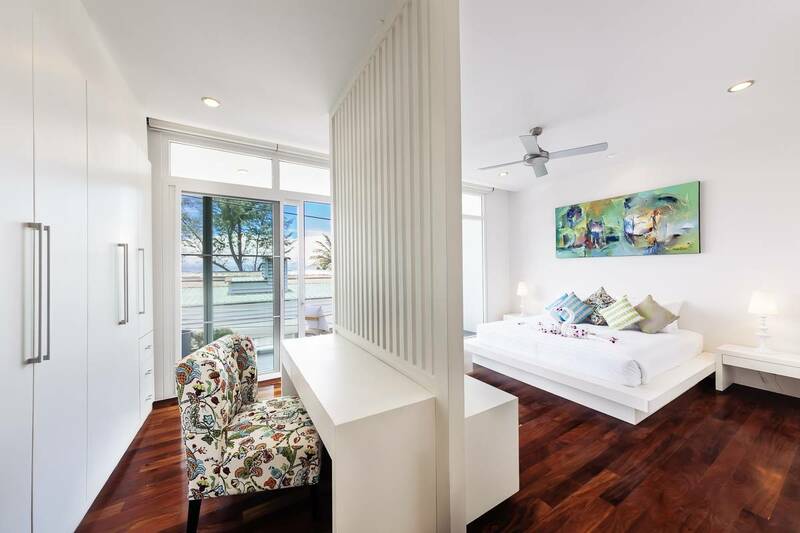 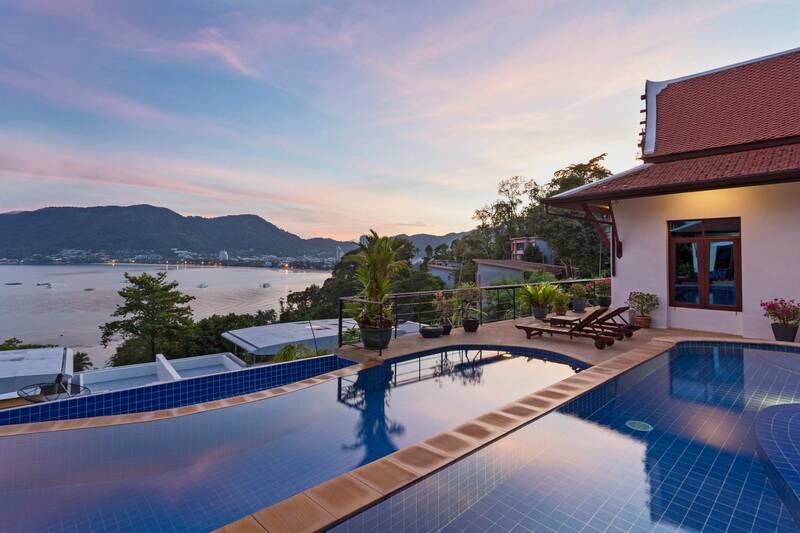 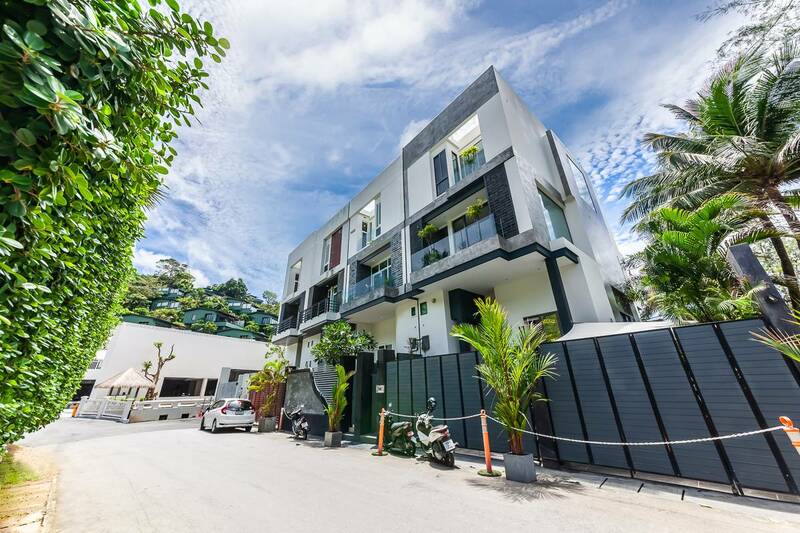 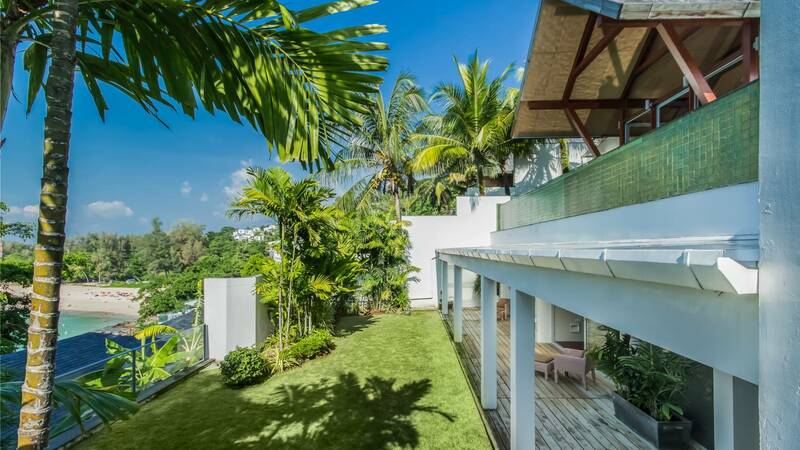 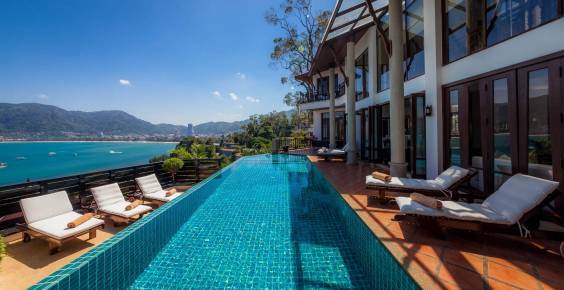 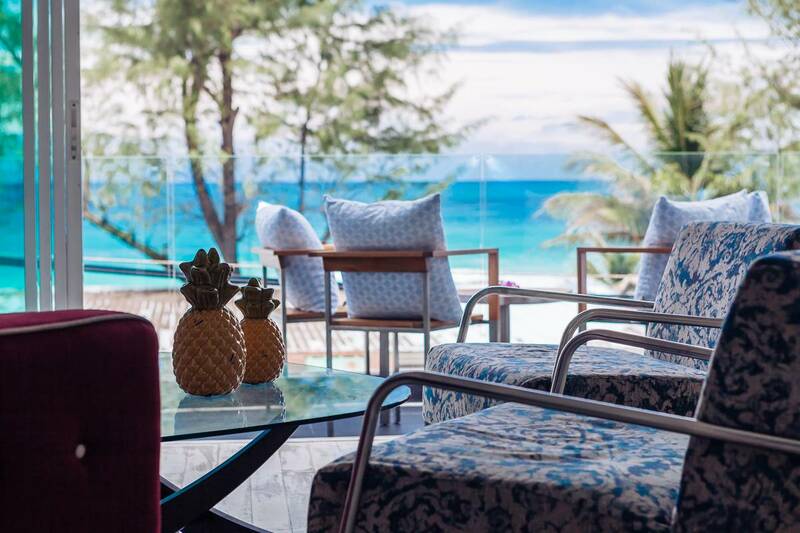 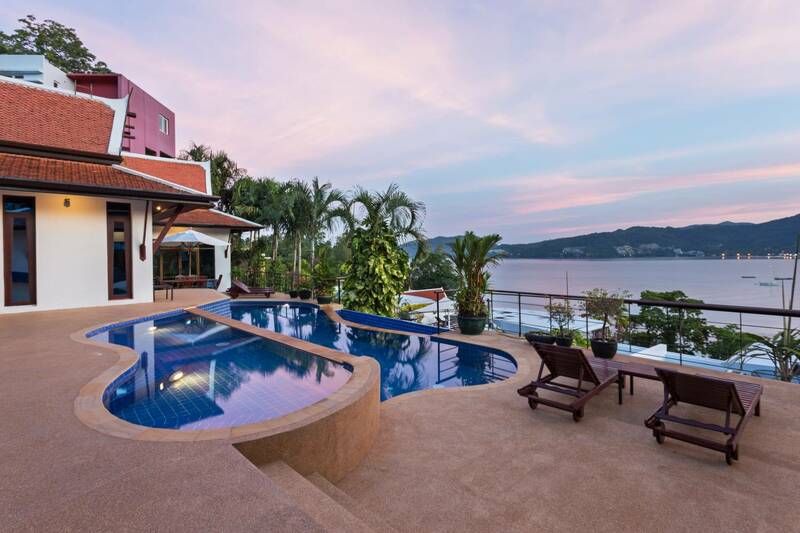 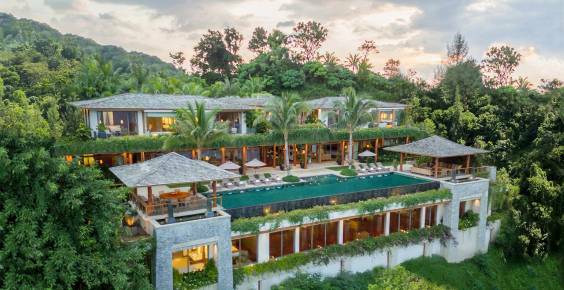 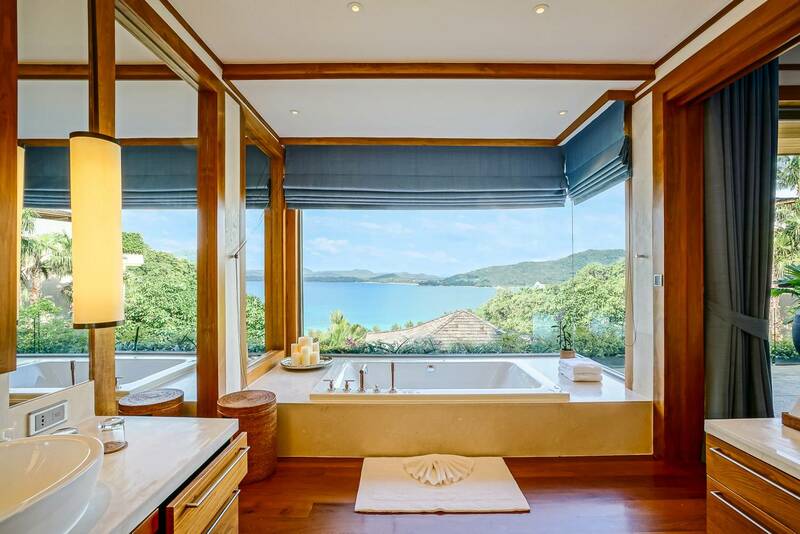 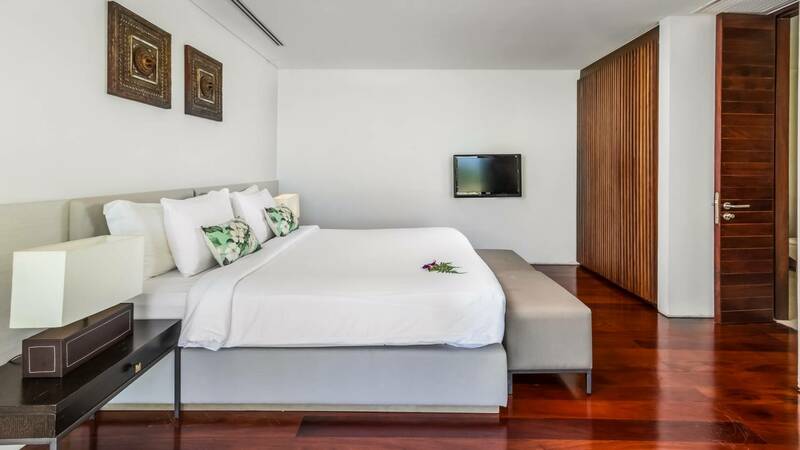 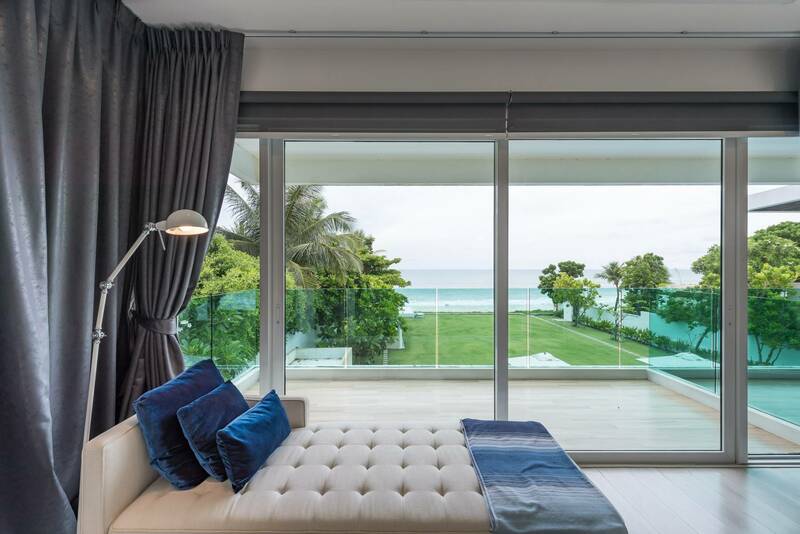 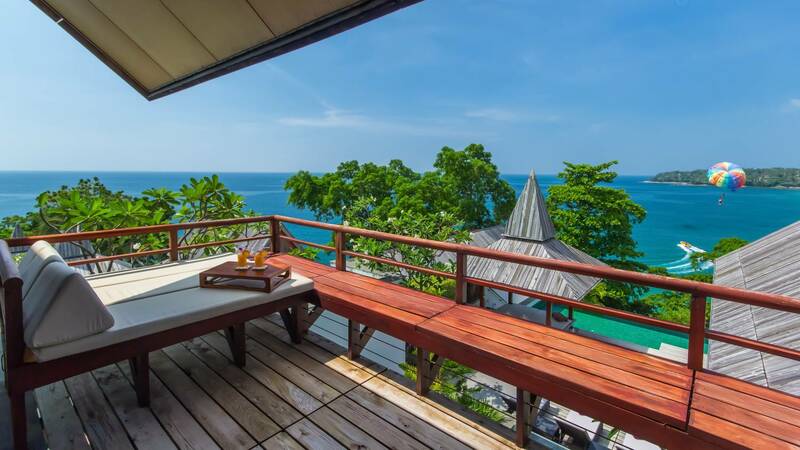 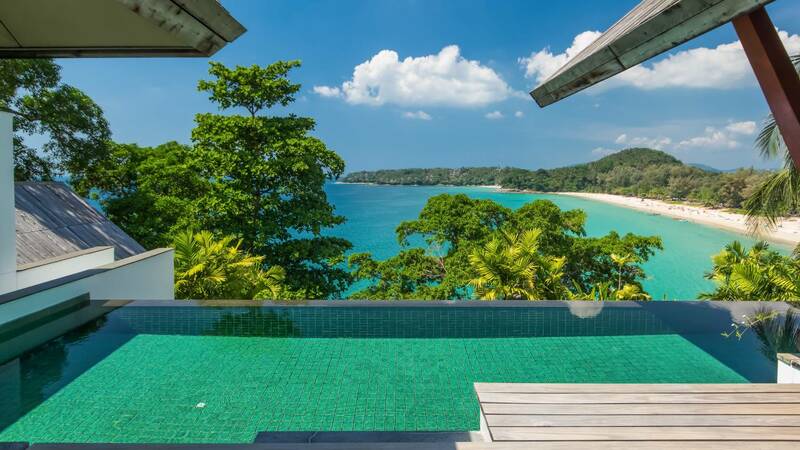 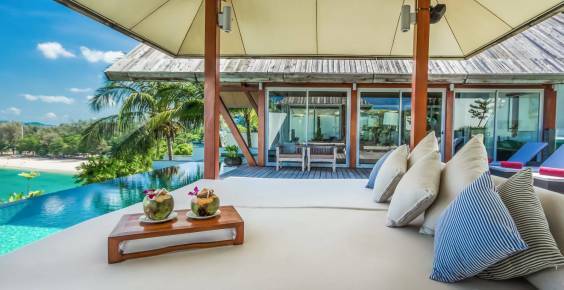 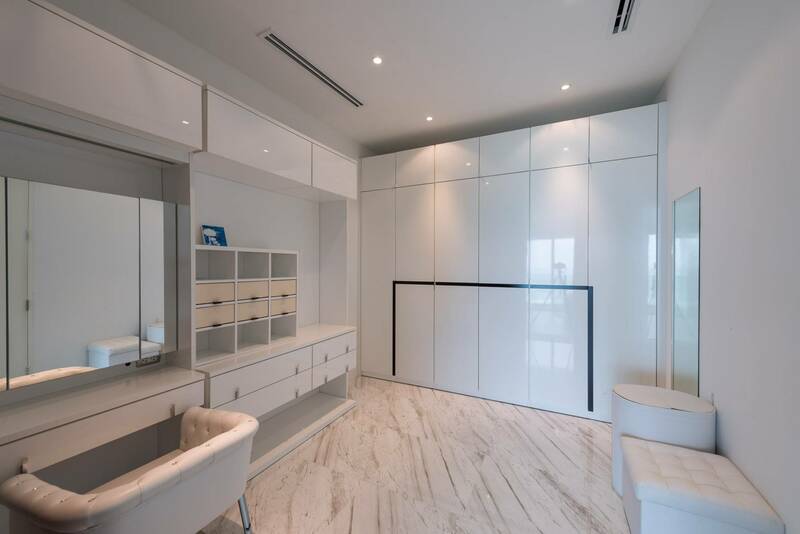 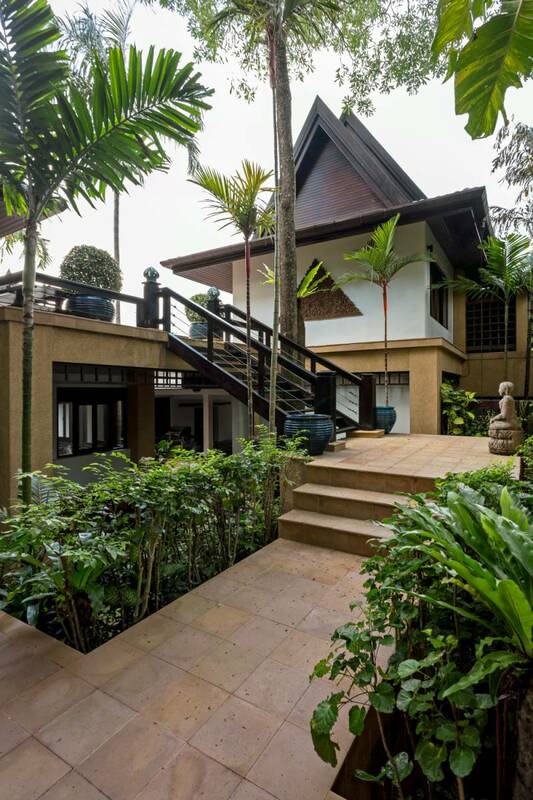 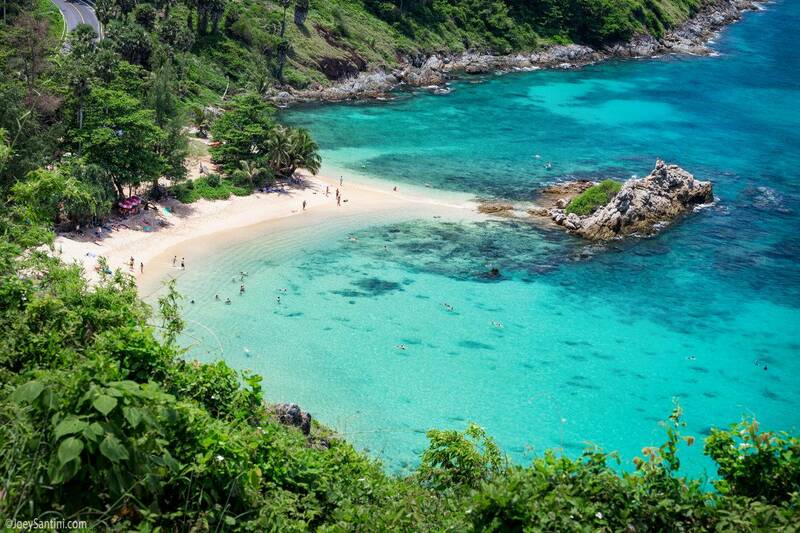 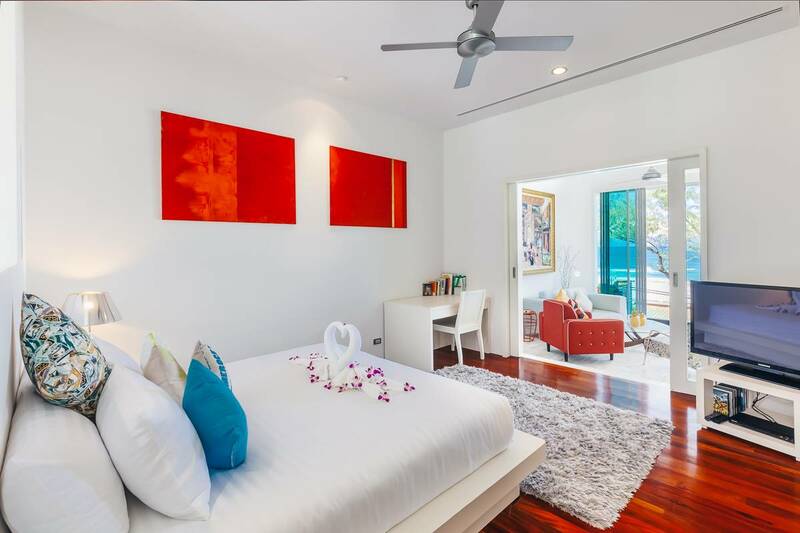 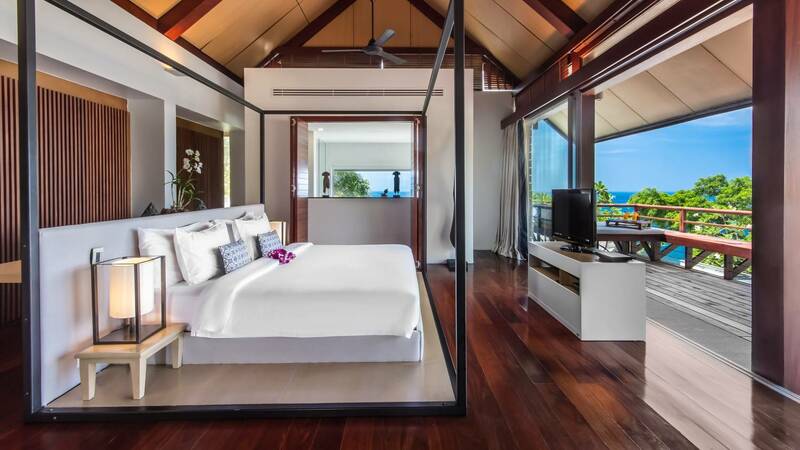 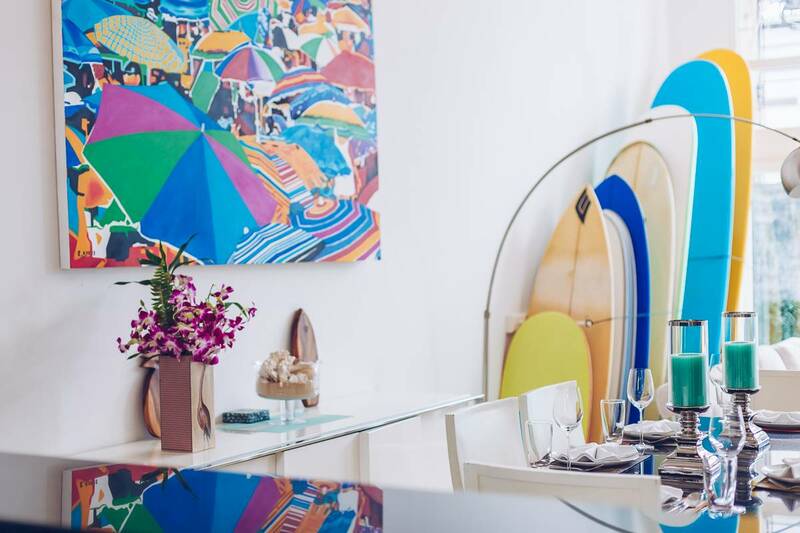 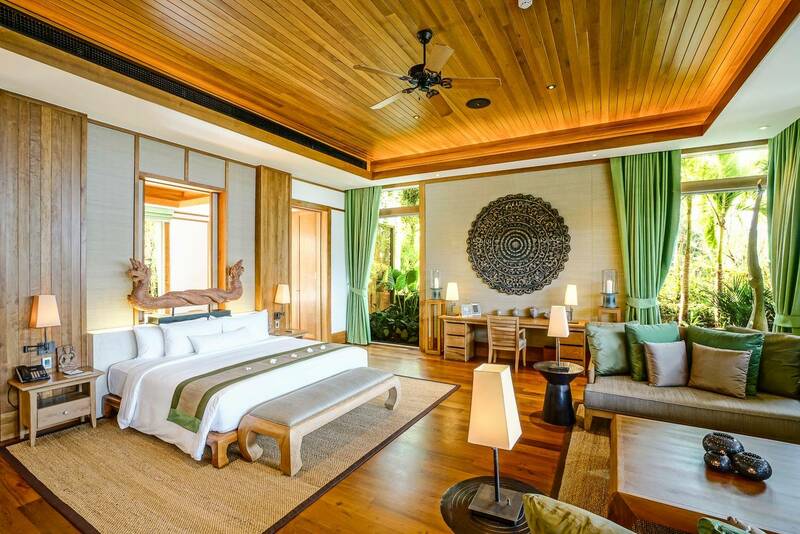 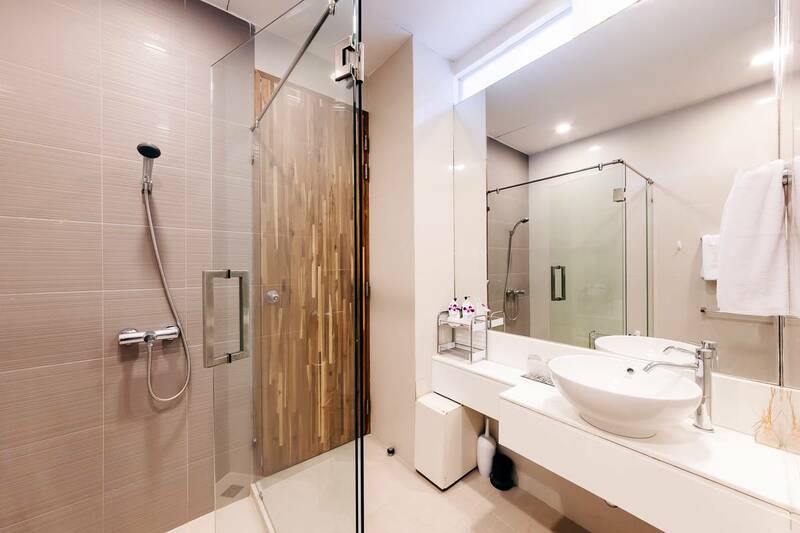 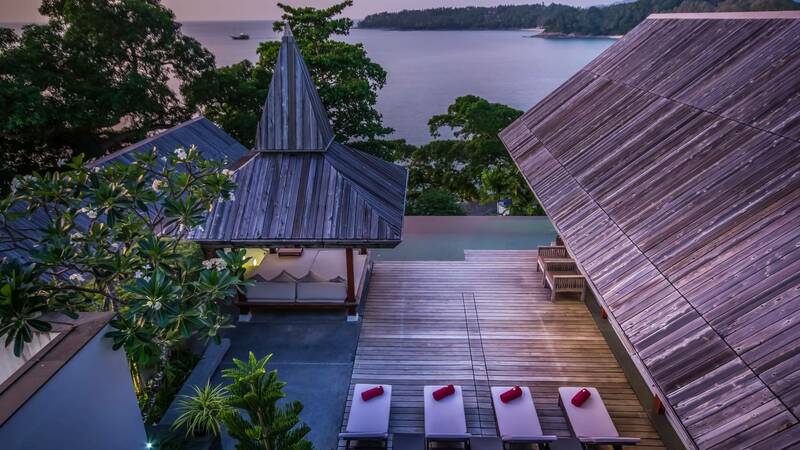 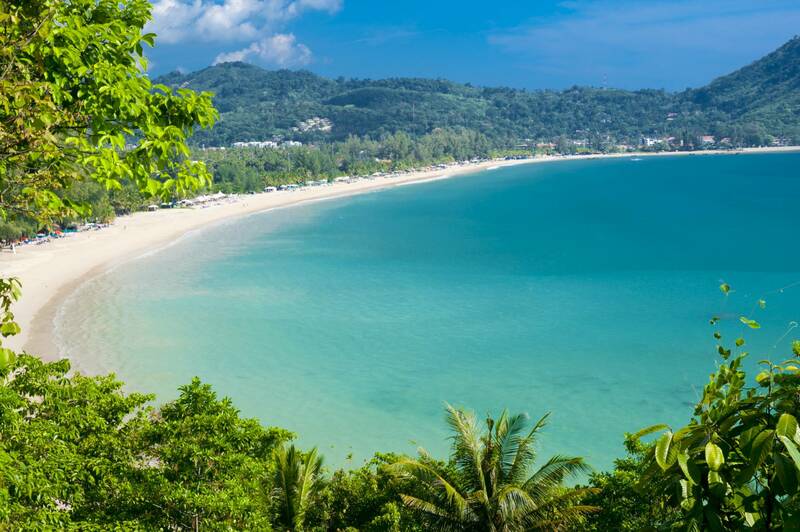 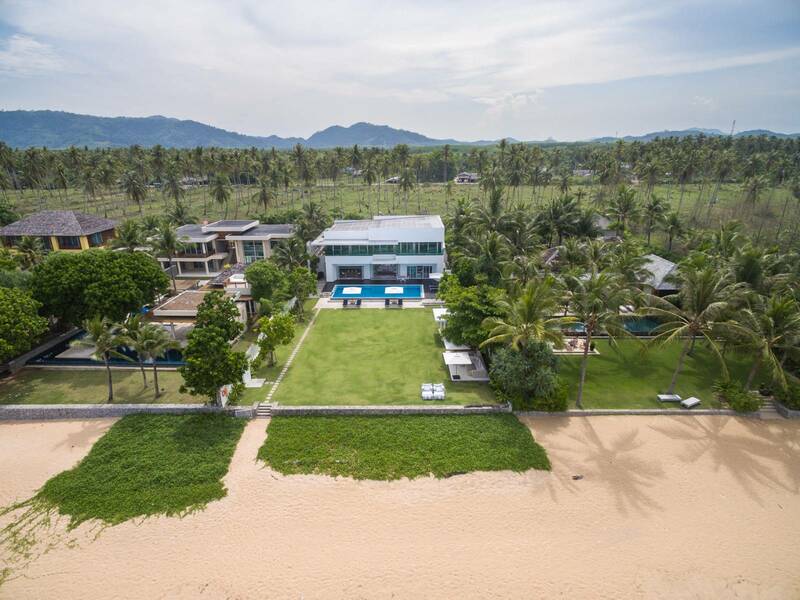 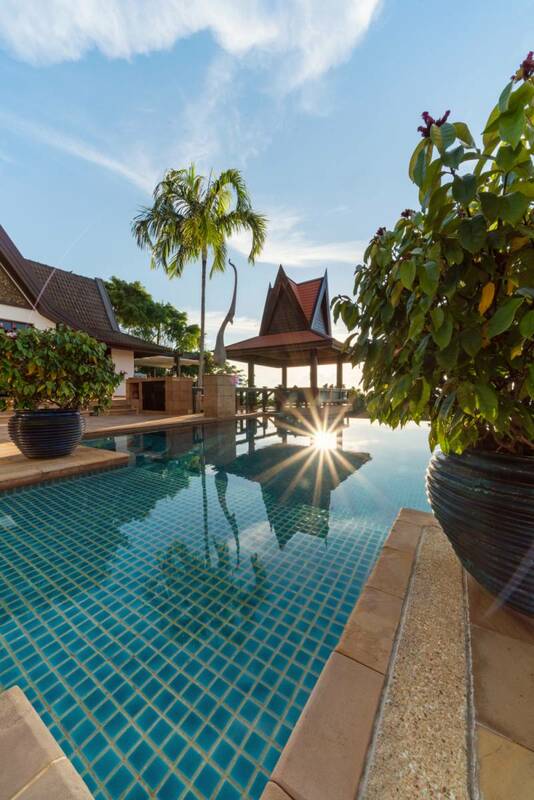 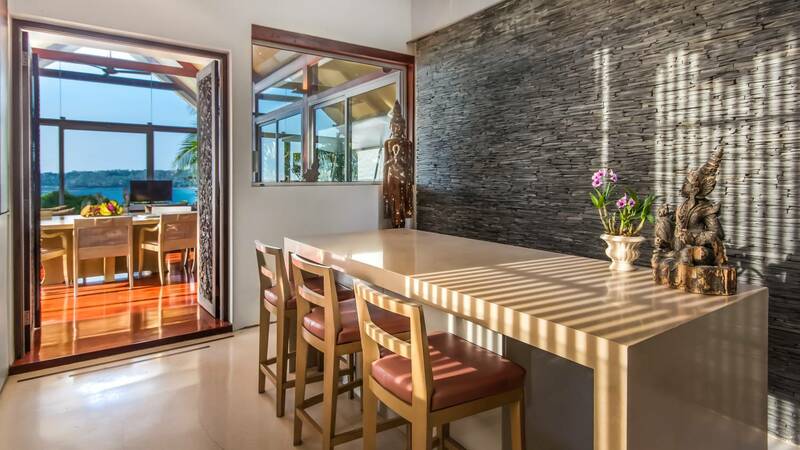 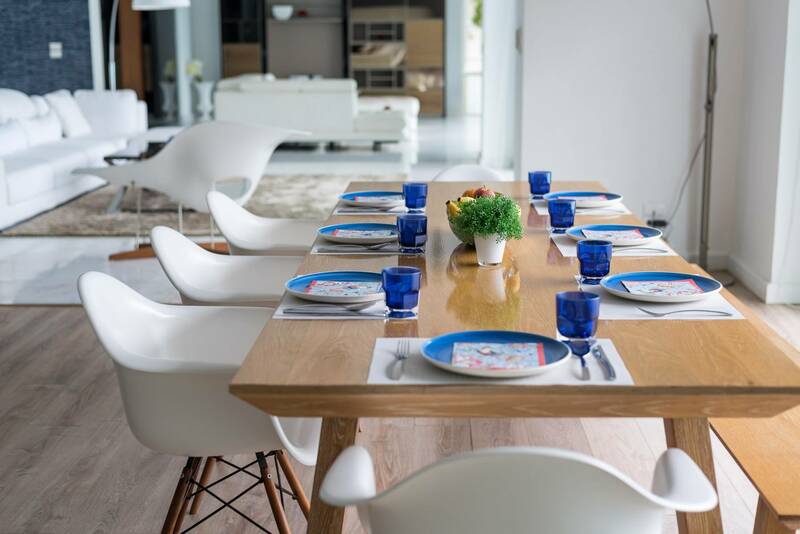 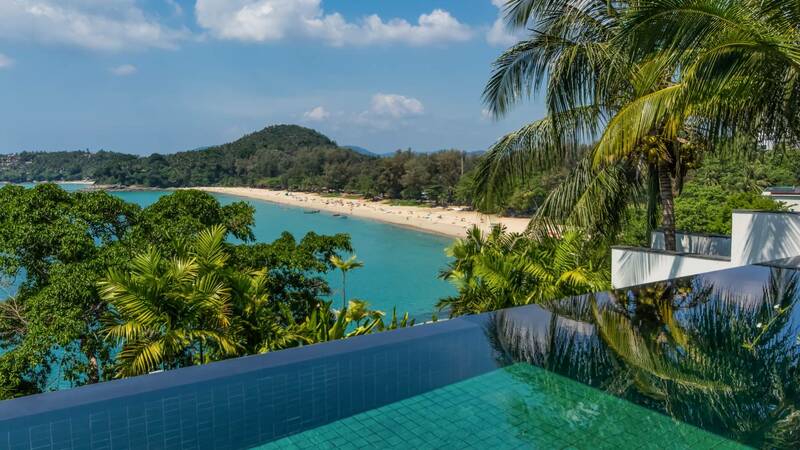 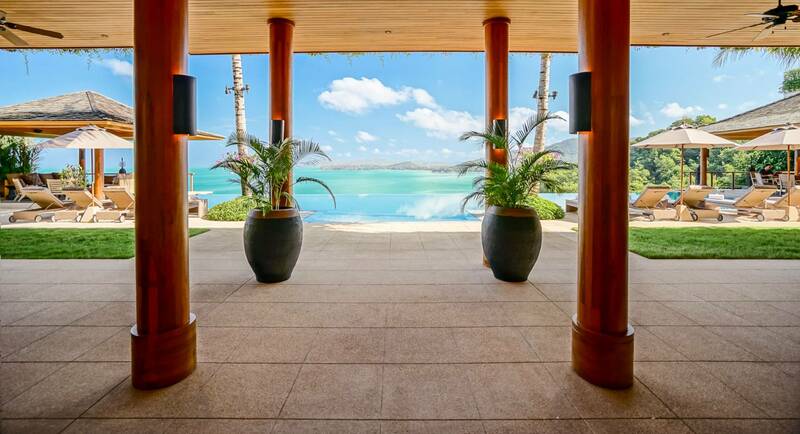 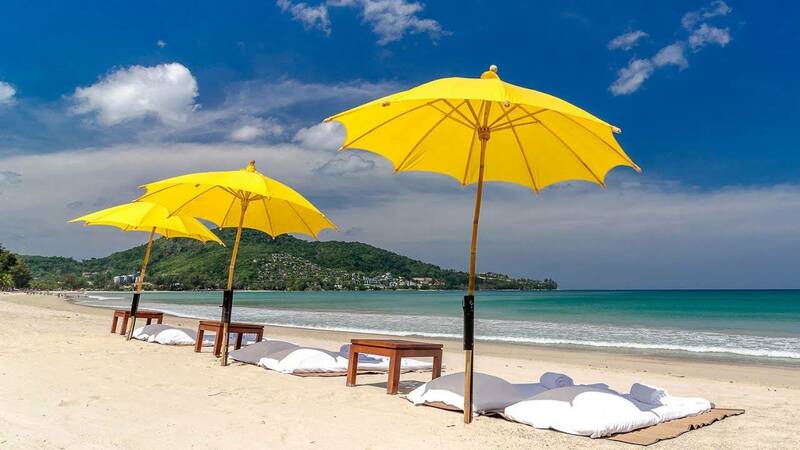 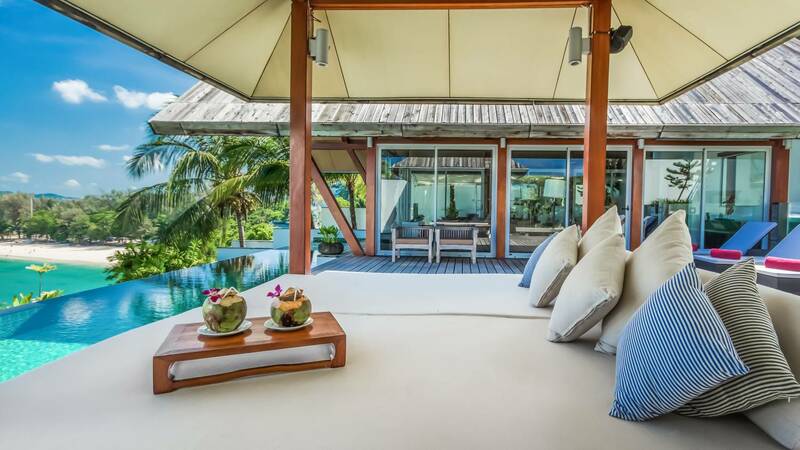 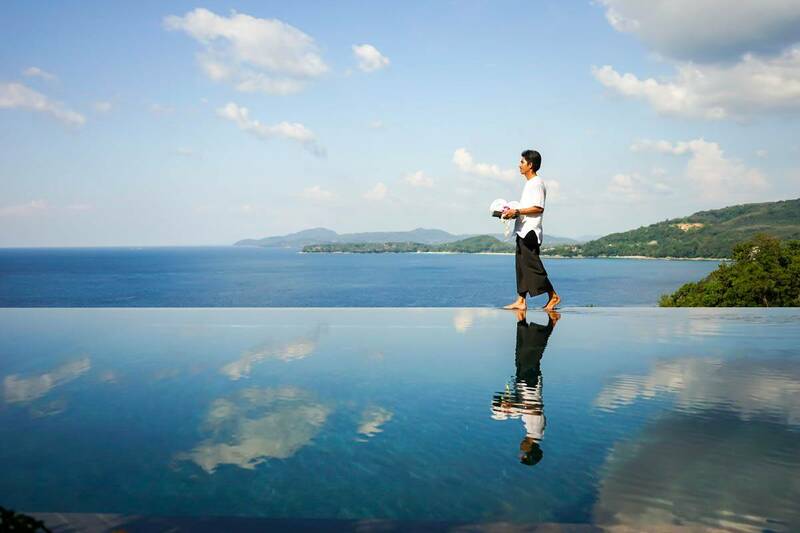 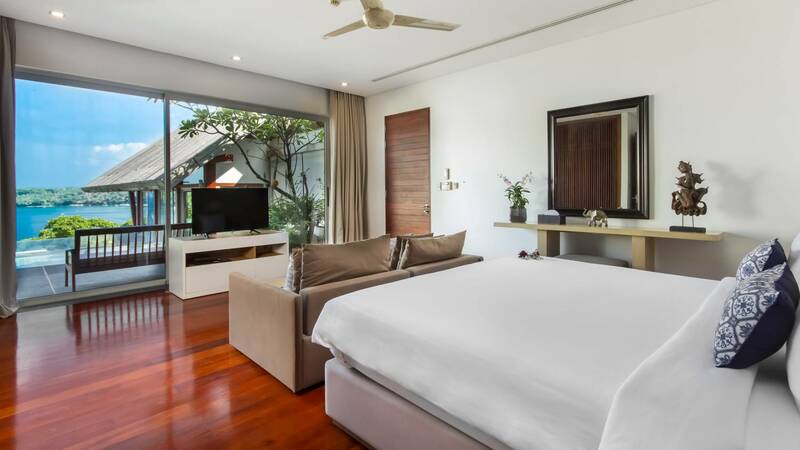 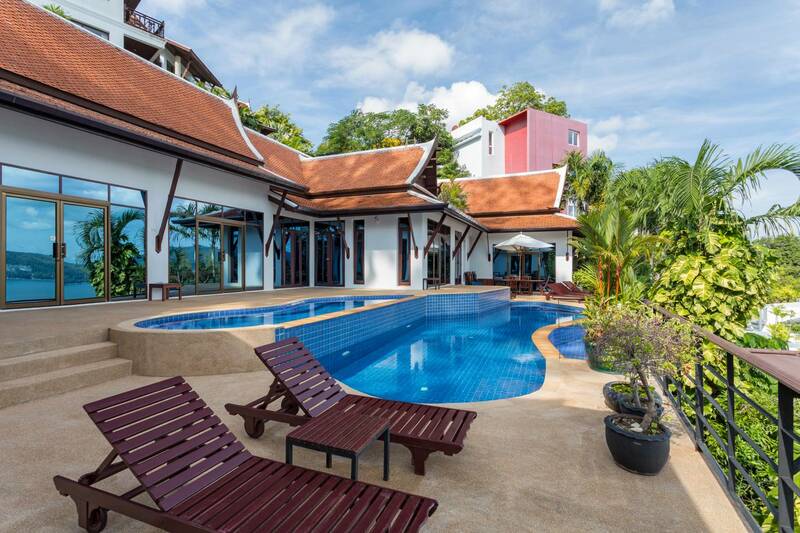 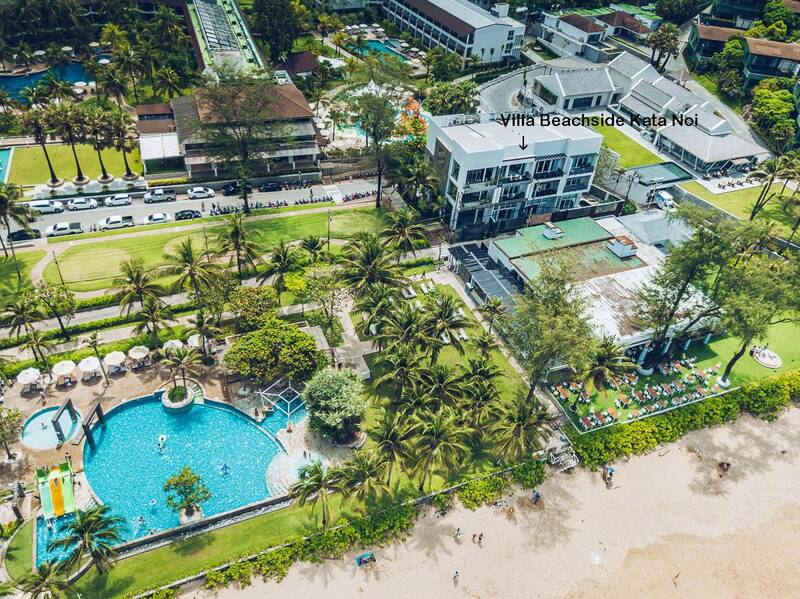 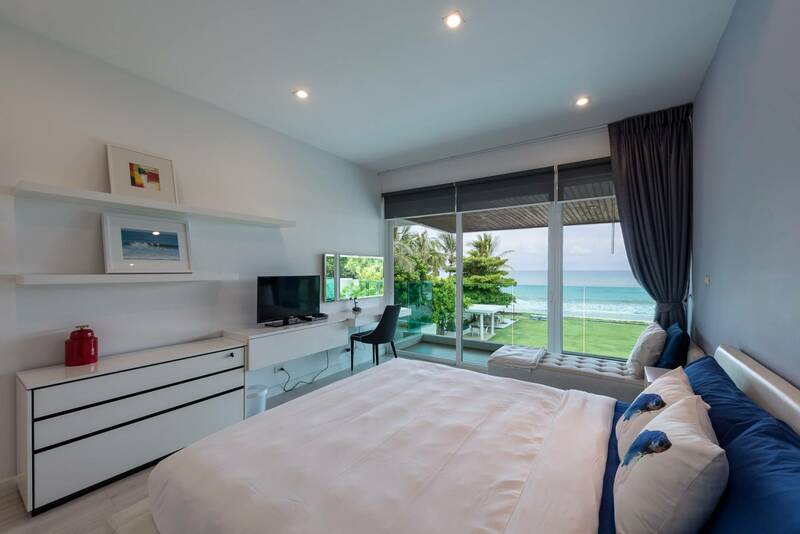 After discovering a gap in the market for luxury villa rentals in South East Asia Villa Getaways begun presenting a select few high end Vacation Villas rentals in Phuket. 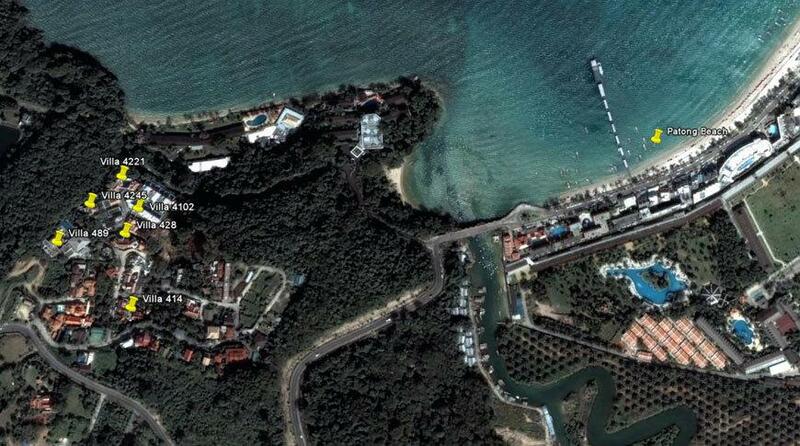 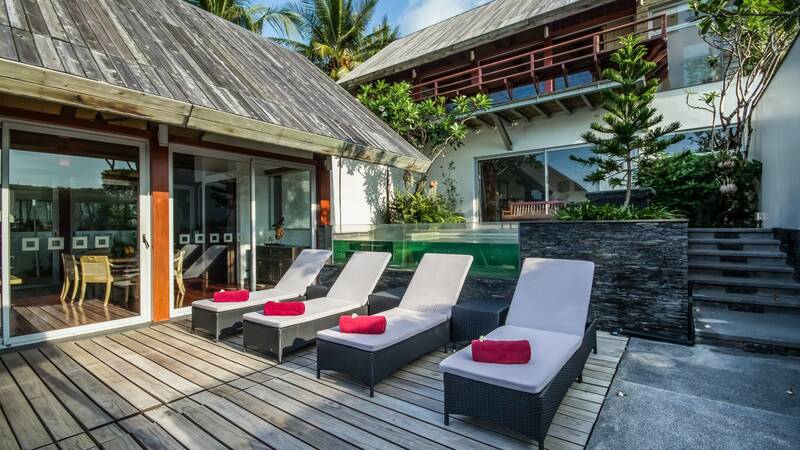 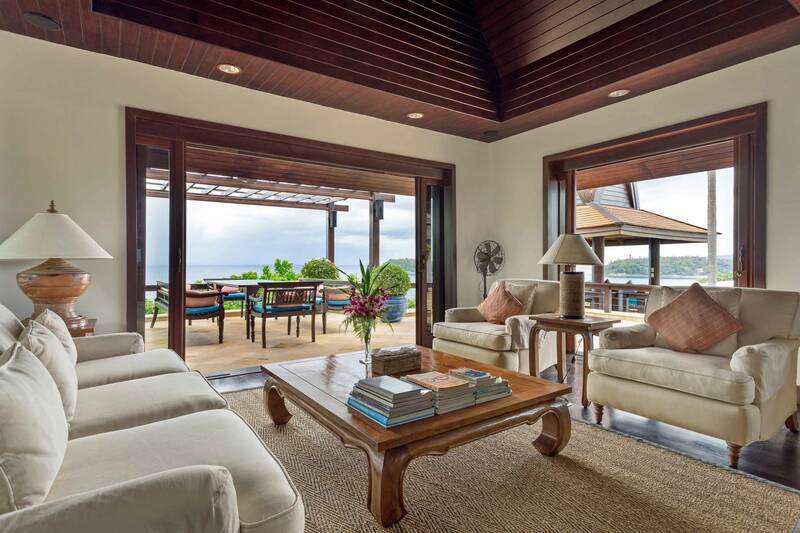 Our portfolio of Vacation Villas has since grown to over 150 Villas on the Island. 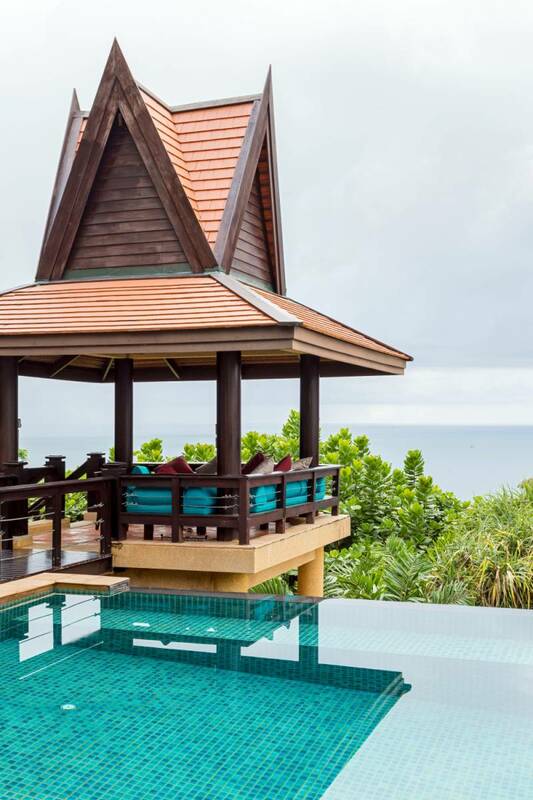 Phuket Villa Exclusive is a company that now oversees the management and marketing of a select number of beautiful luxury Villas to rent. 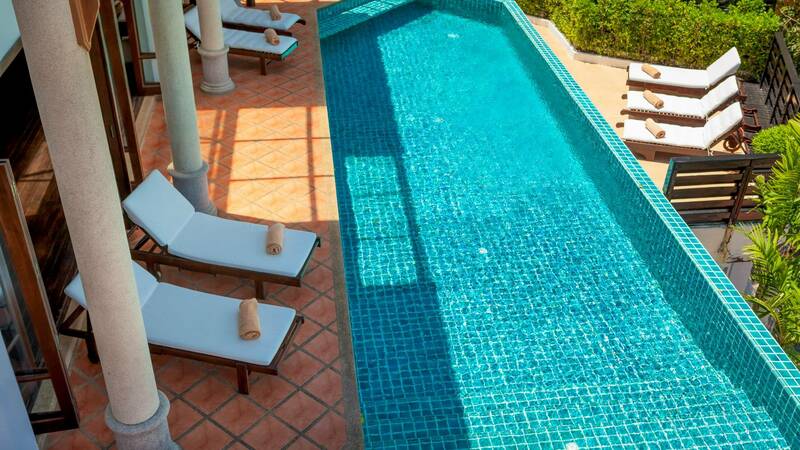 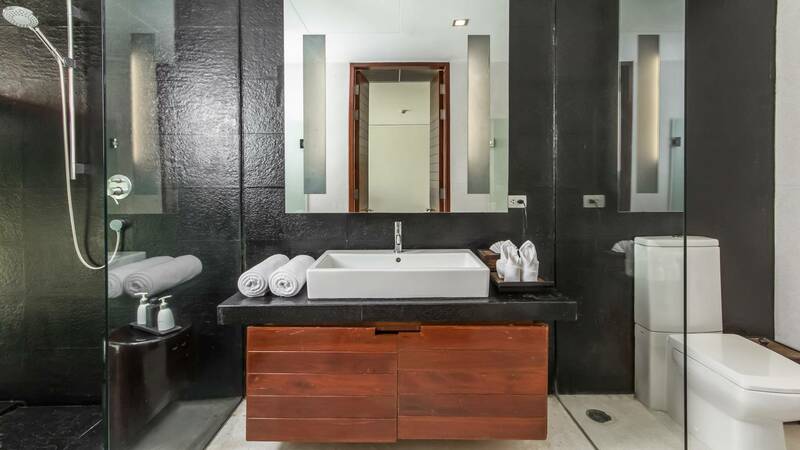 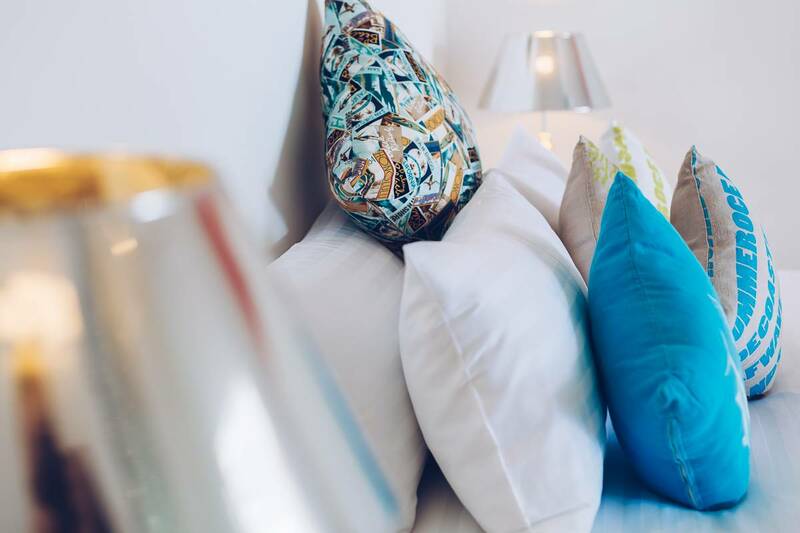 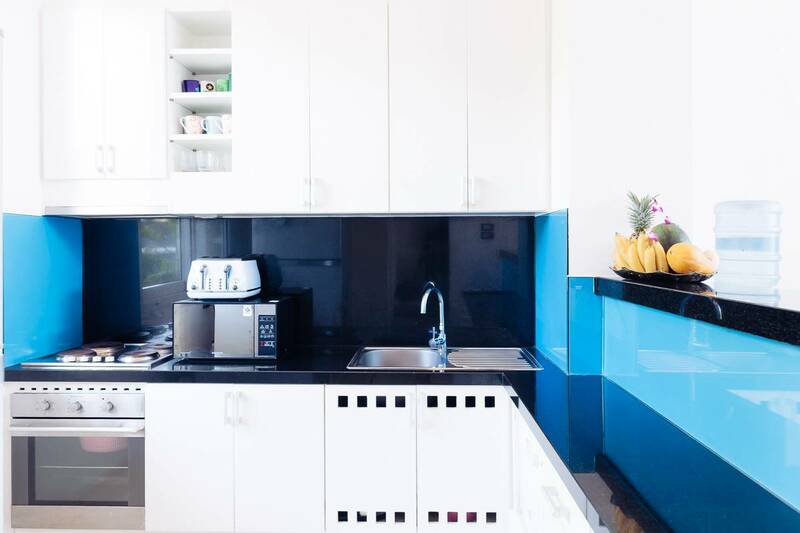 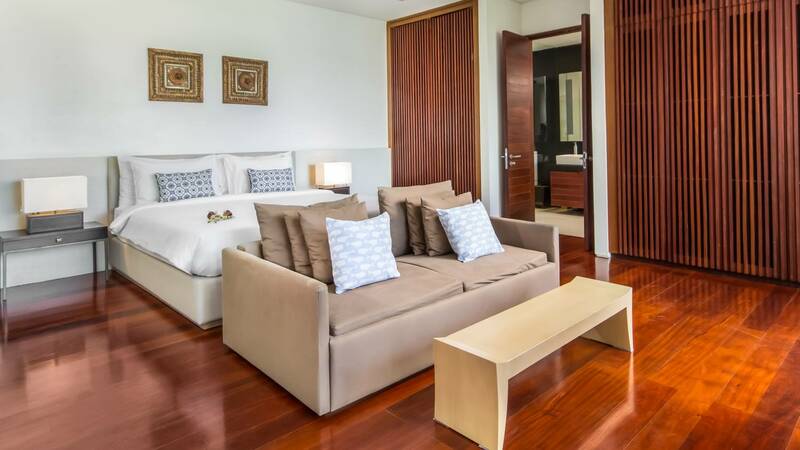 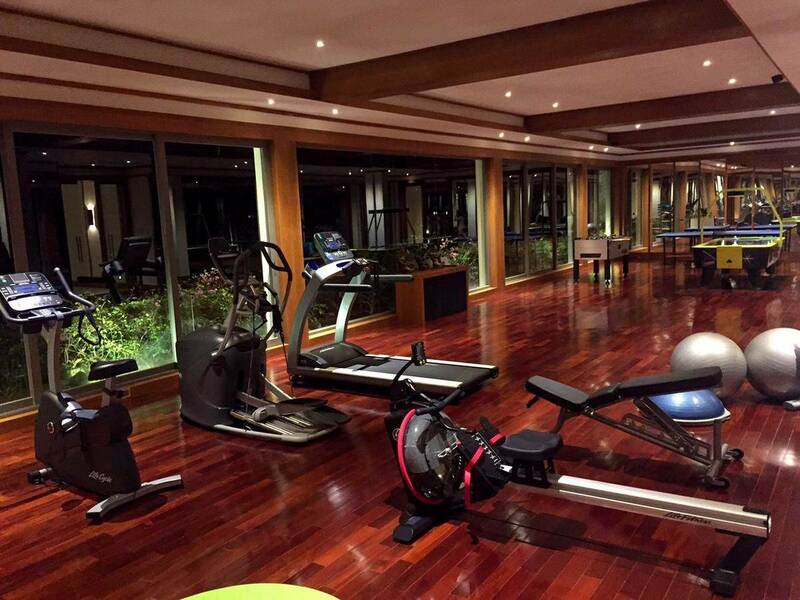 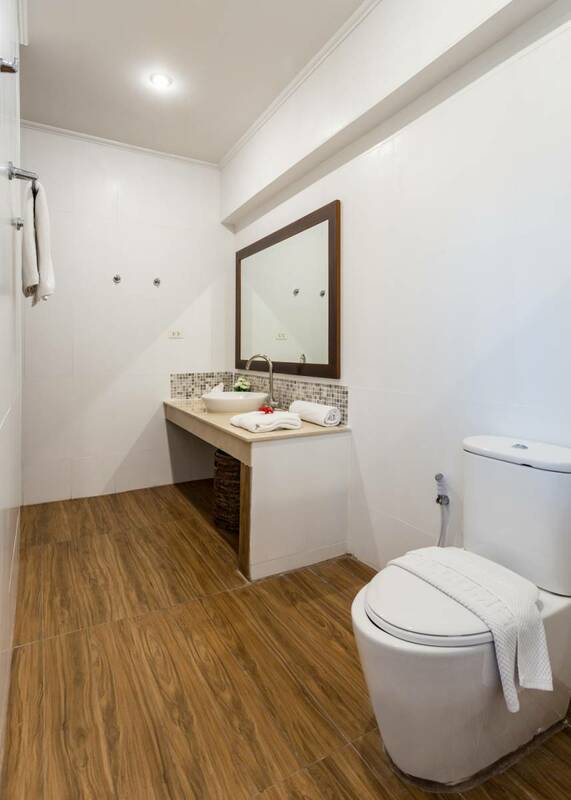 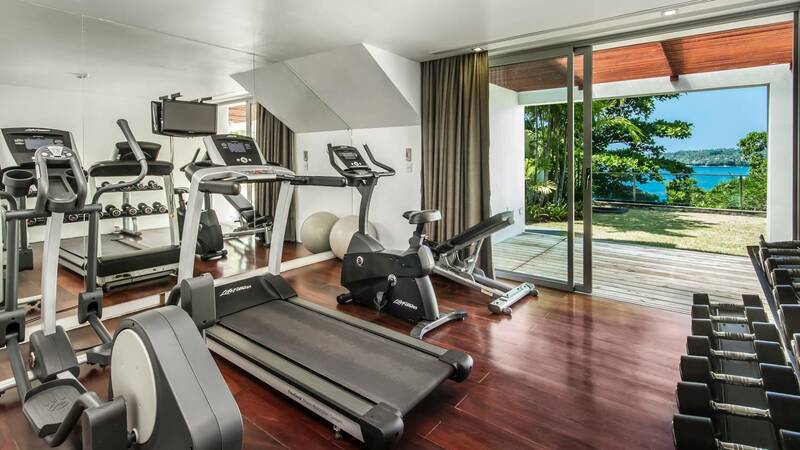 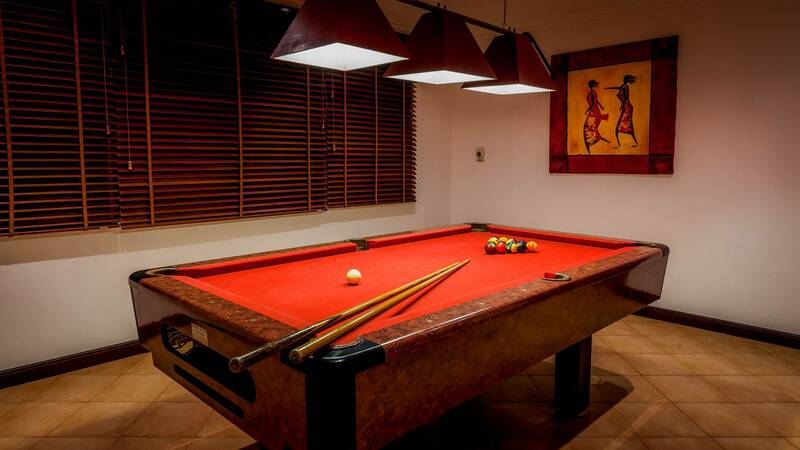 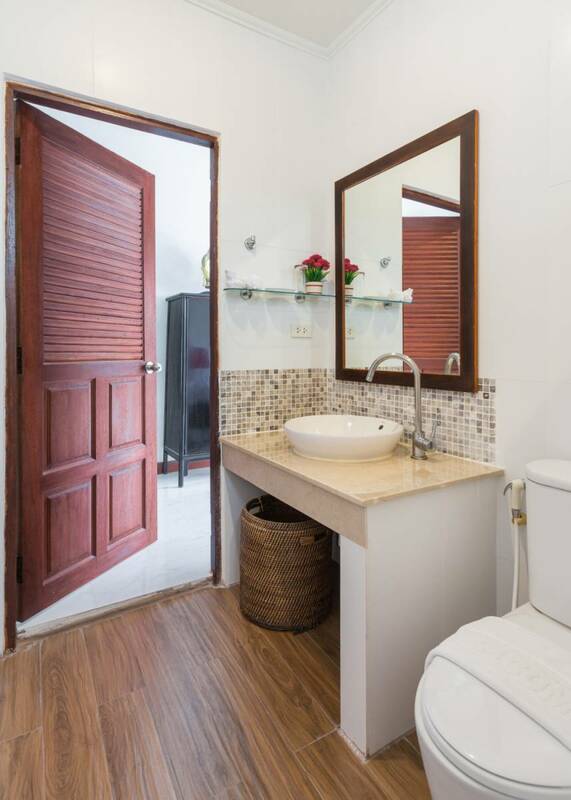 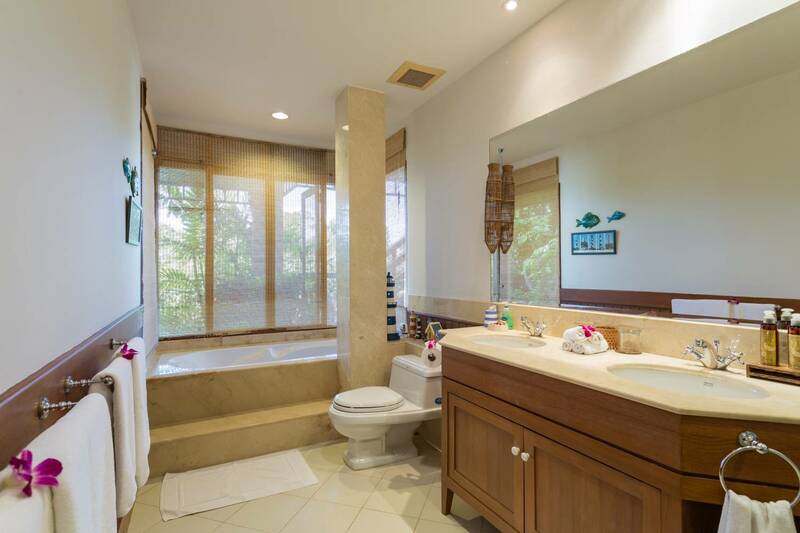 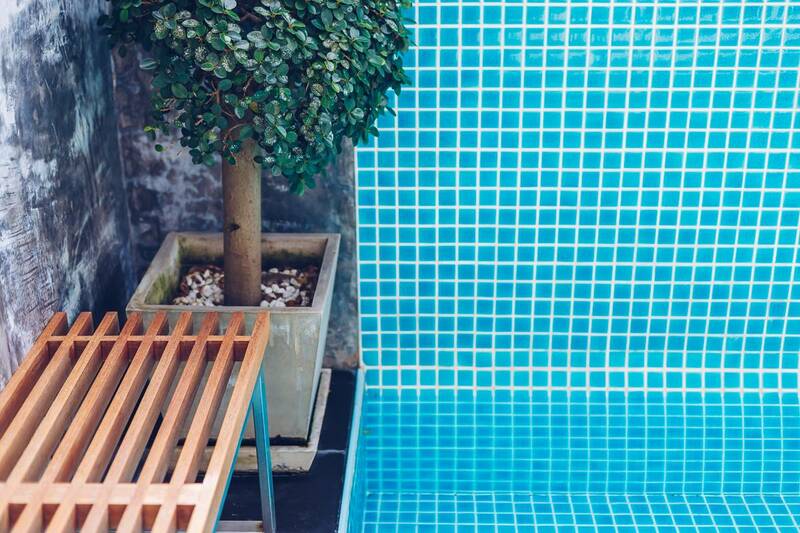 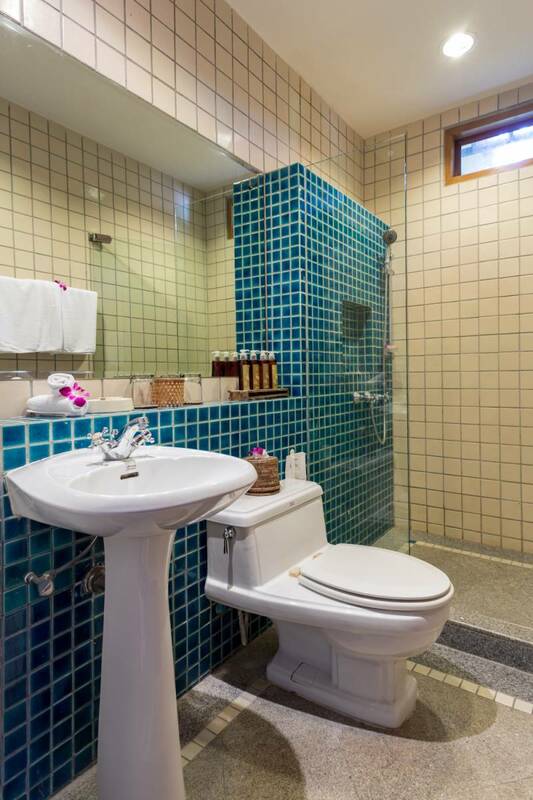 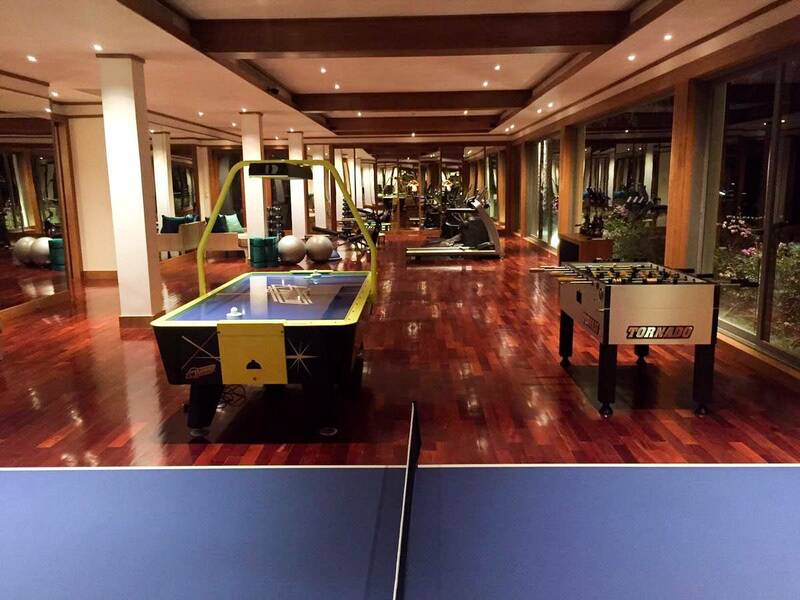 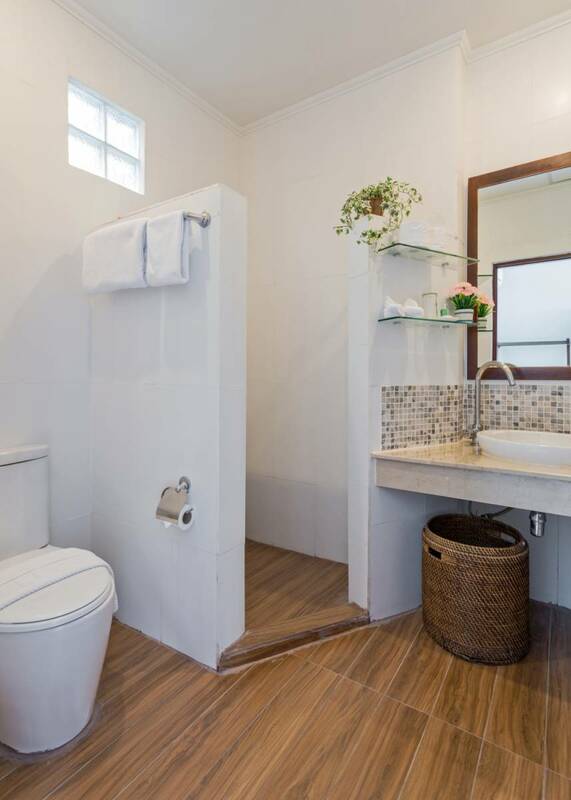 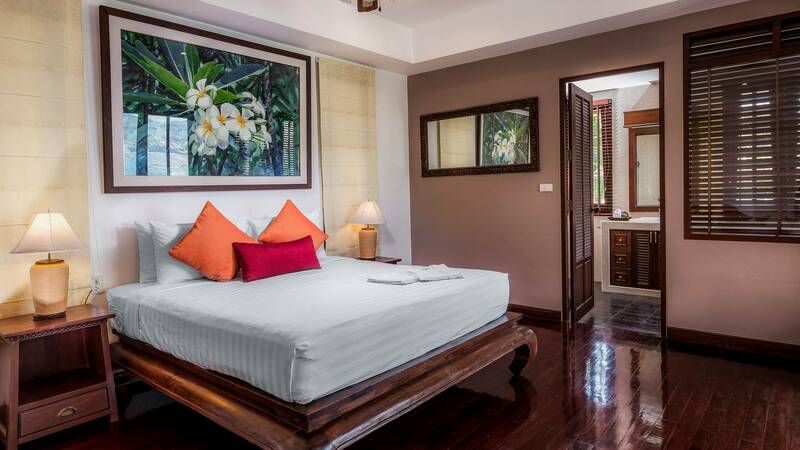 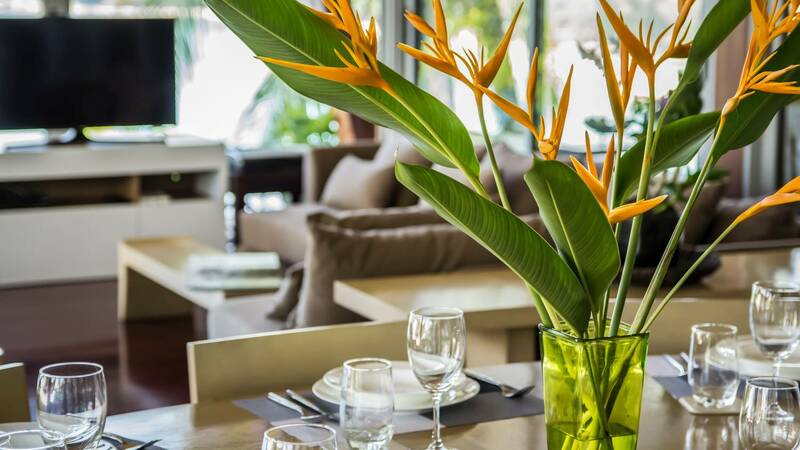 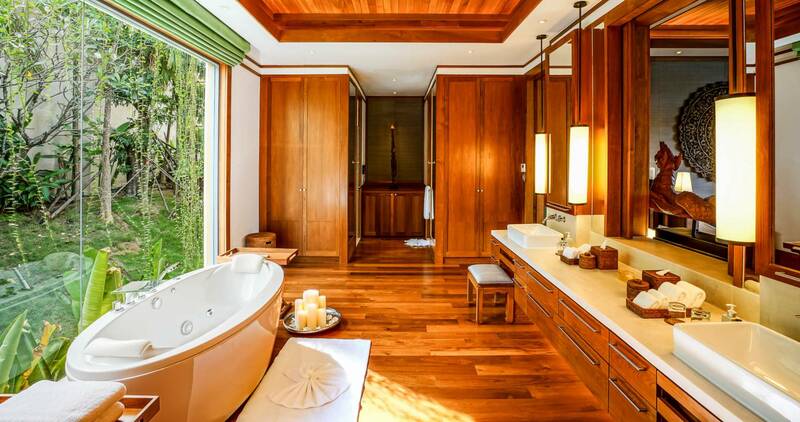 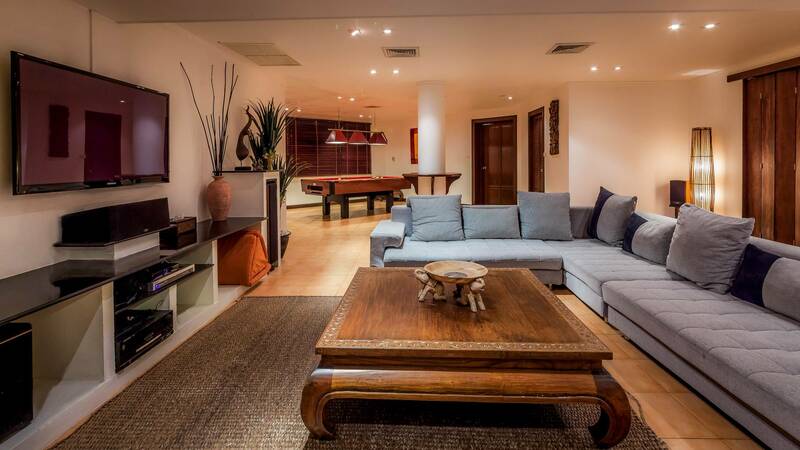 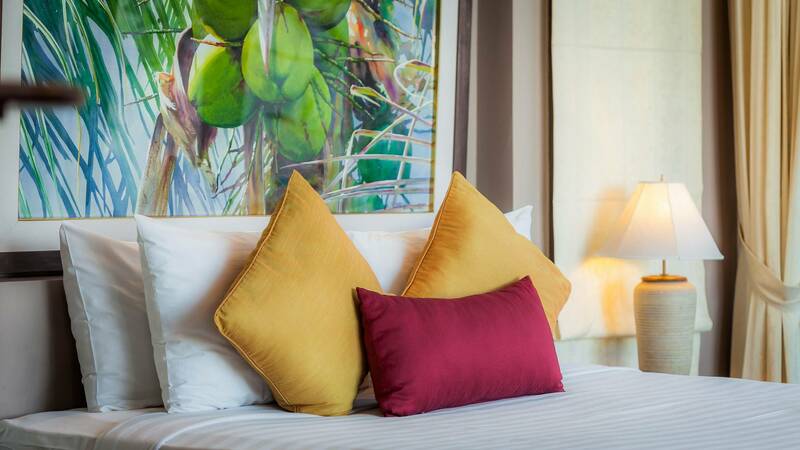 As we manage each Villa we can oversee the maintenance, cleanliness and daily service of each Villa. 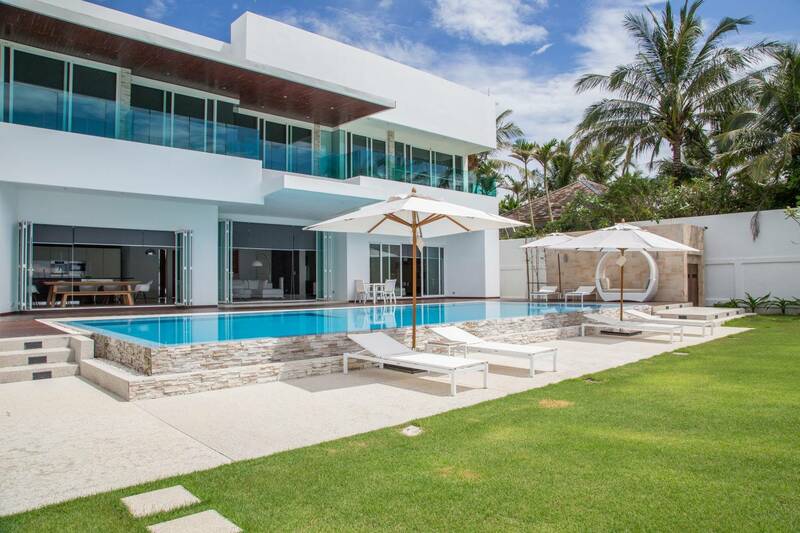 We are one of the leading luxury villa rentals companies to specialize in this region and have the best variety of Villa rentals. 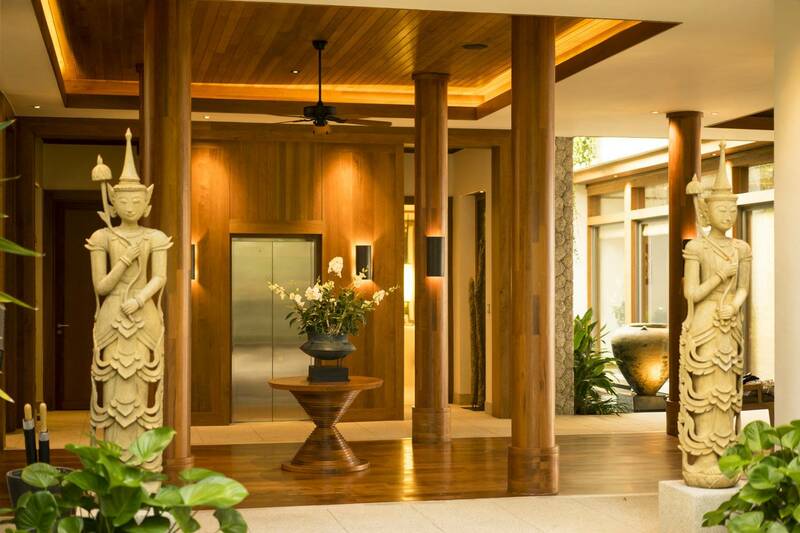 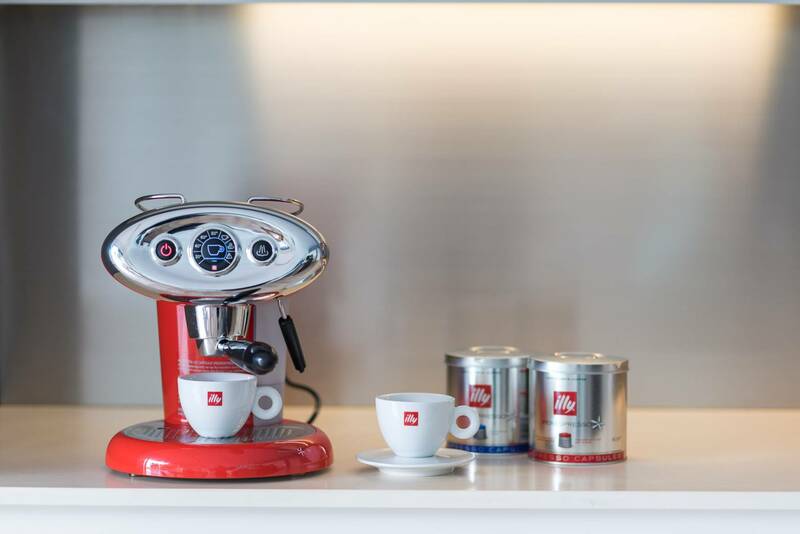 Read here for more as to what you can expect from us.